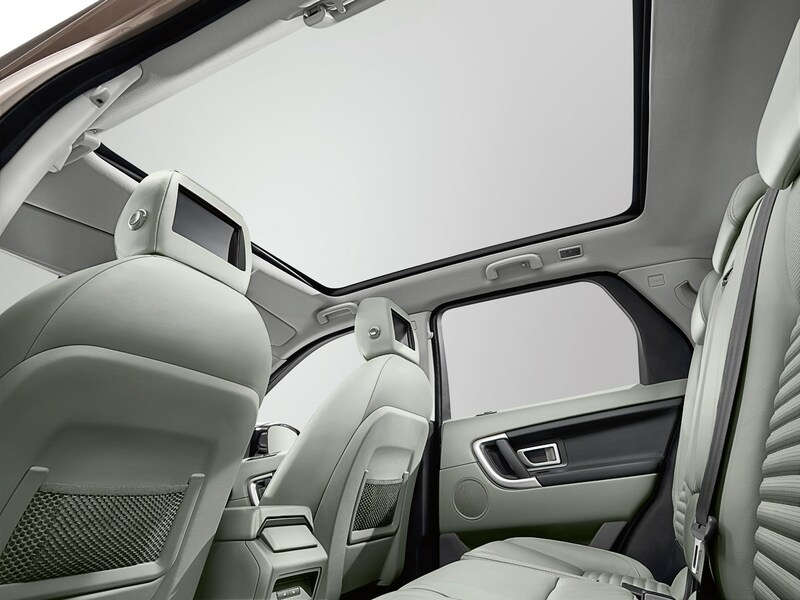 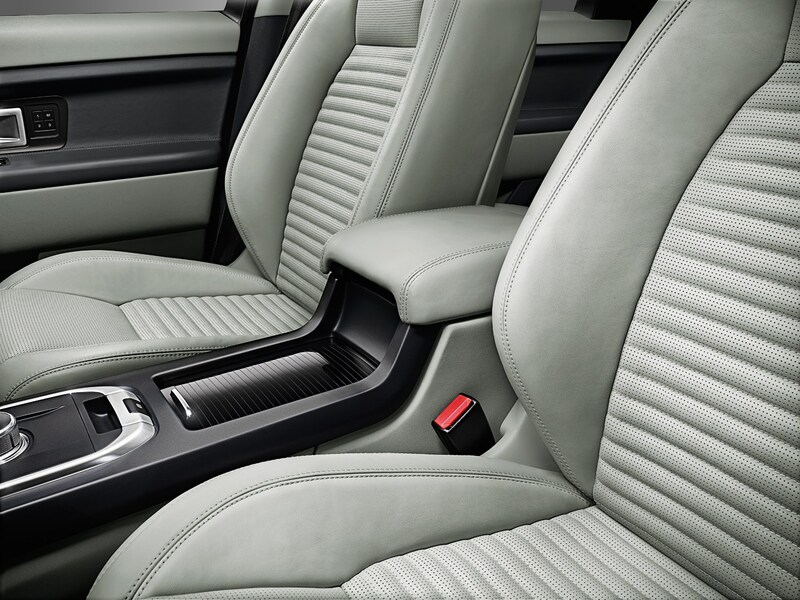 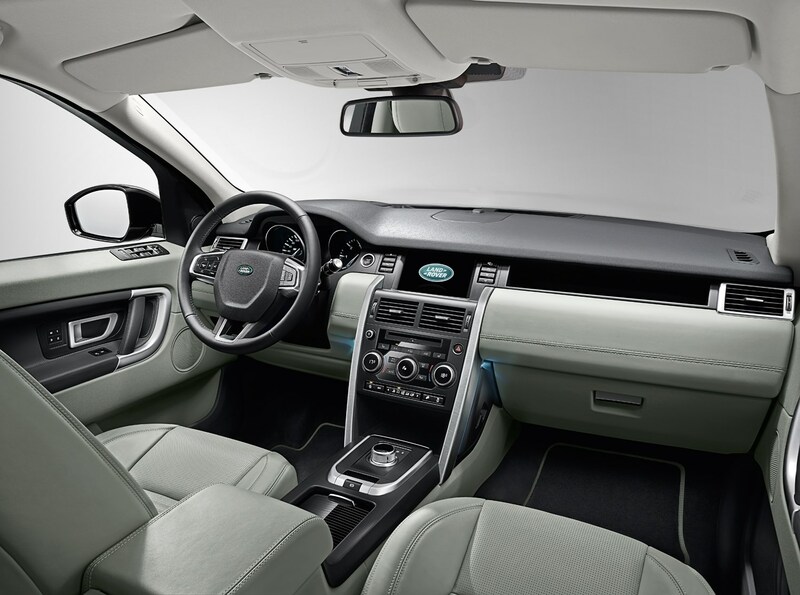 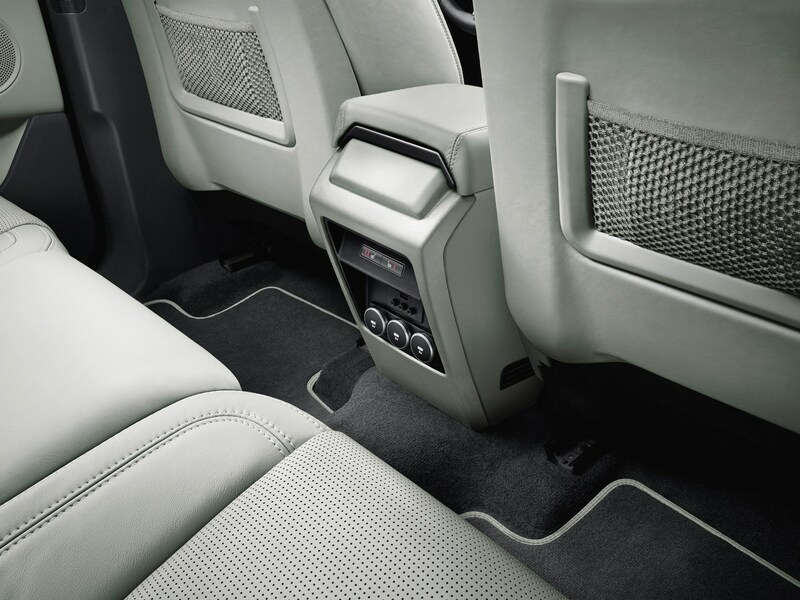 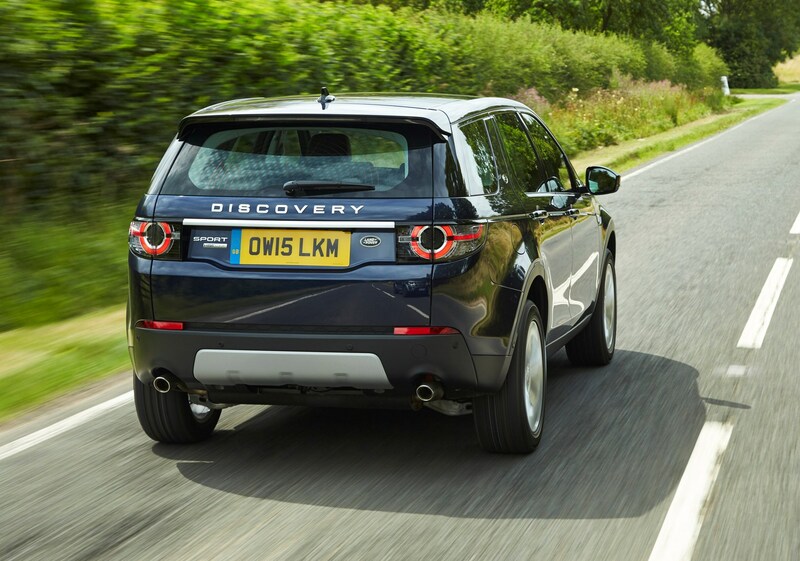 This is Land Rover Discovery Sport and it combines a premium interior, with a huge dollop of practicality and a go-anywhere approach to travel. 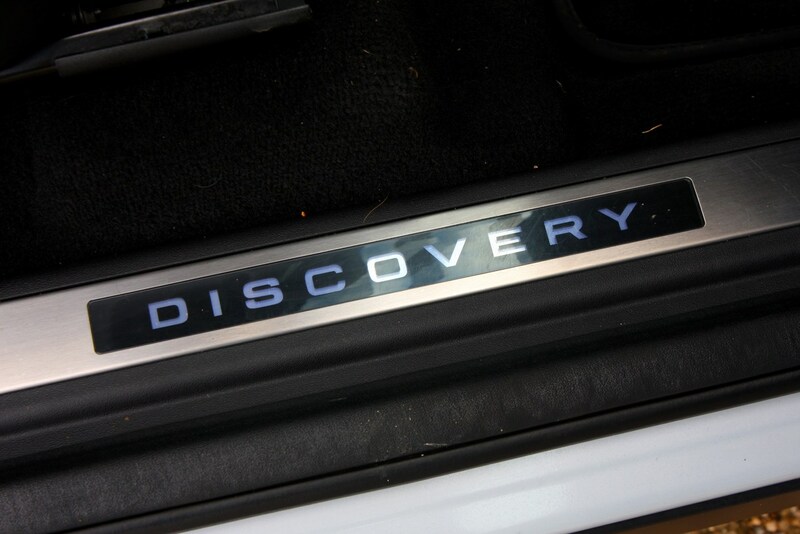 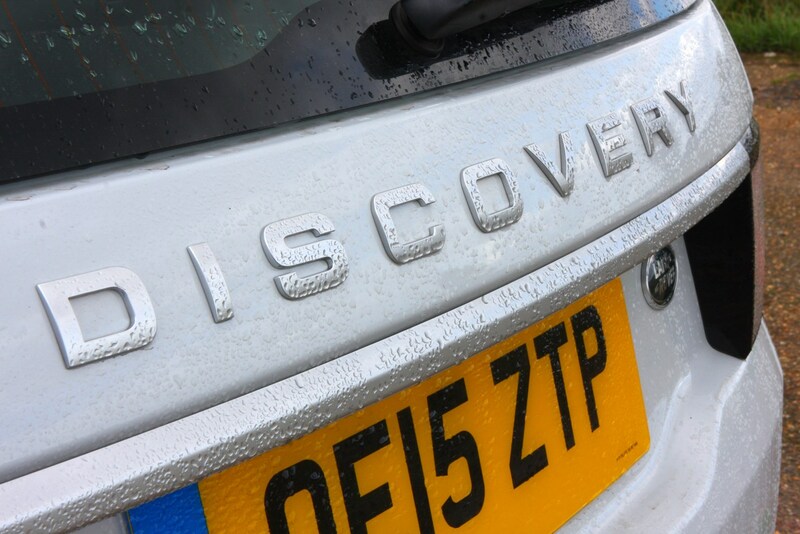 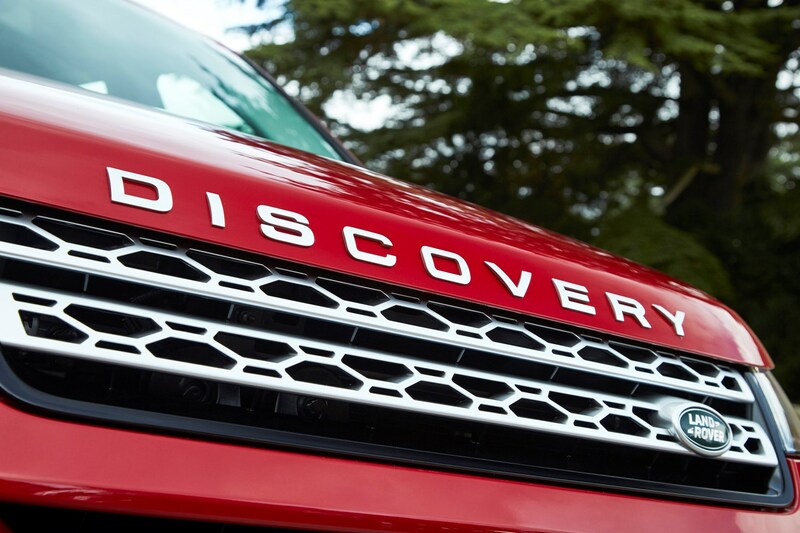 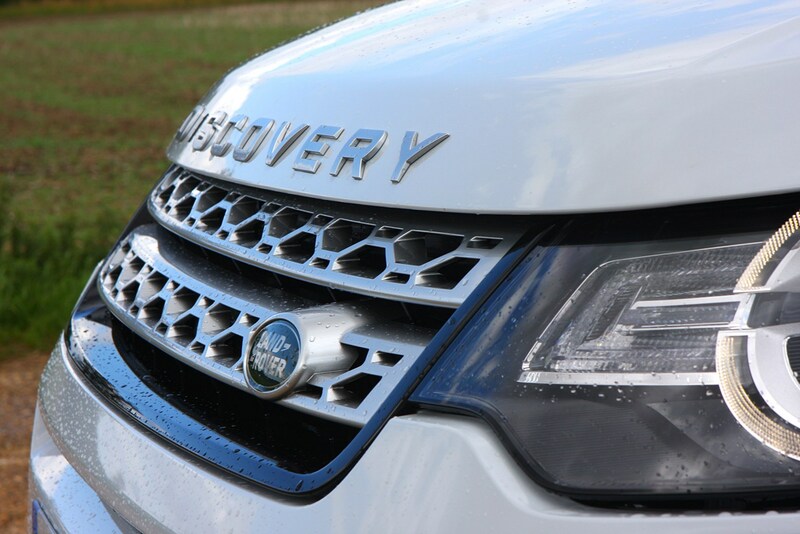 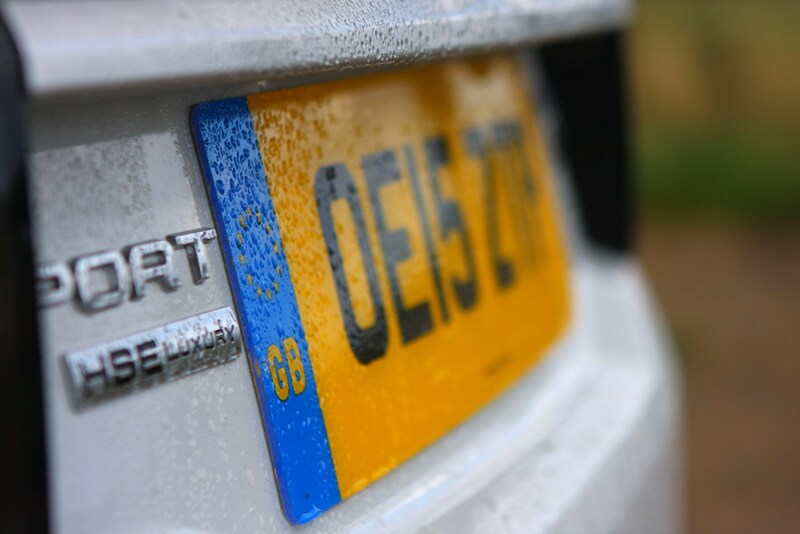 The 4x4 is the entry-level model into Discovery ownership after the Freelander ceased production, and is smaller than the Discovery. 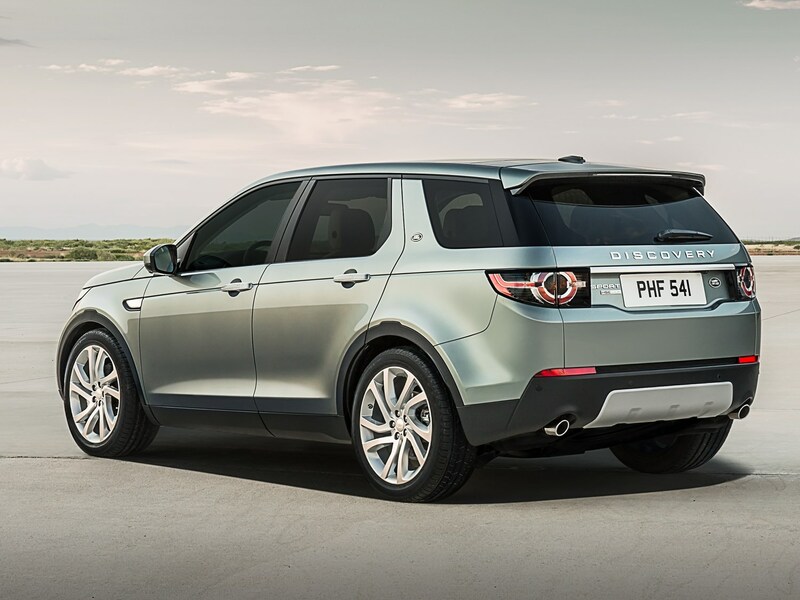 Its design will be familiar to those who know the Range Rover Evoque, a compact 4x4 that has been a real sales success for Land Rover. 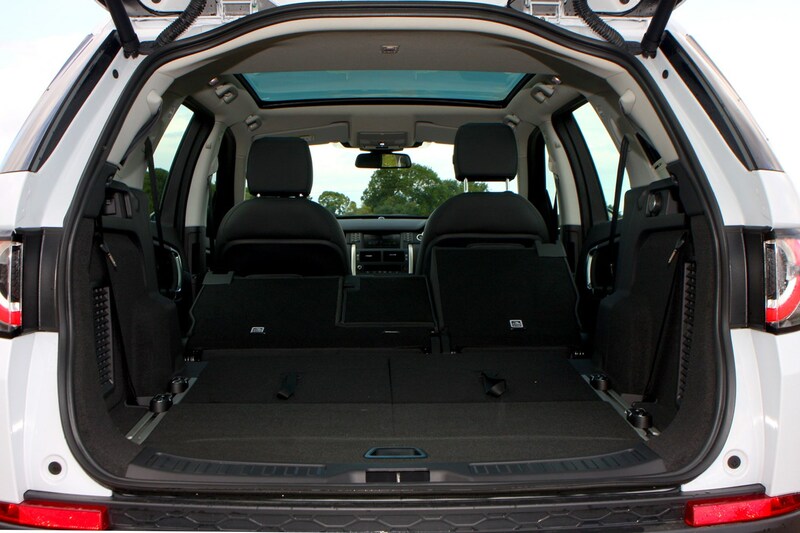 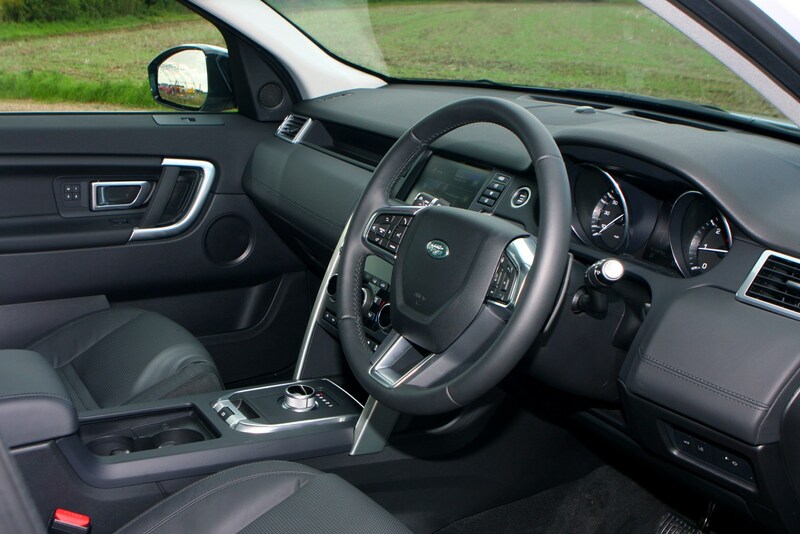 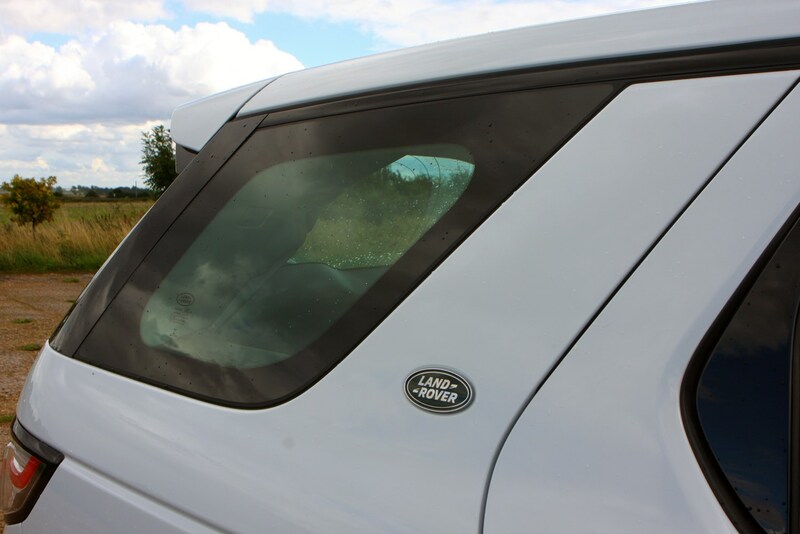 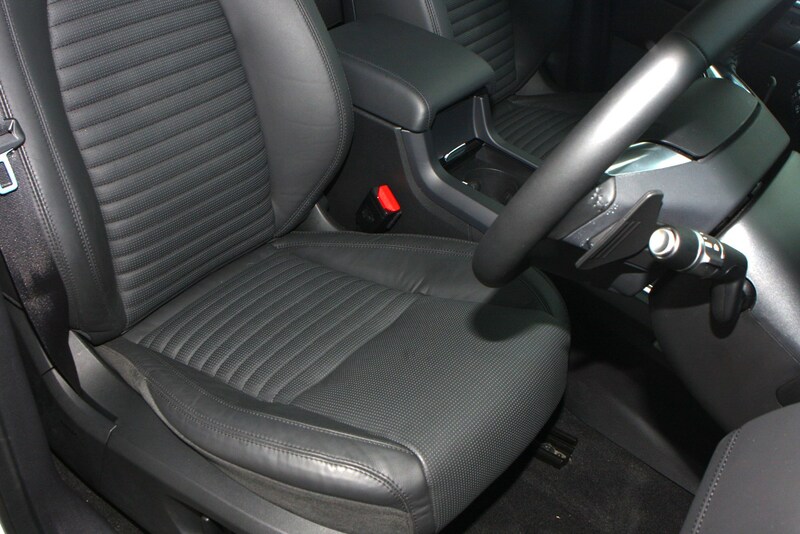 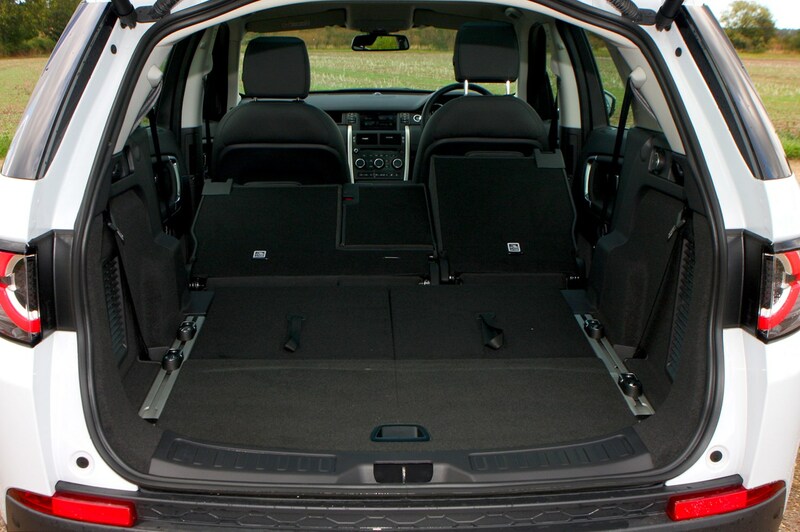 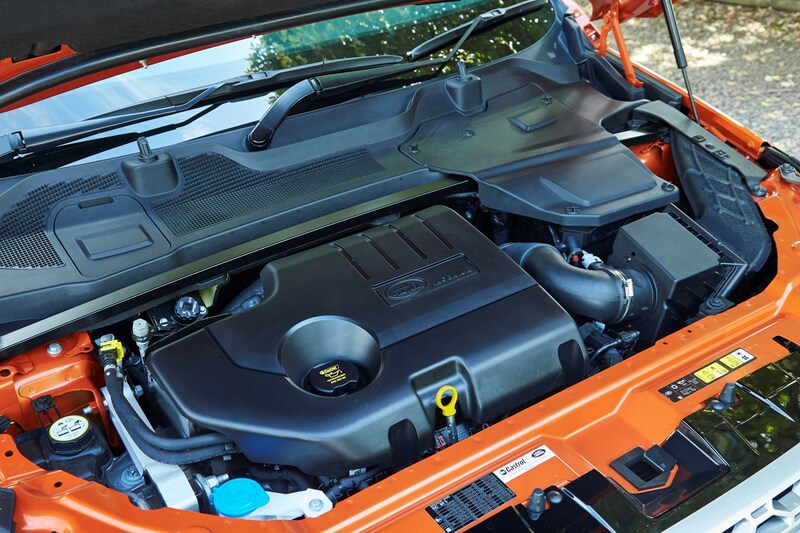 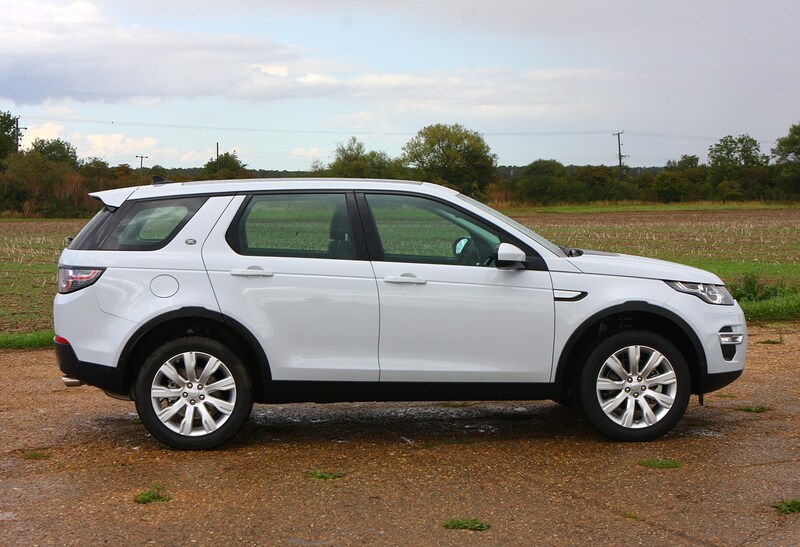 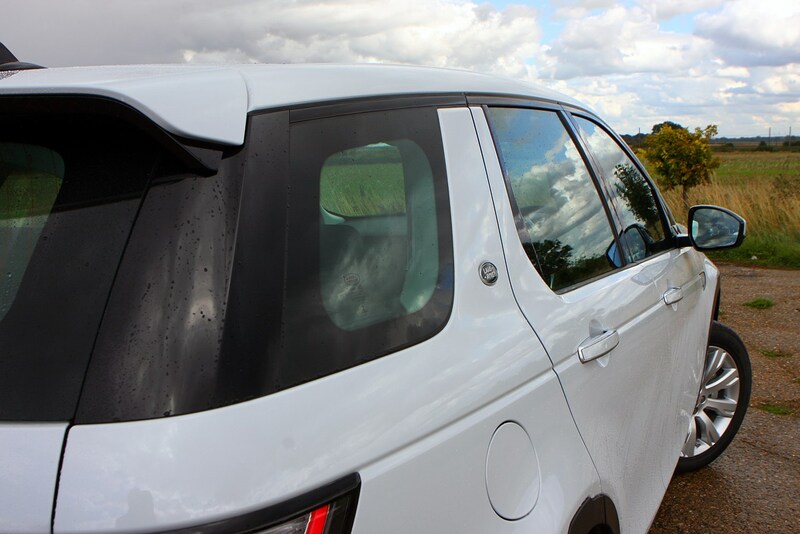 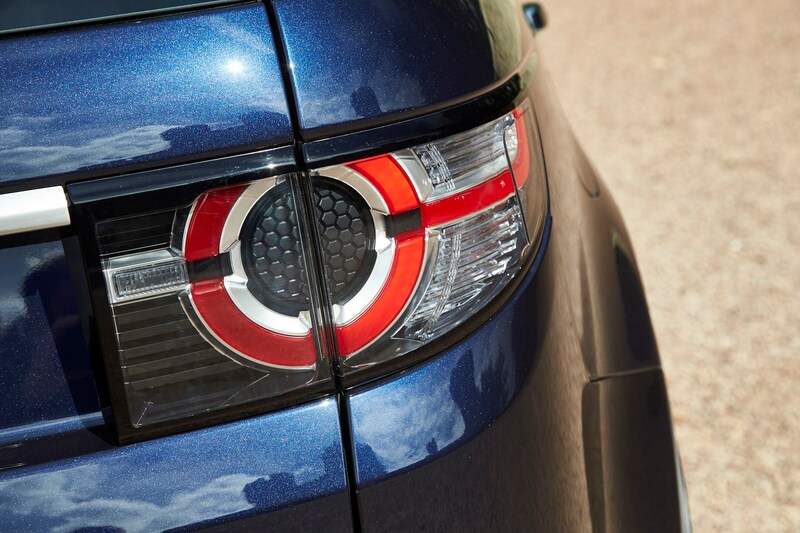 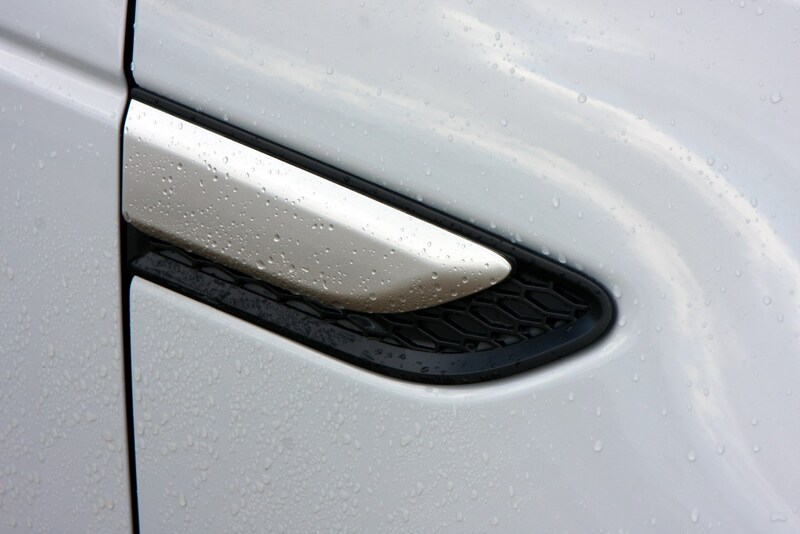 It’s a major departure from the more practicality-focused Freelander and exhibits a much more dynamic look and feel. 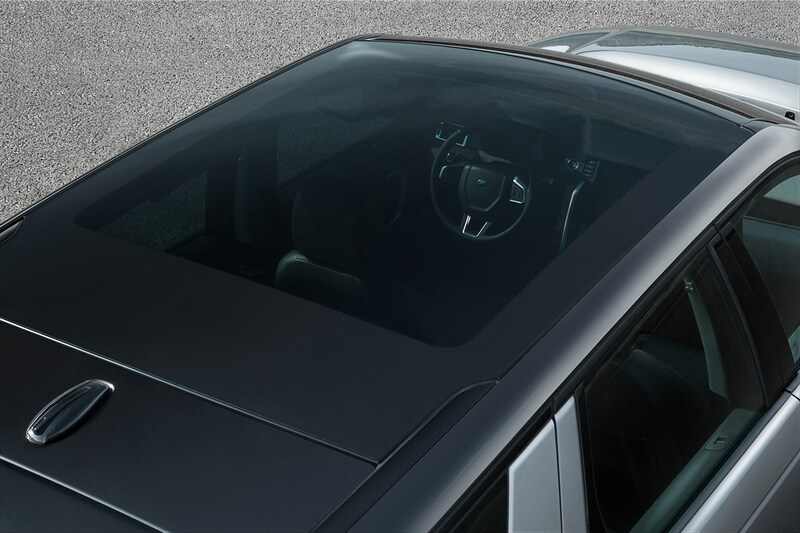 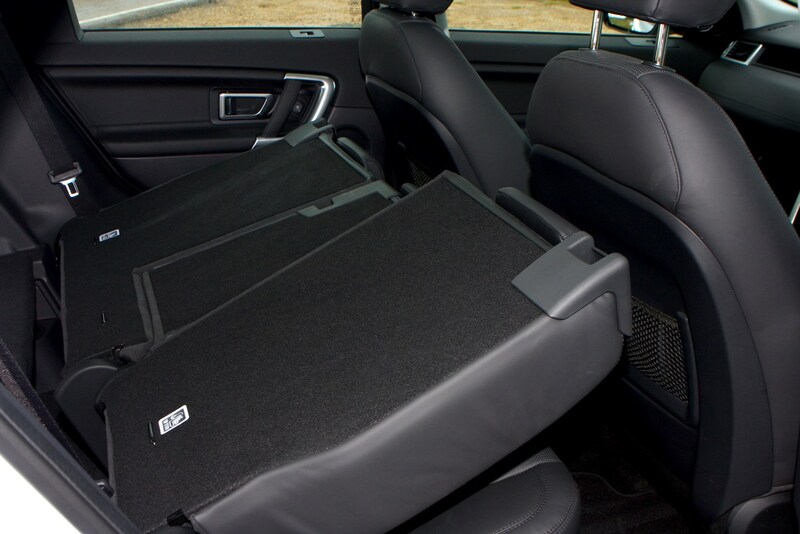 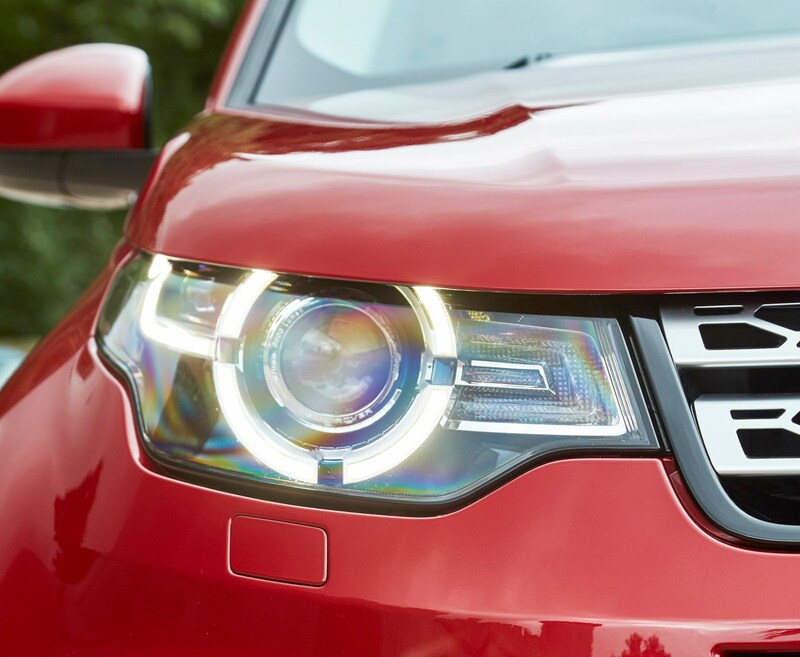 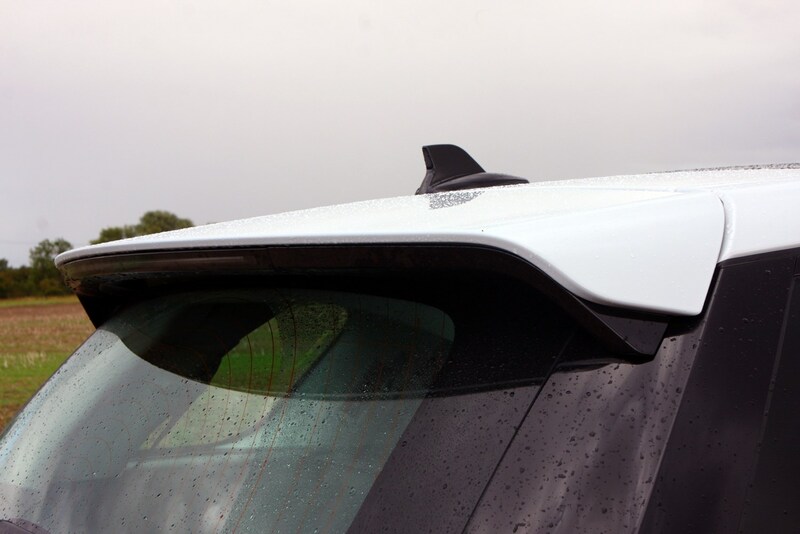 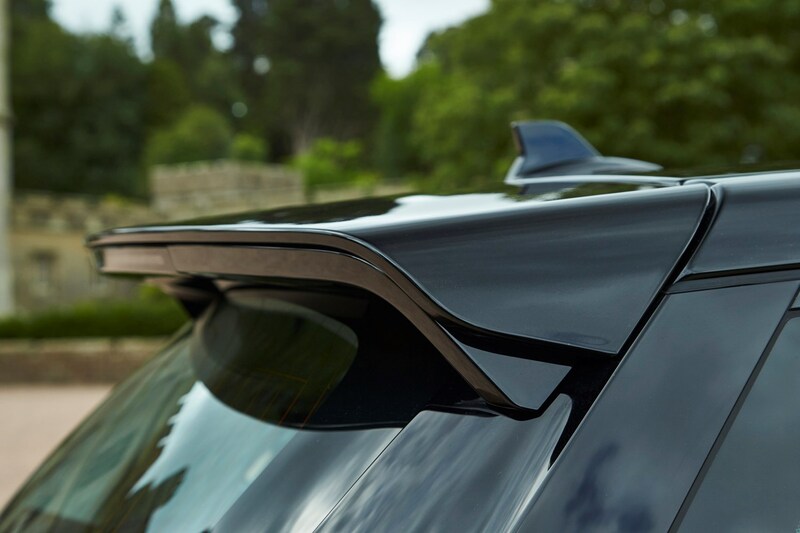 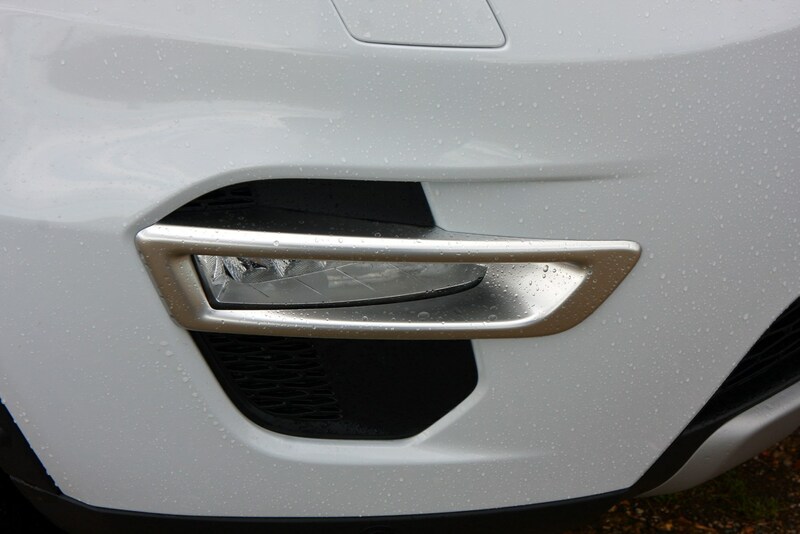 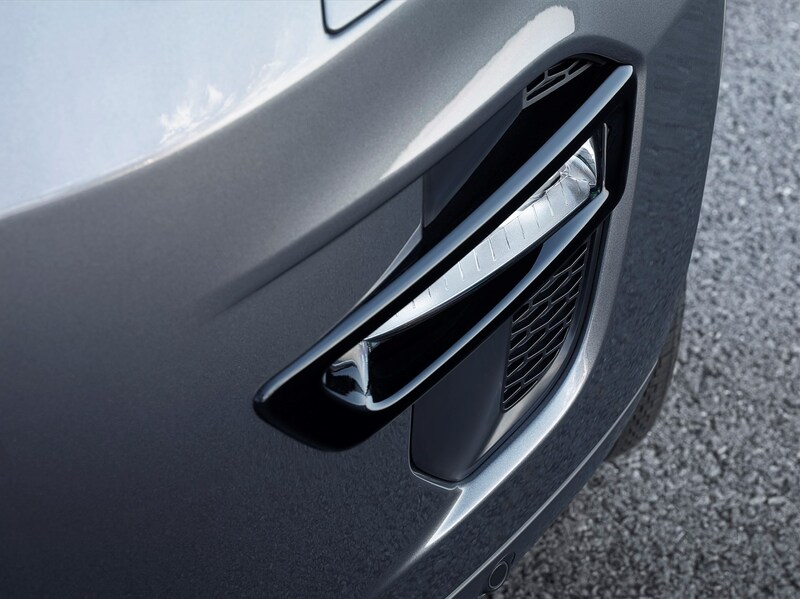 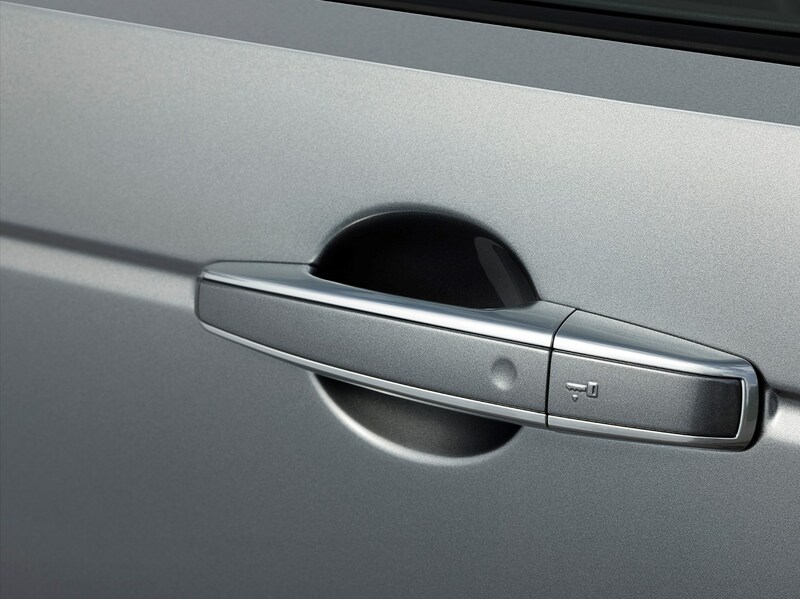 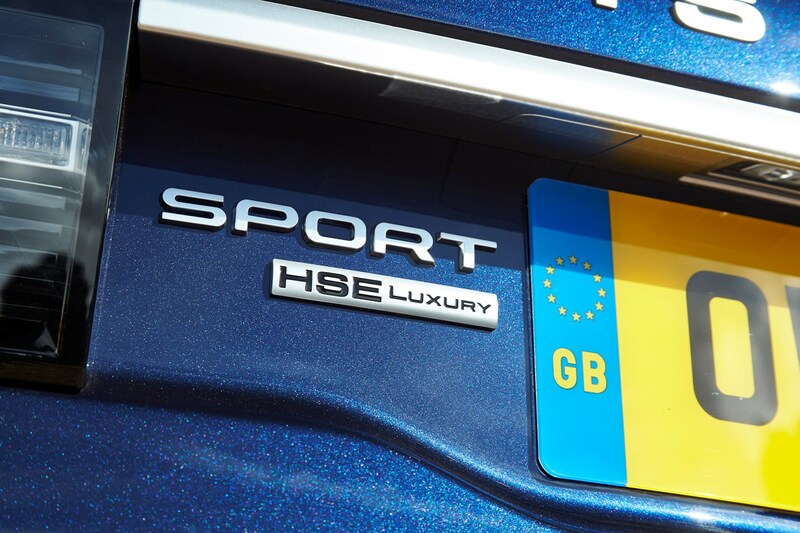 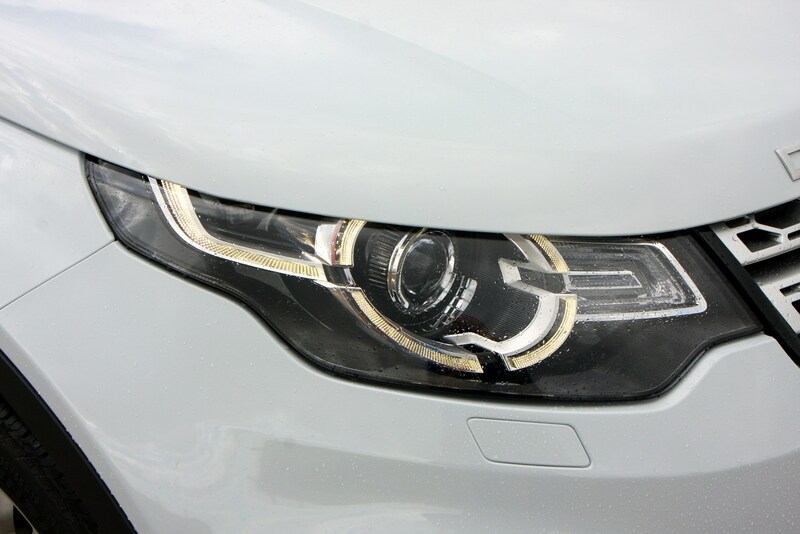 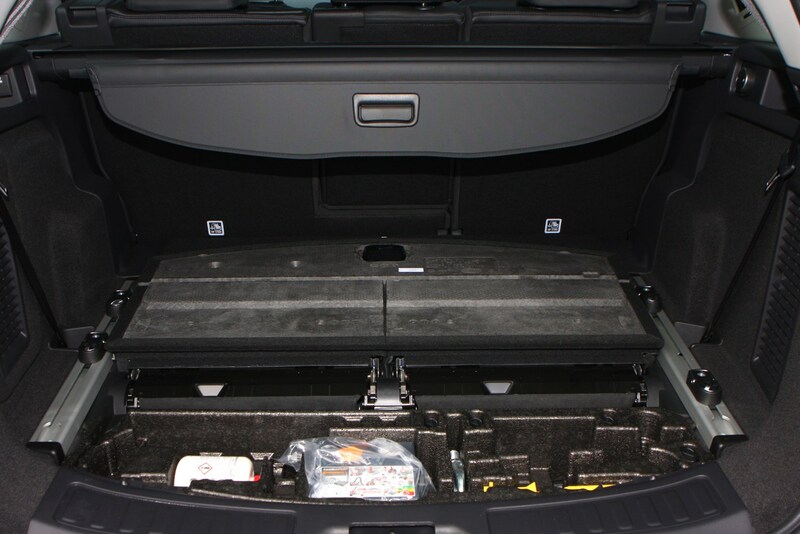 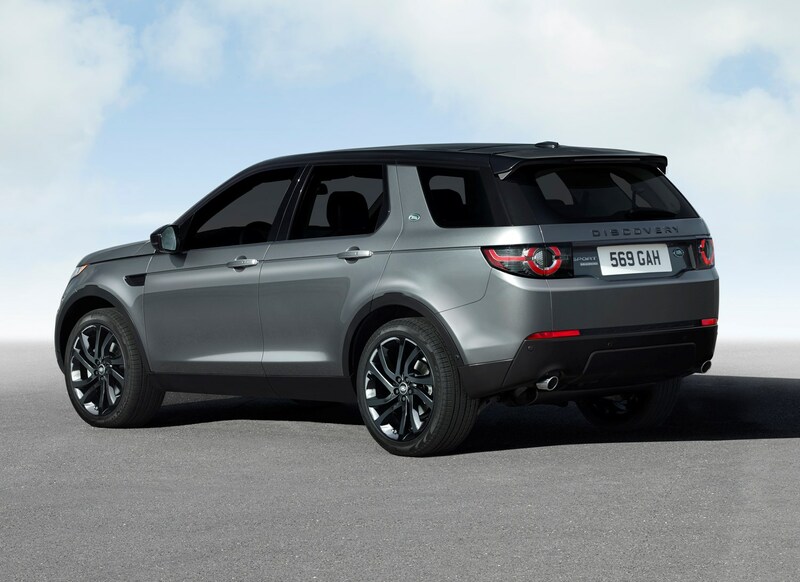 It will provide an alternative choice to customers considering an Audi Q5 or BMW X3. 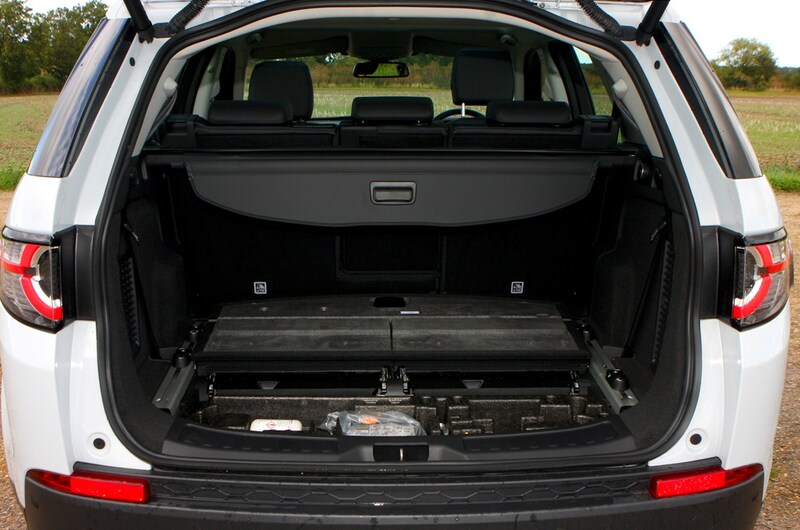 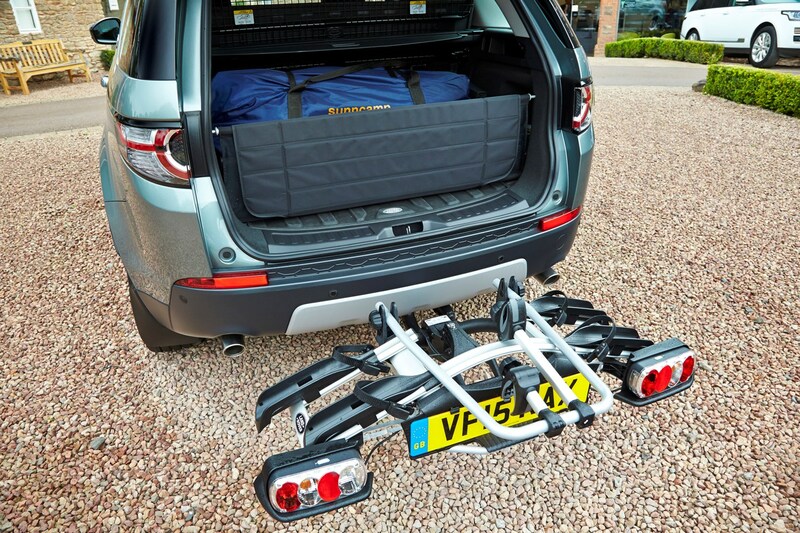 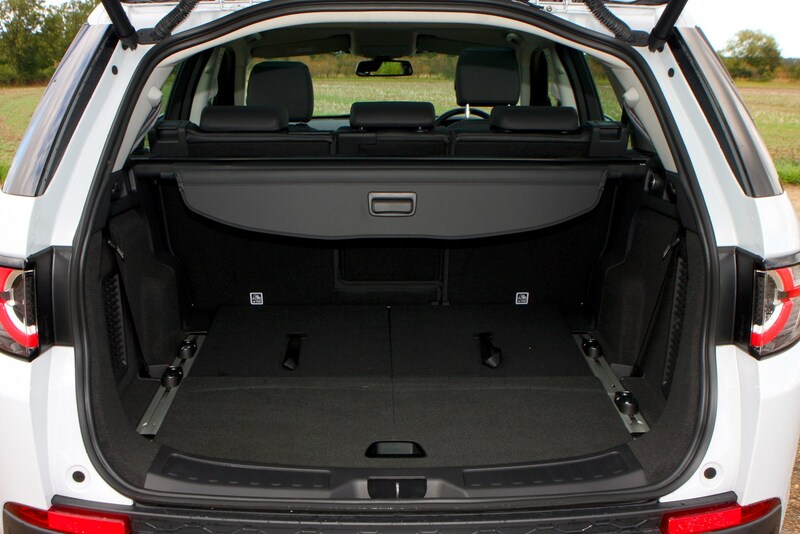 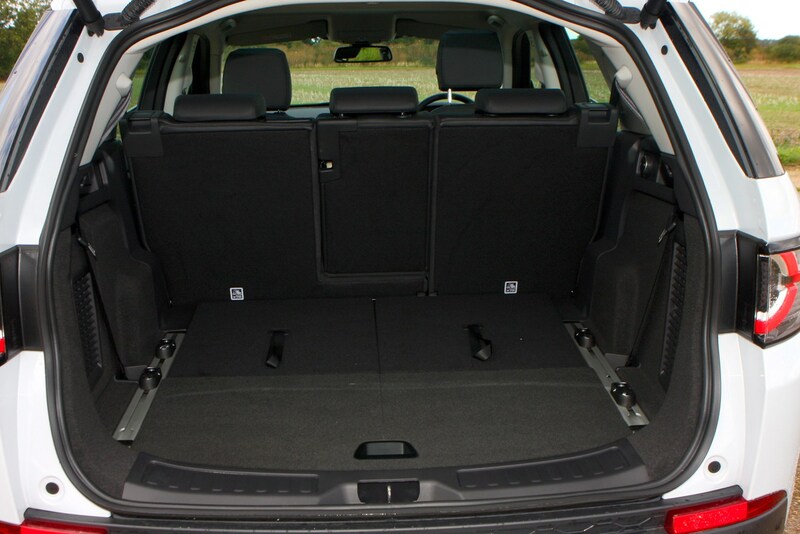 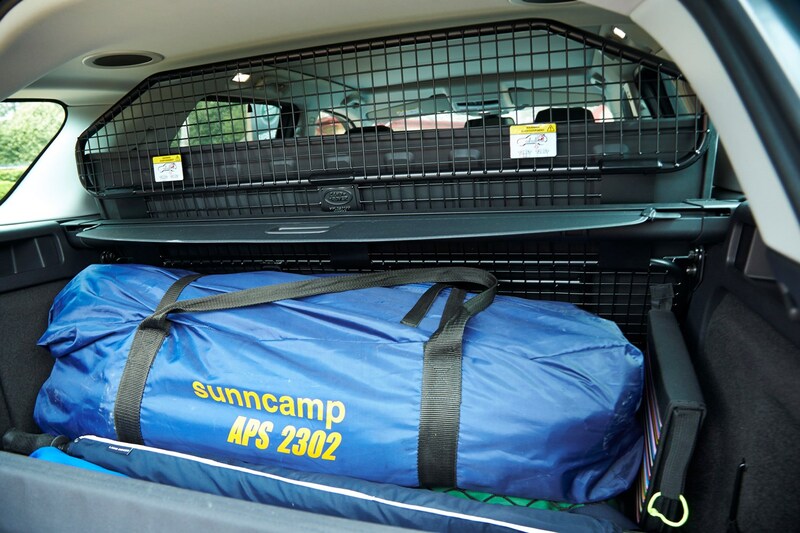 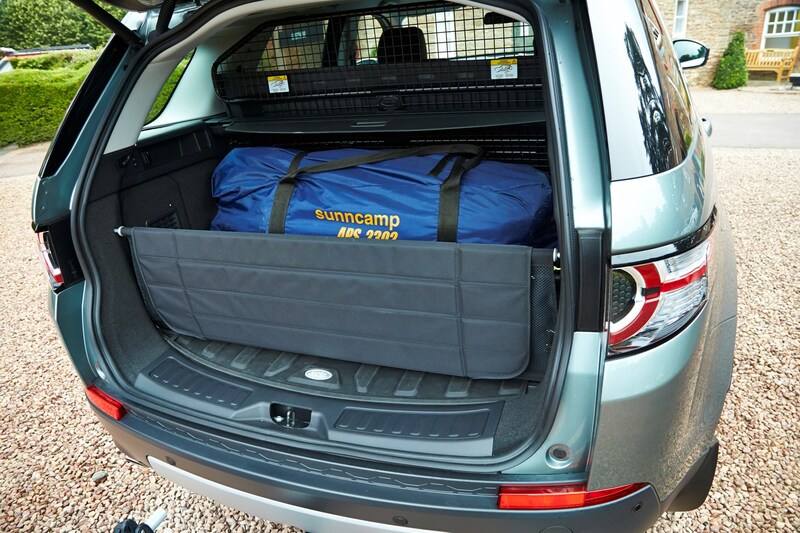 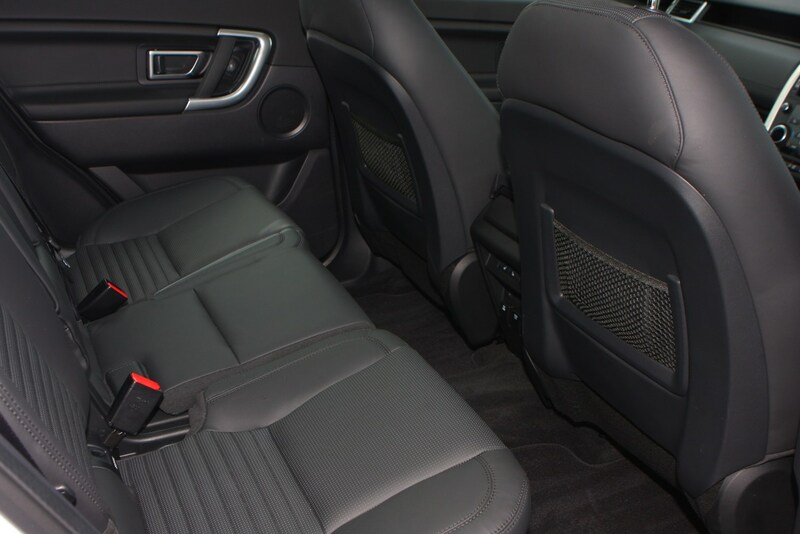 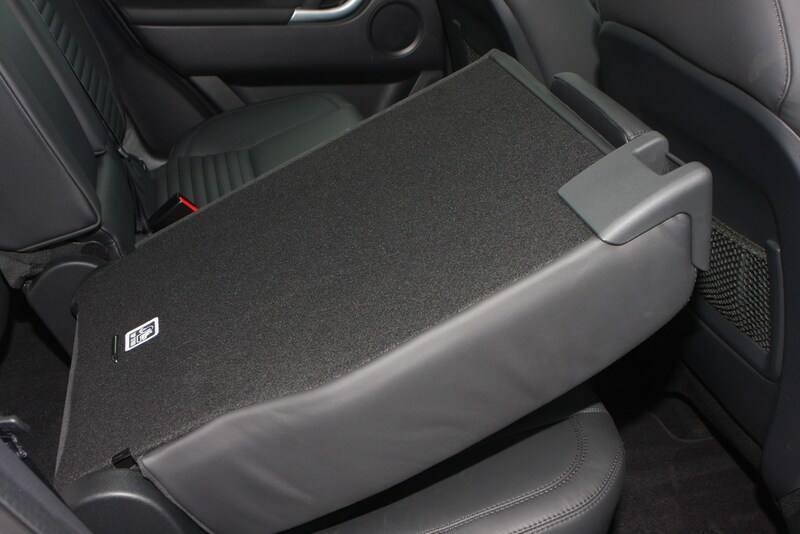 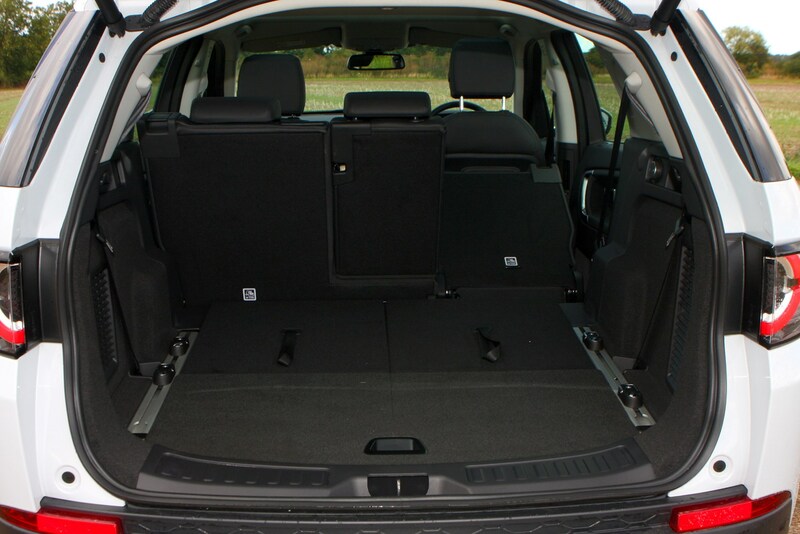 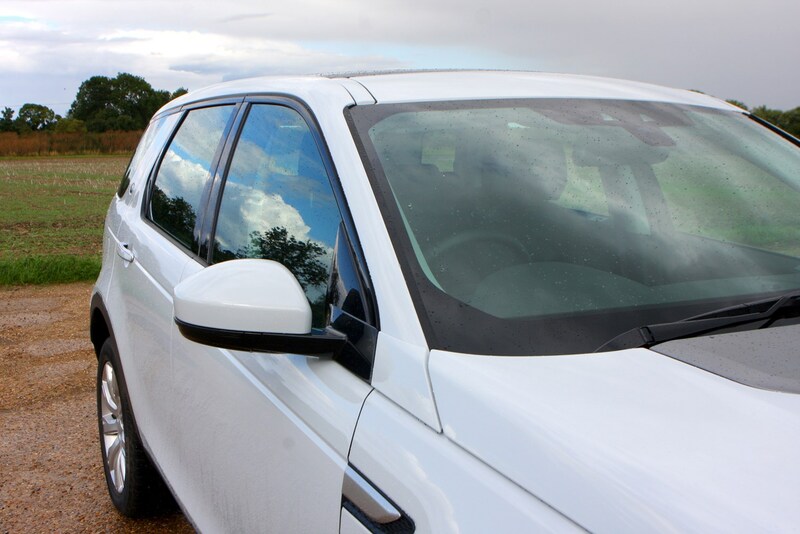 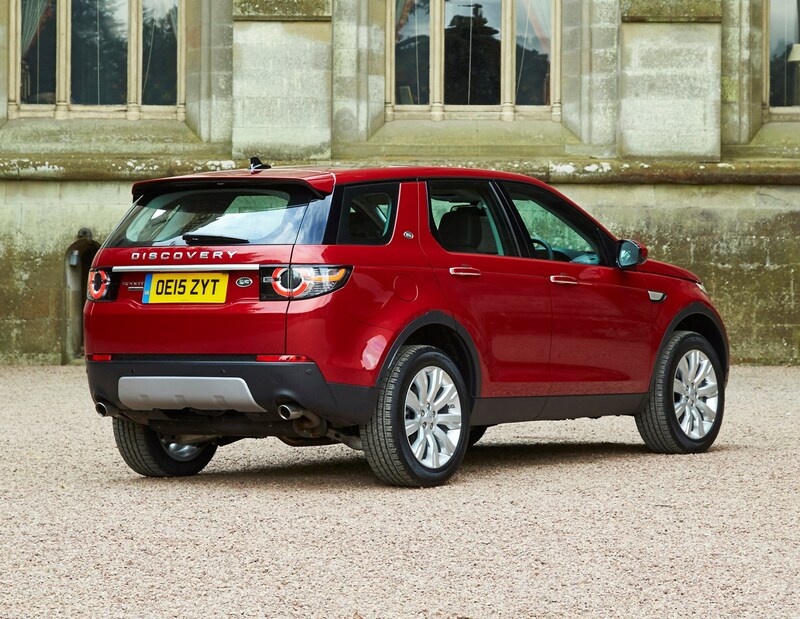 The Discovery Sport has a more compact footprint than most traditional five-seat 4x4s, but has an extra pair of seats for occasional passengers as standard. 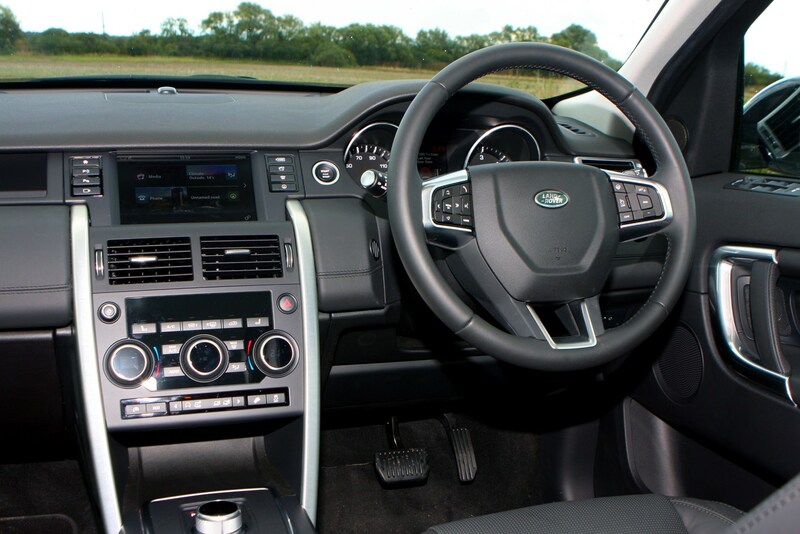 Fit and finish is really premium too, with the front dashboard featuring an 8.0-inch touchscreen in the centre and plush quality materials used throughout the cabin. 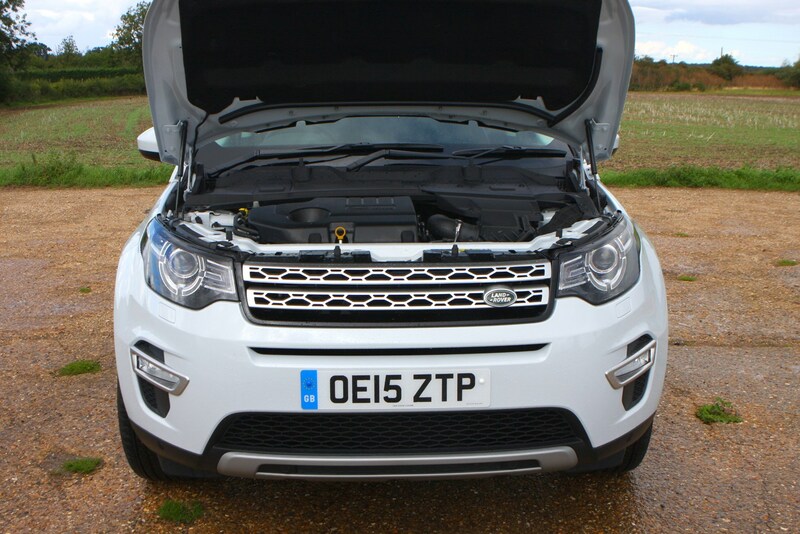 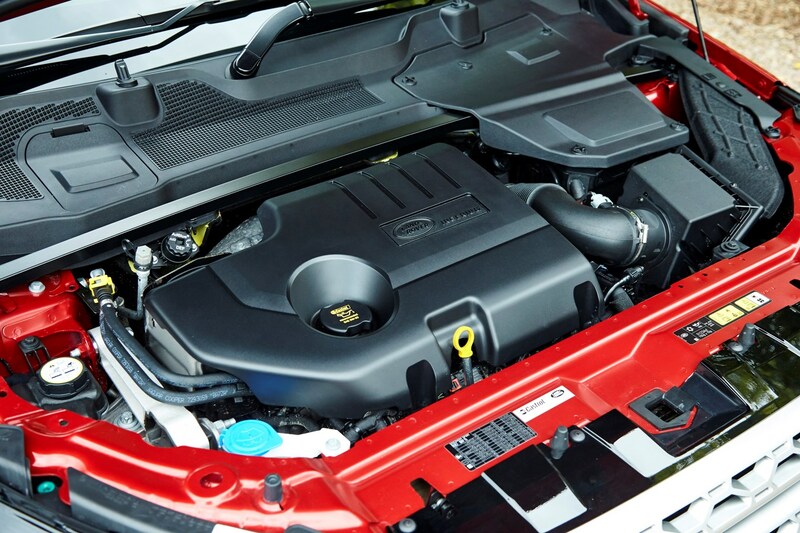 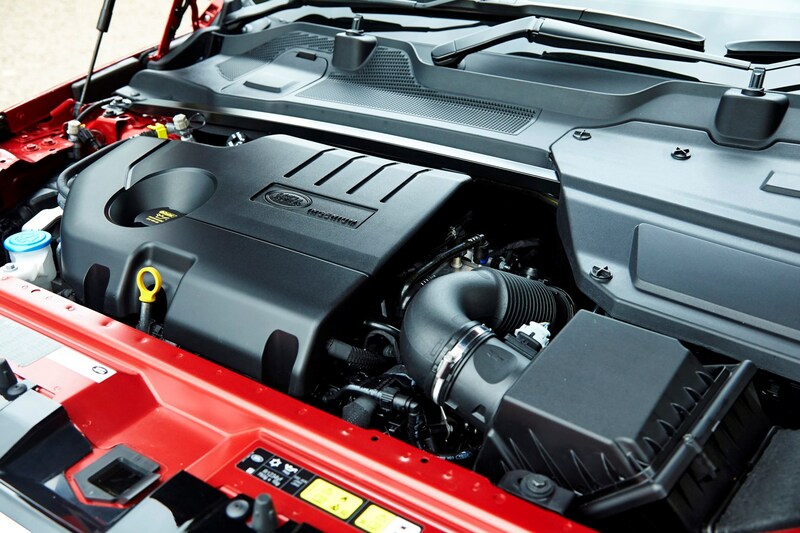 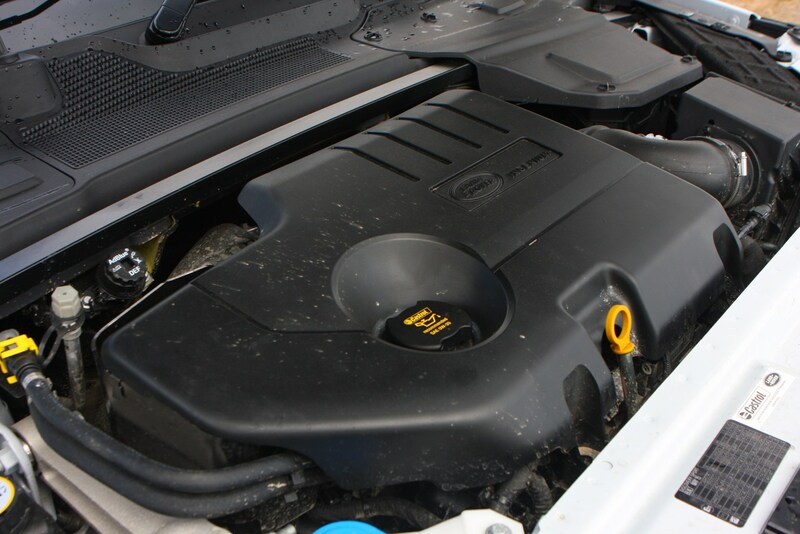 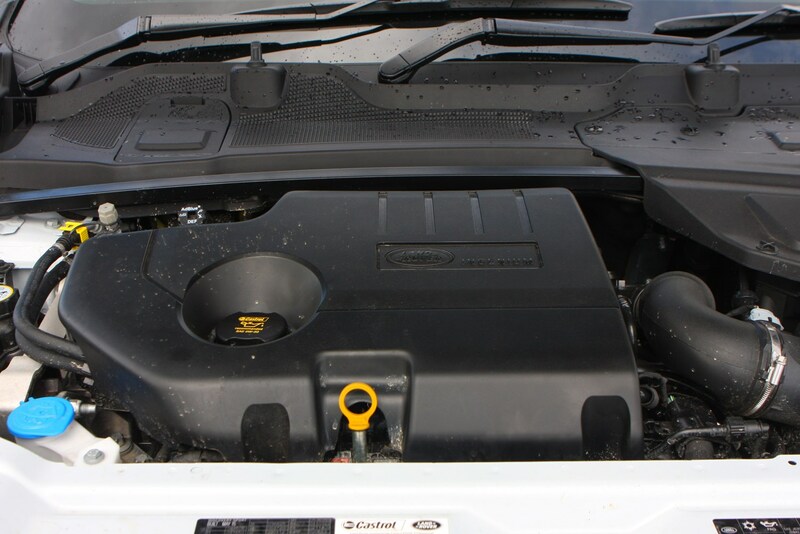 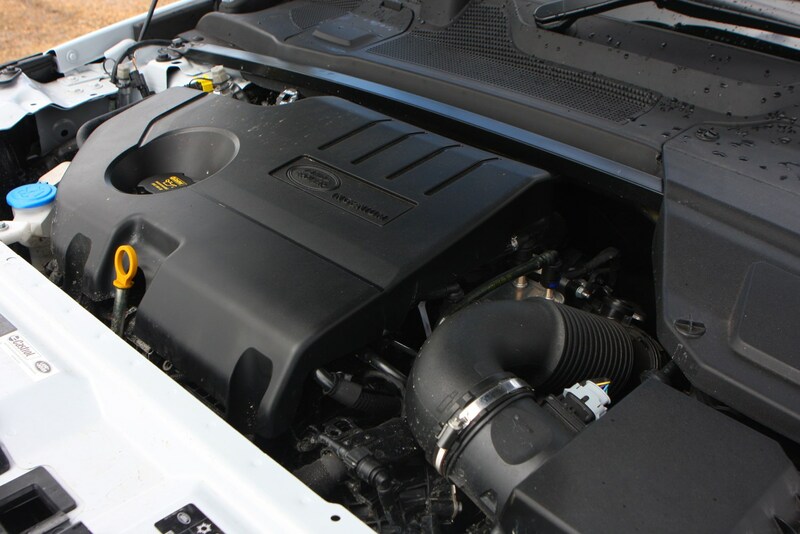 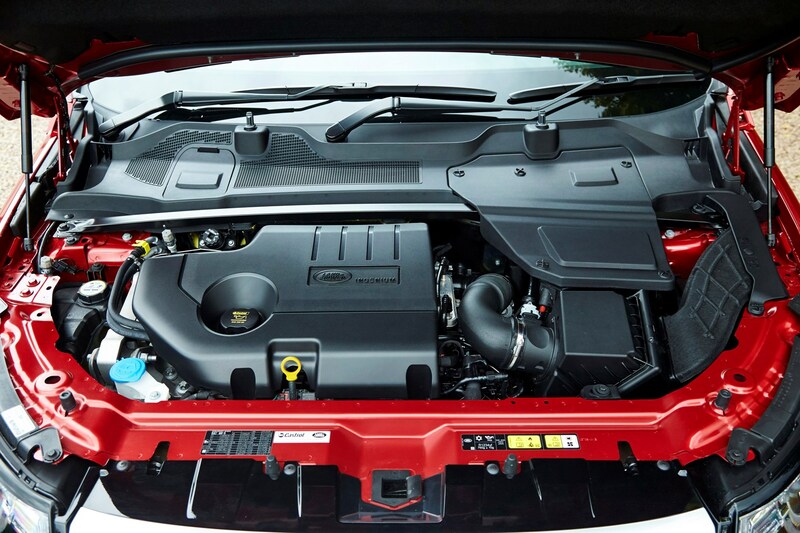 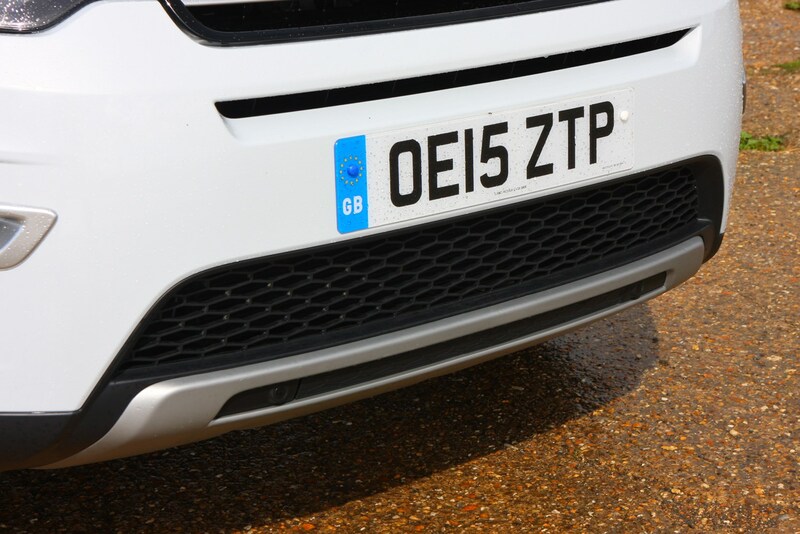 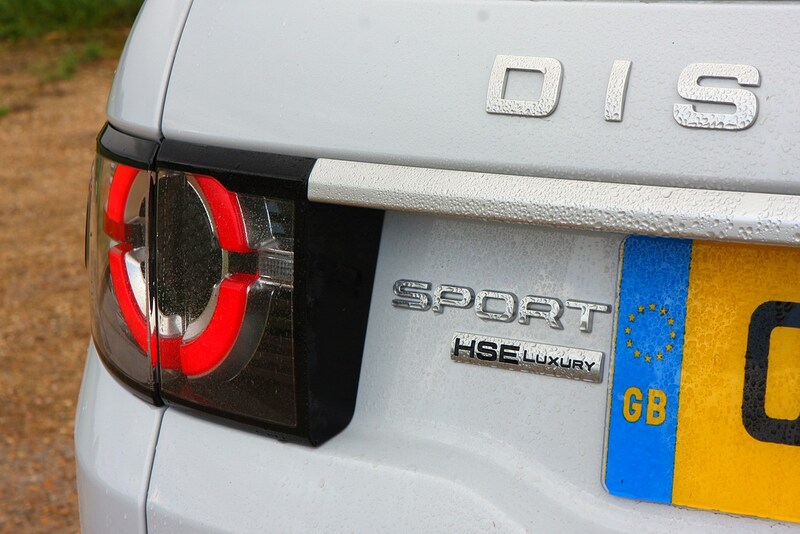 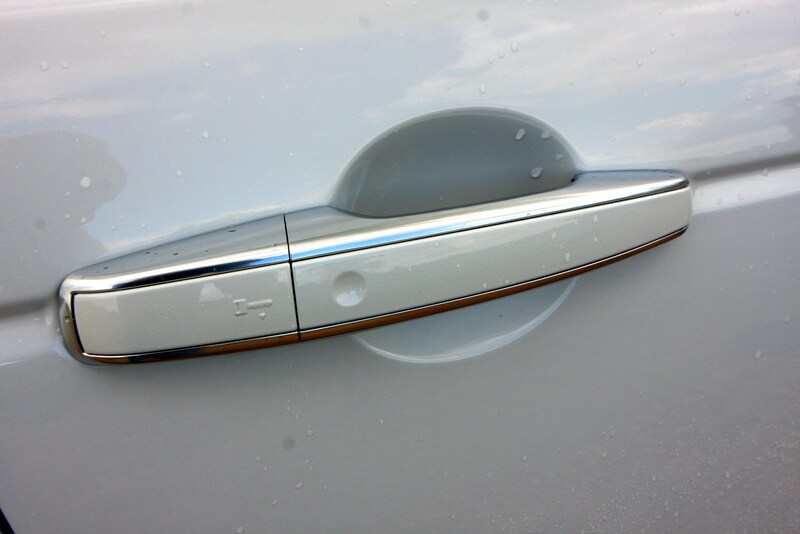 It was initially launched with a diesel engine promising a claimed average of 46mpg. 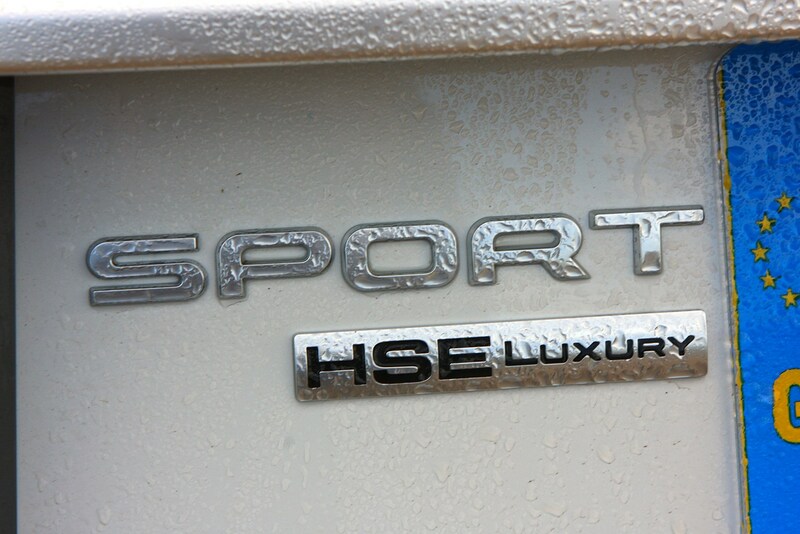 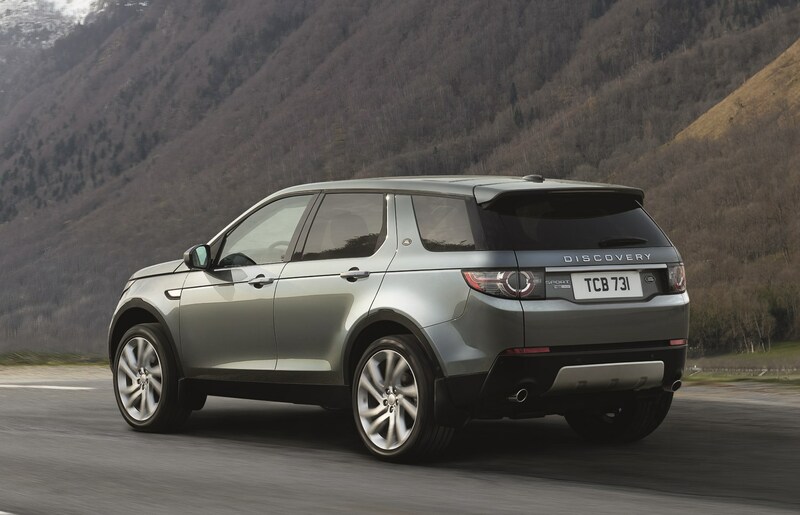 This is offered with a six-speed manual gearbox or a nine-speed automatic, along with four-wheel drive. 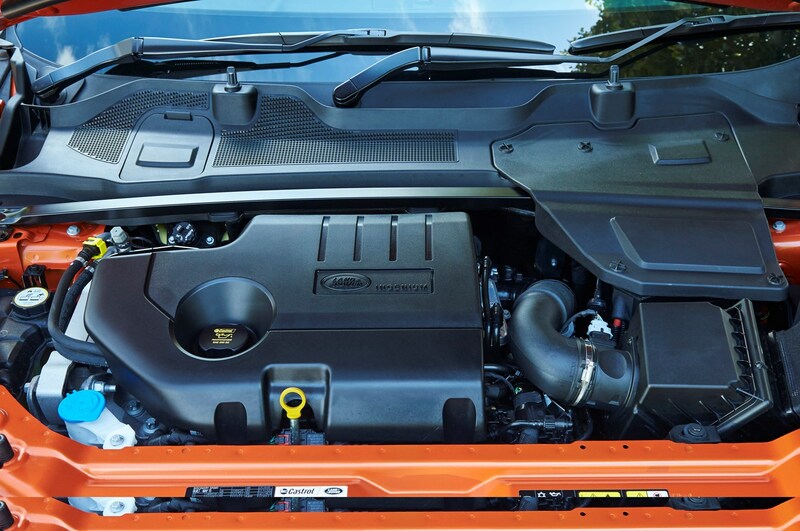 A much more fuel-efficient version called the eD4 that emits just 119g/km of CO2, up to 61mpg on average, and features two-wheel drive, is the entry-level model. 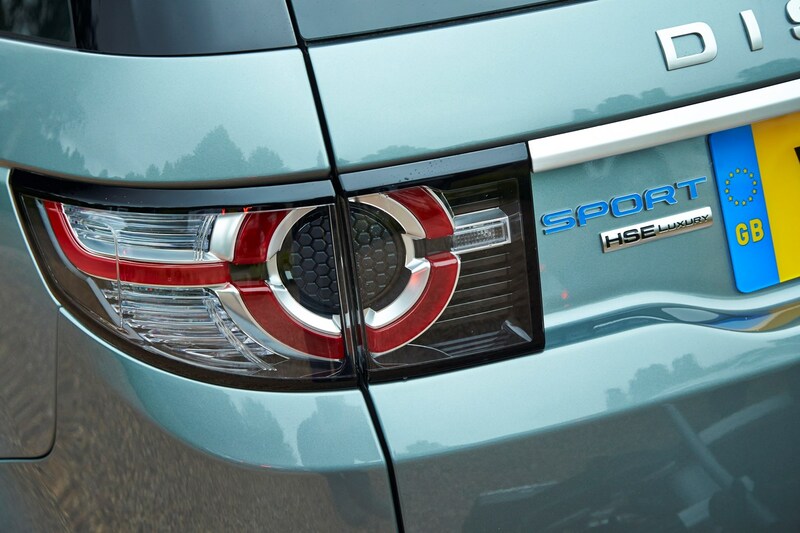 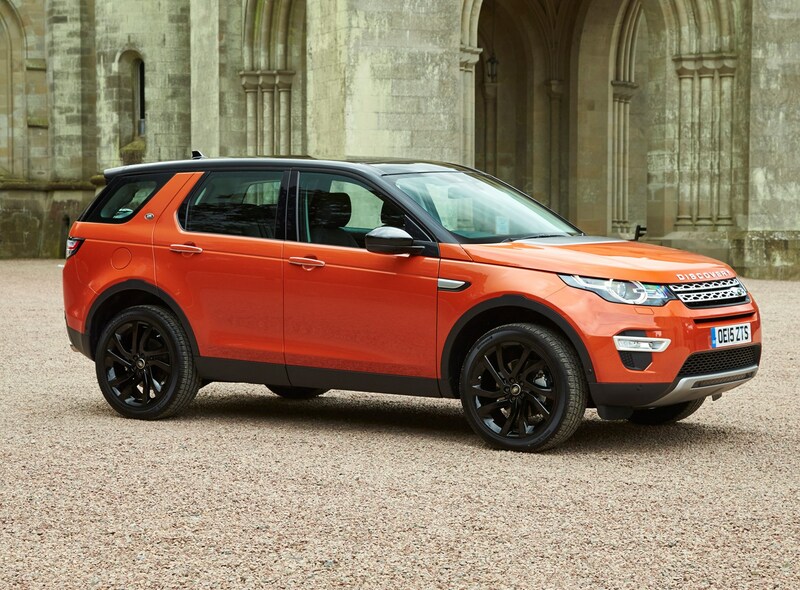 It’s a natty phrase that Land Rover believes underlines the fact the Discovery Sport is as capable off-road as you would expect of a vehicle carrying the green logo, while providing a great drive on tarmac. 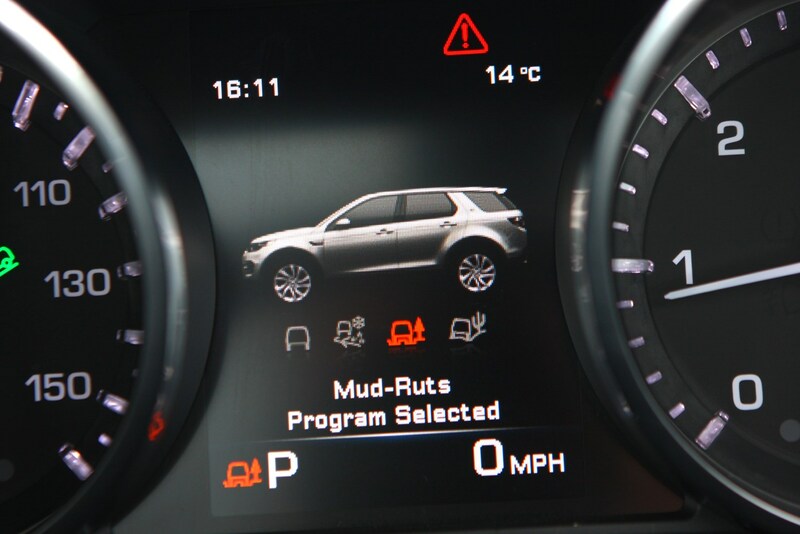 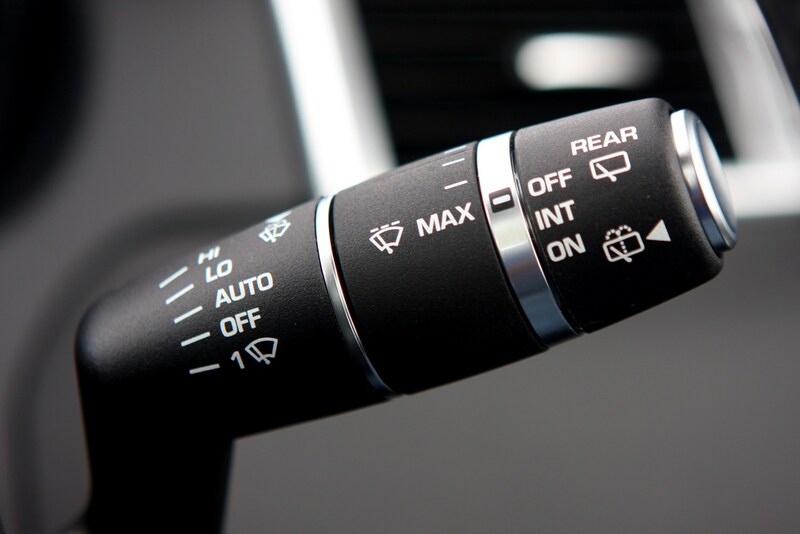 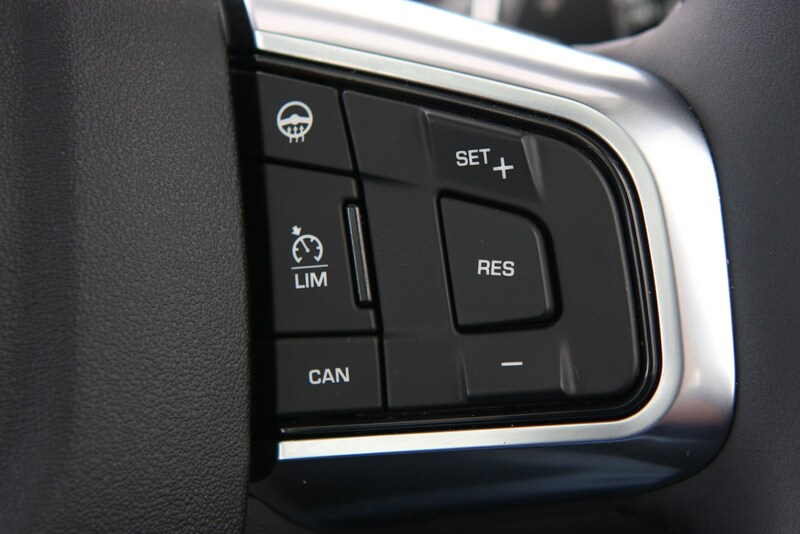 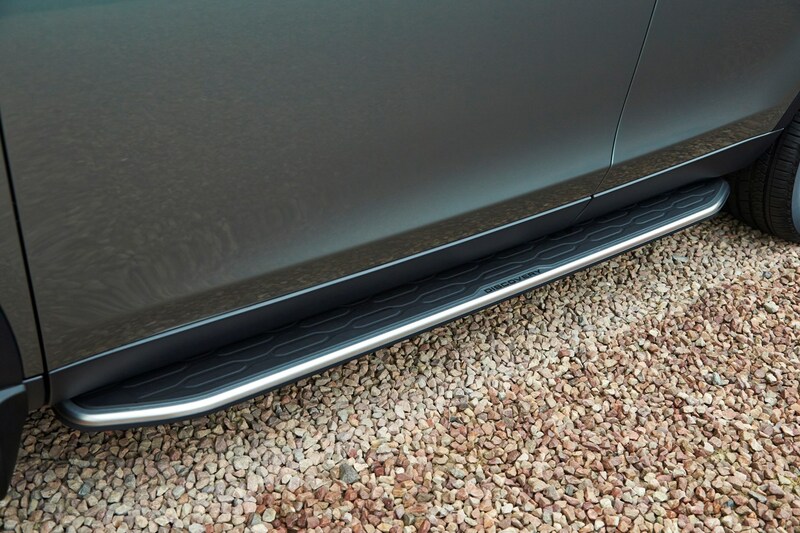 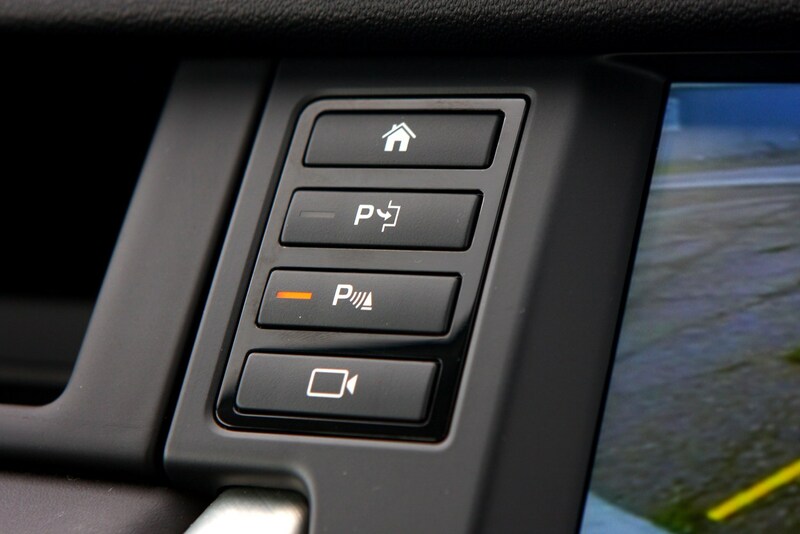 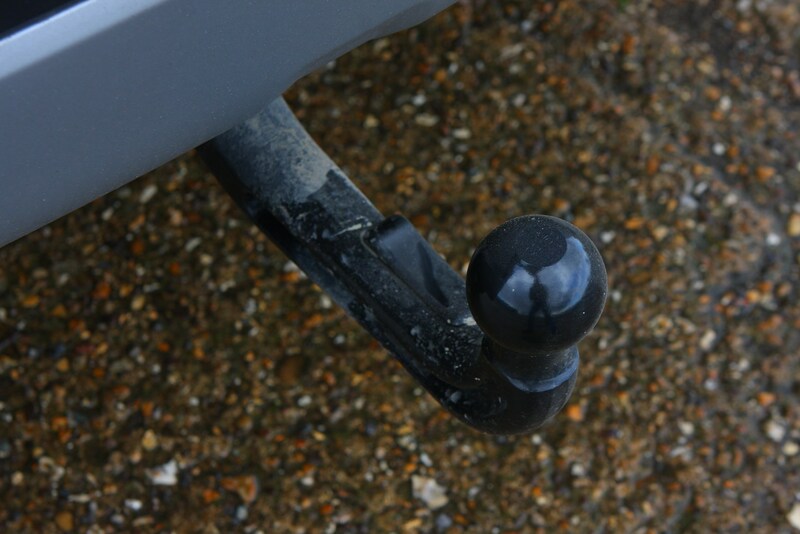 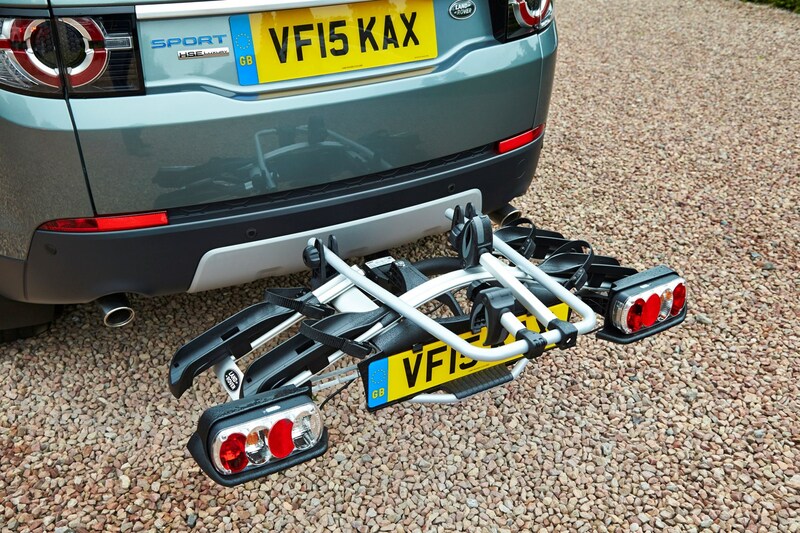 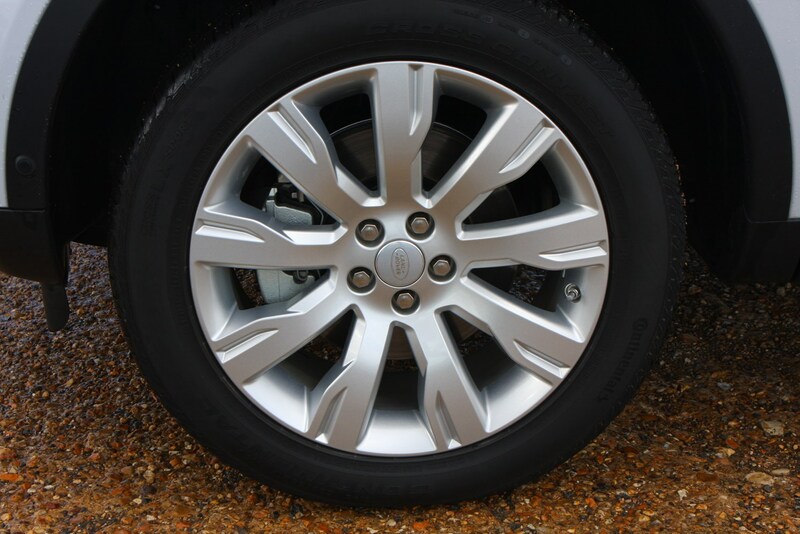 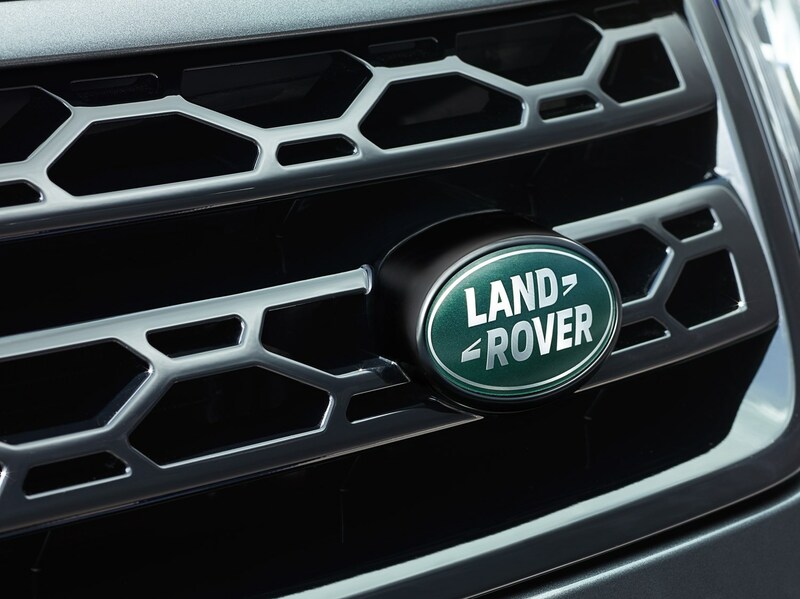 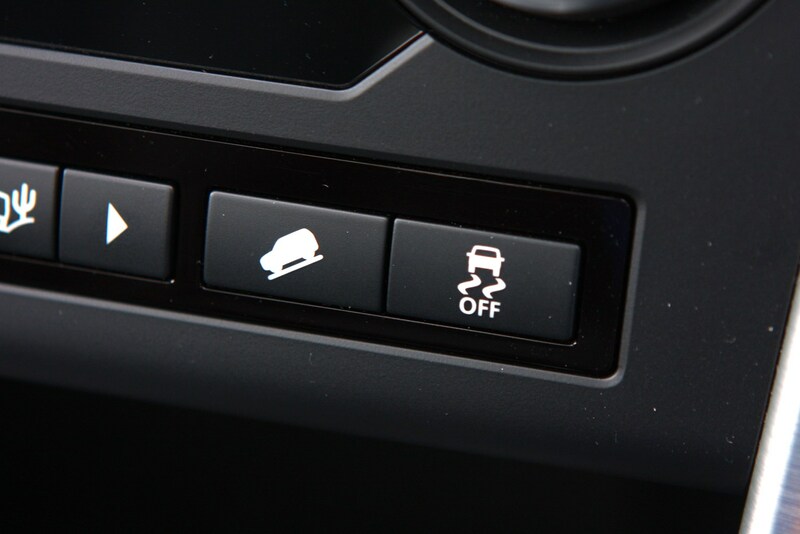 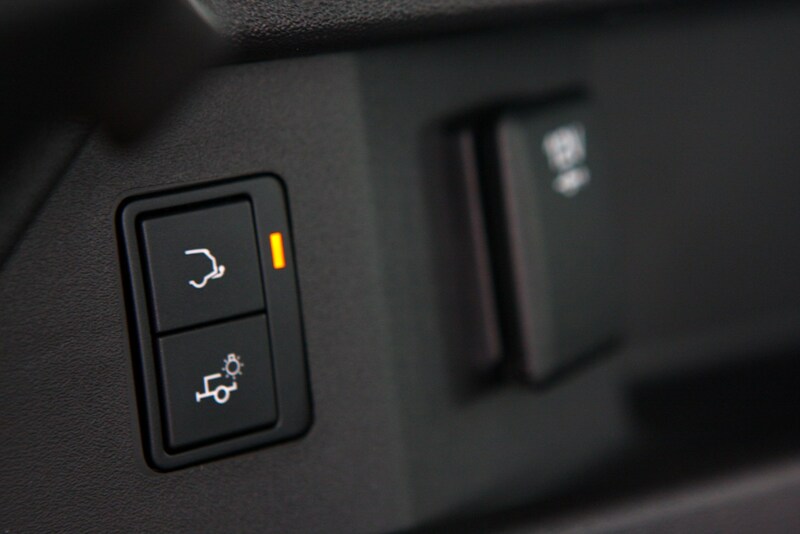 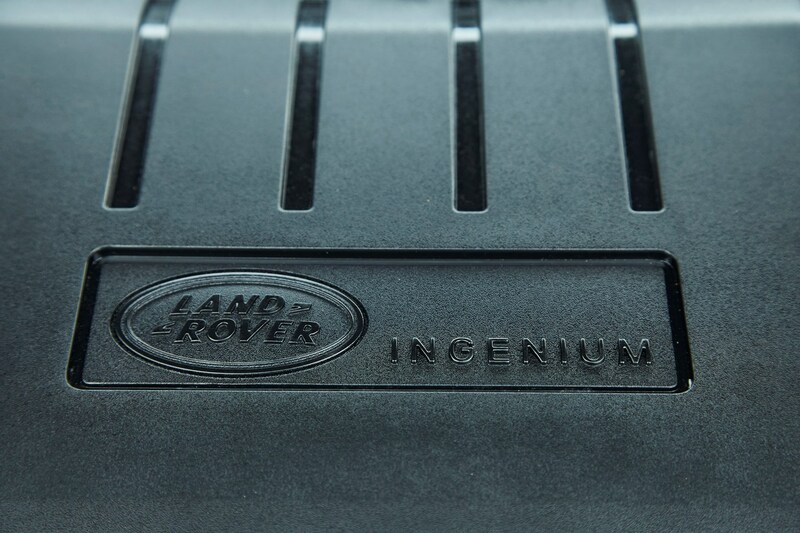 It uses Land Rover’s Terrain Response system as standard, which makes it easy for a driver to select the right set-up for different conditions under tyre including Snow, Mud and Sand. 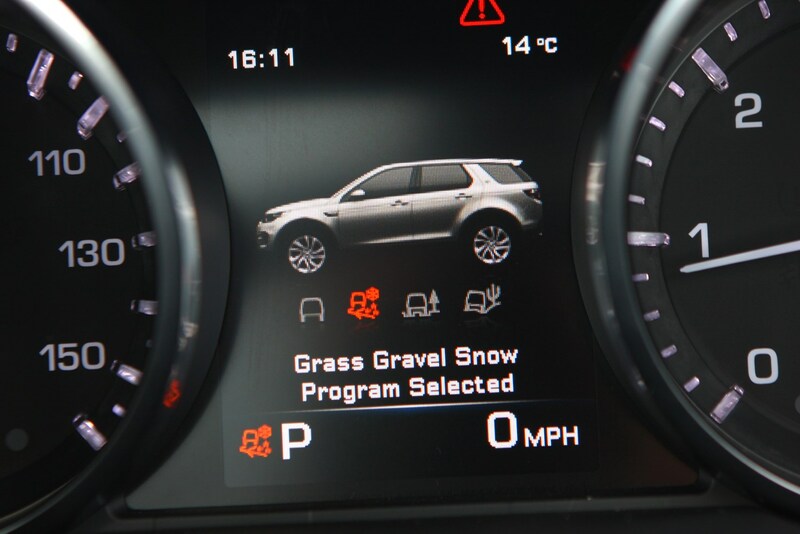 There’s also a suite of electronic systems to aid off-road including Hill Descent Control, Traction Control and Stability Control. 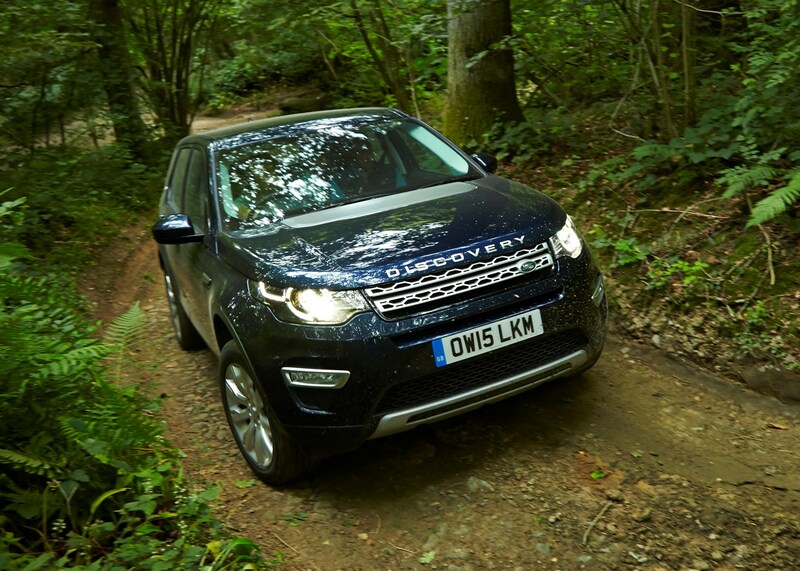 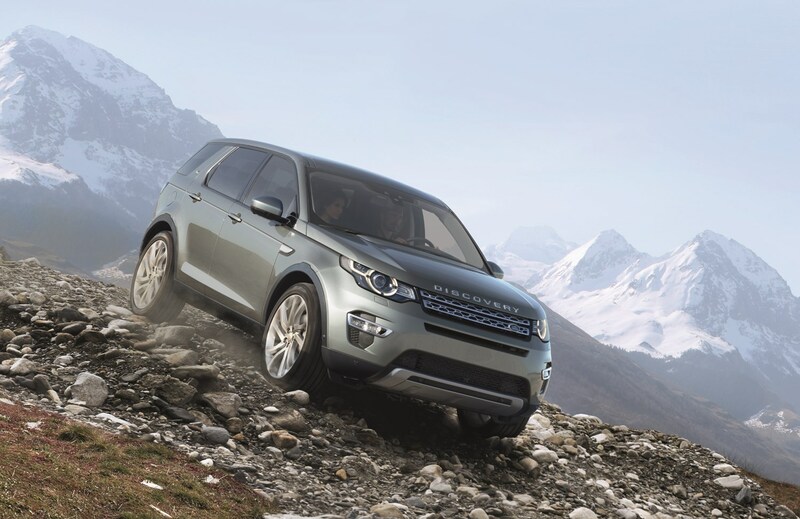 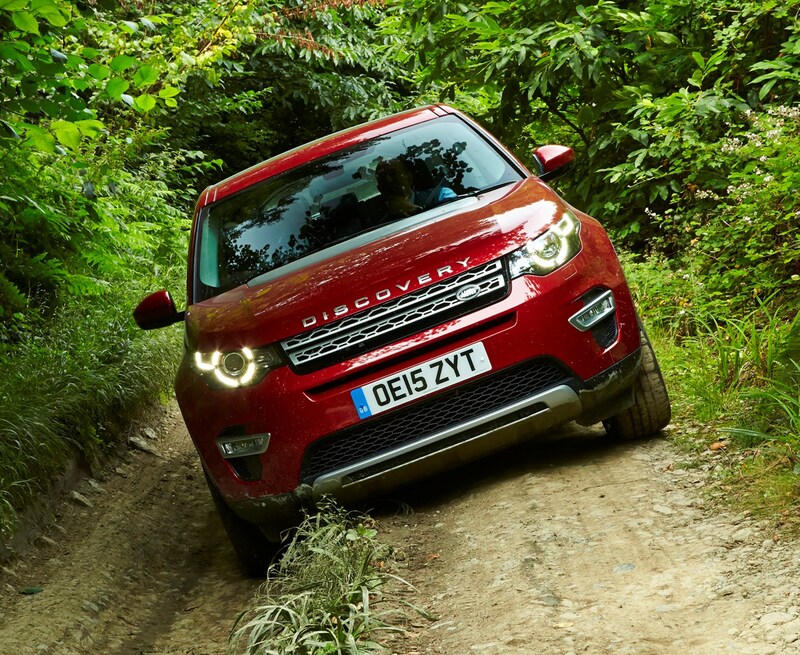 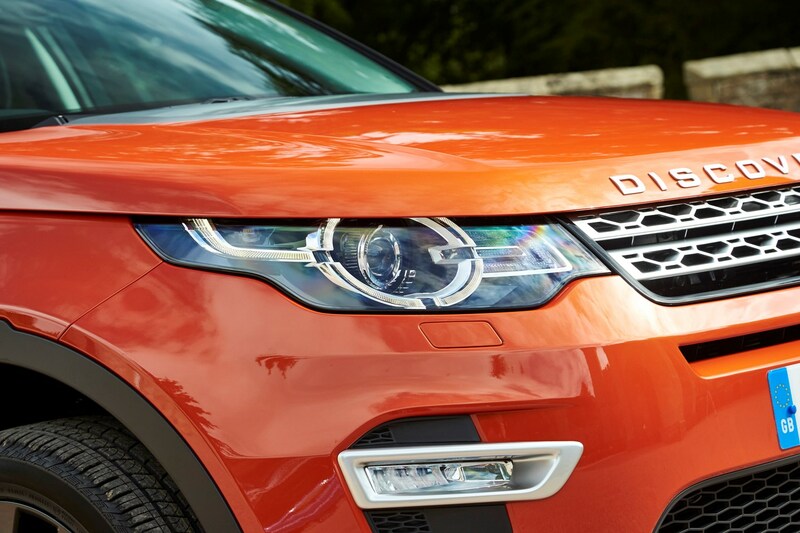 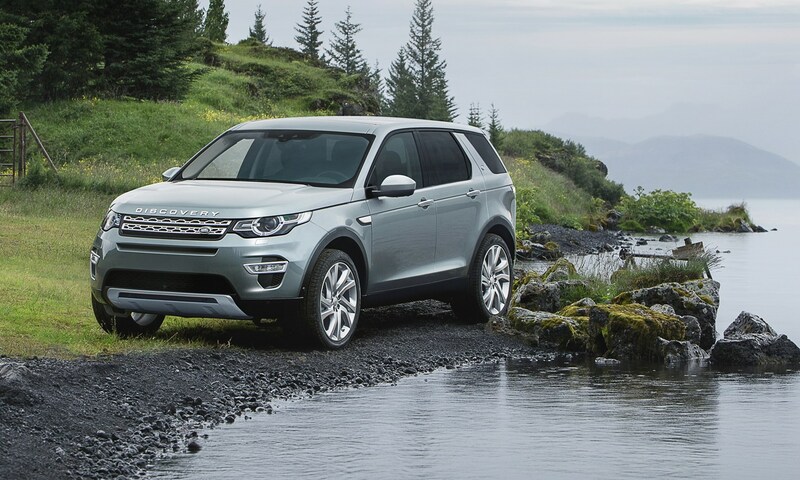 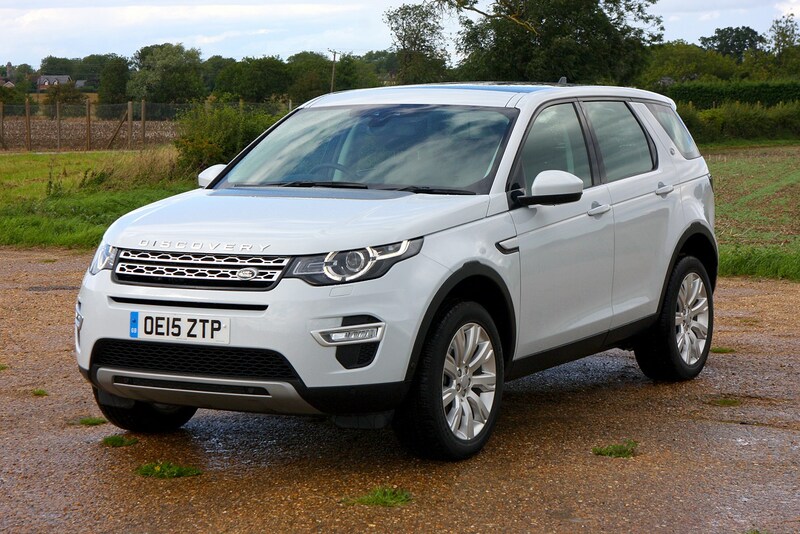 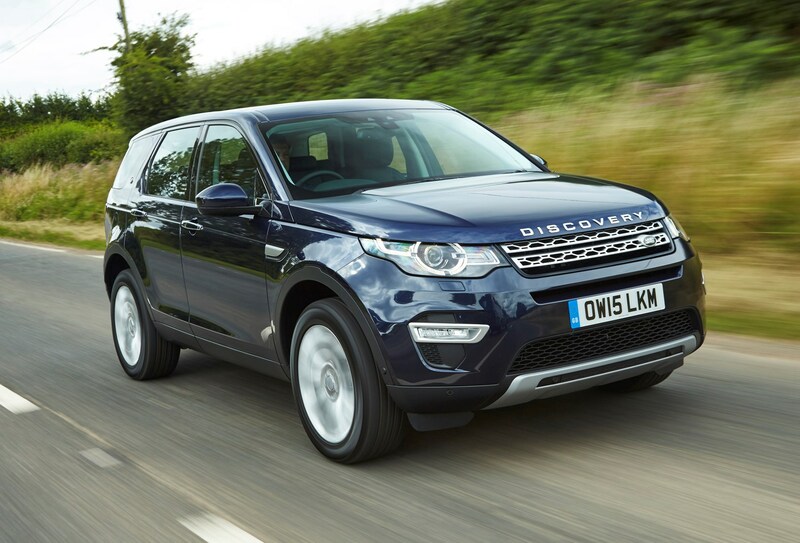 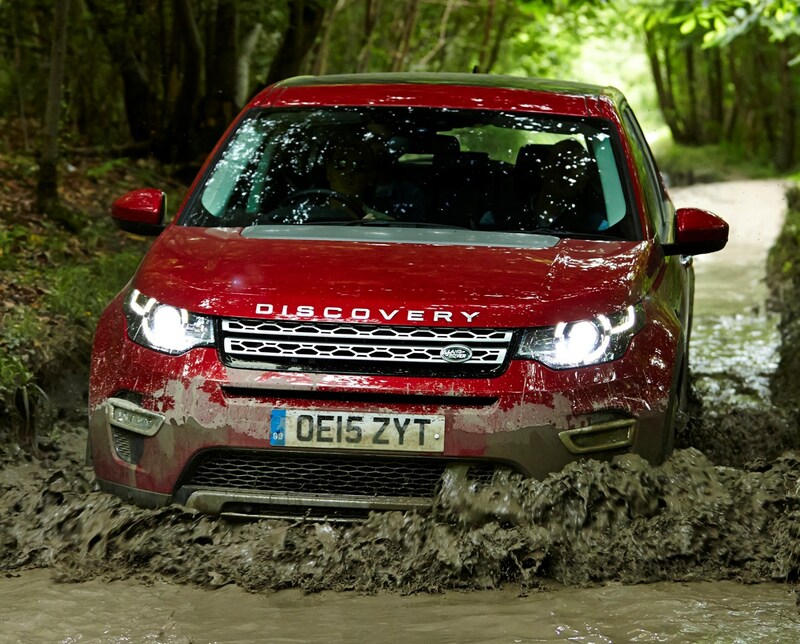 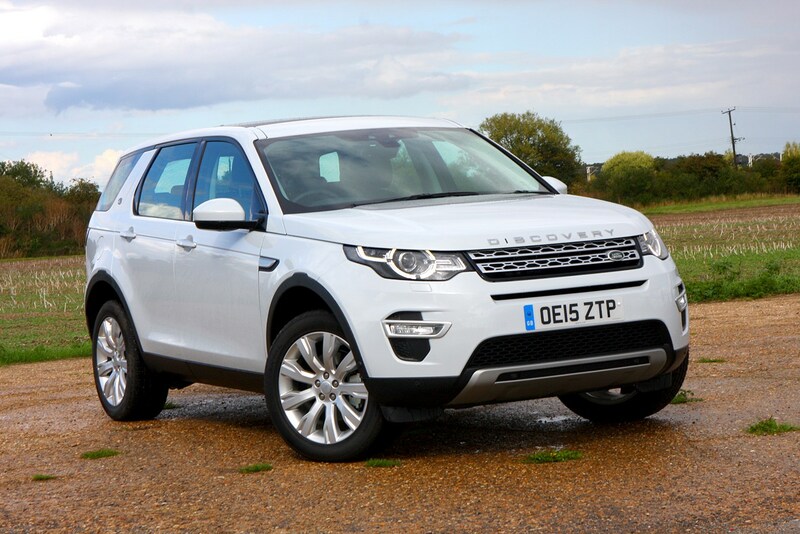 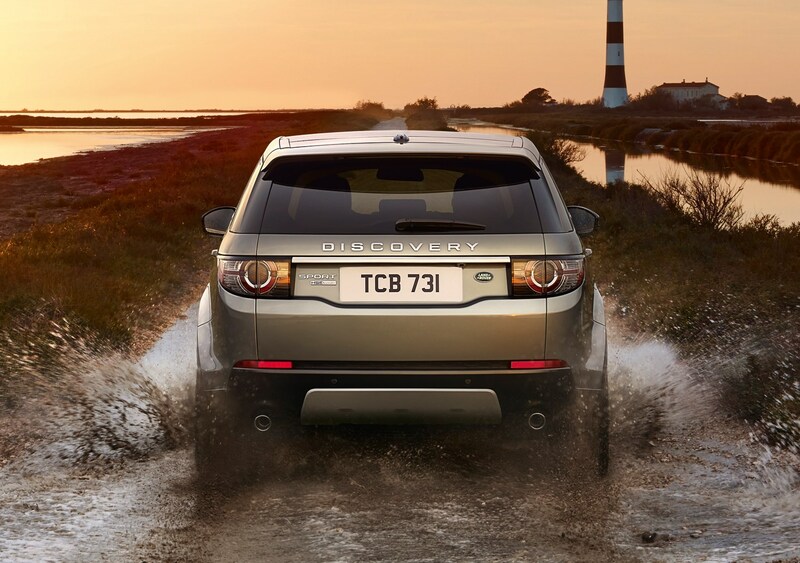 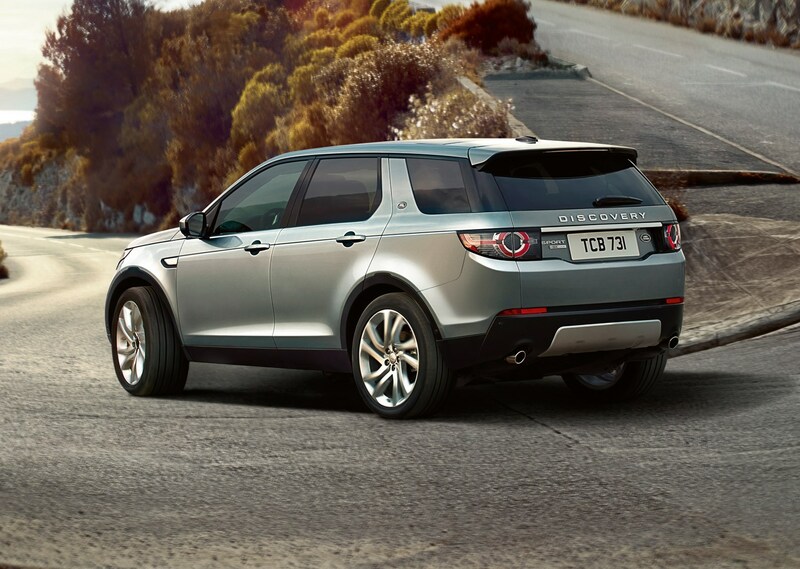 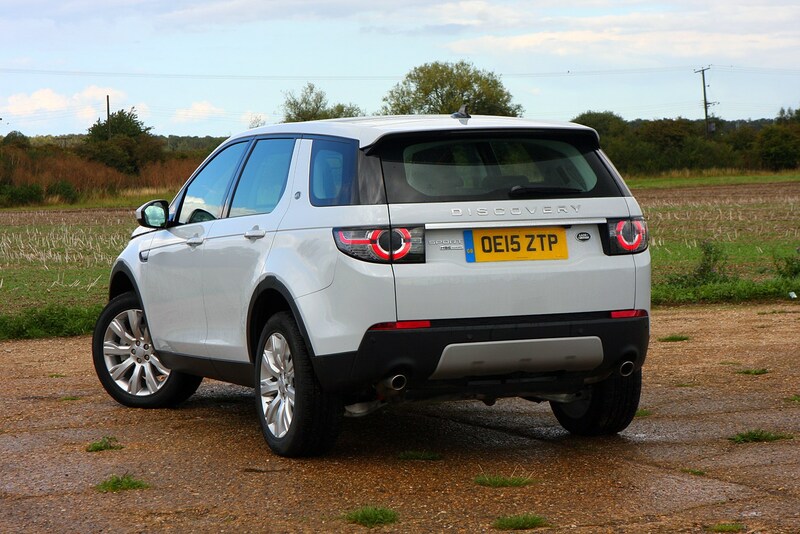 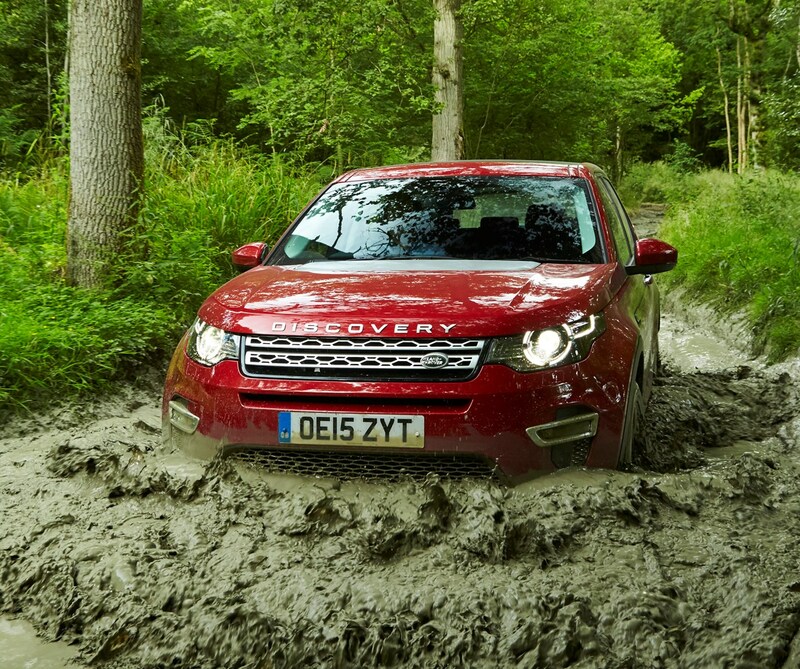 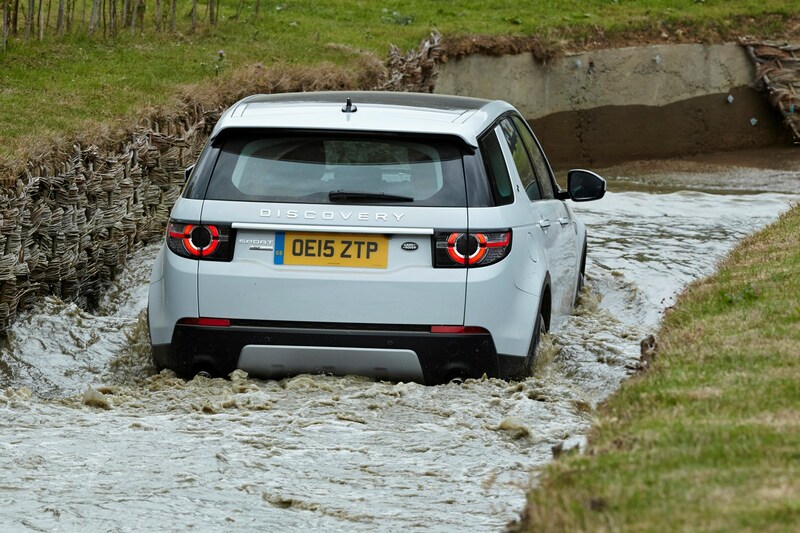 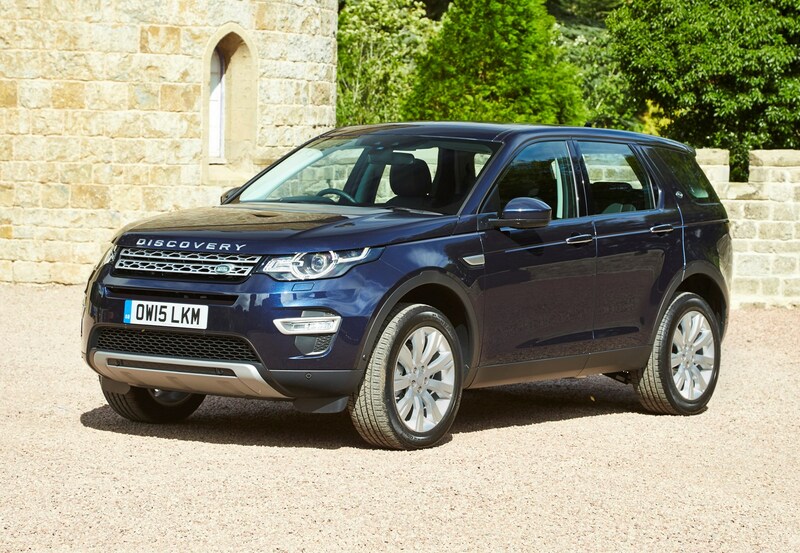 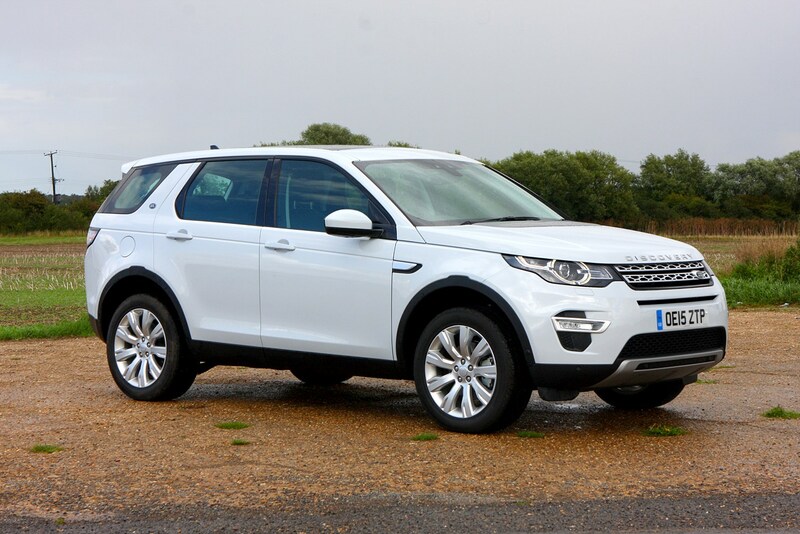 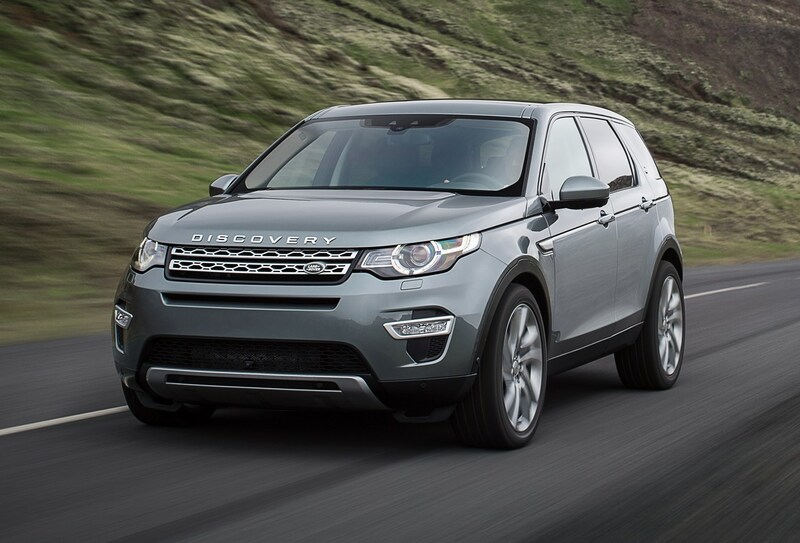 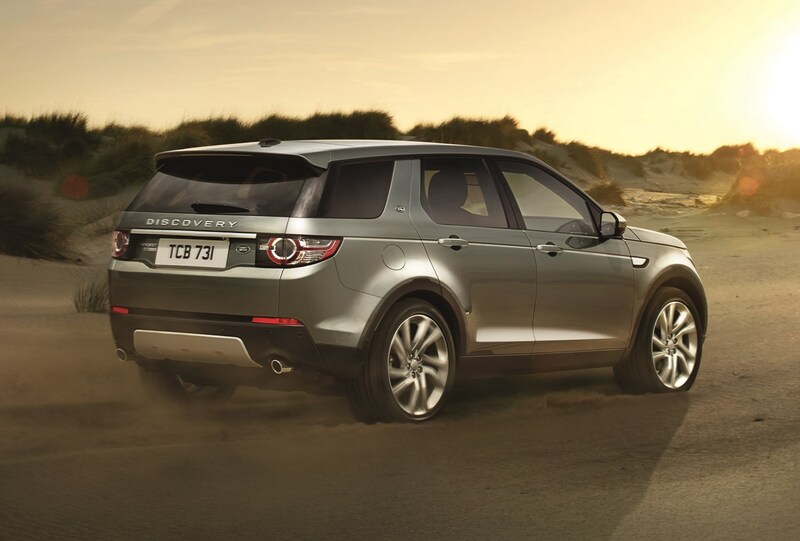 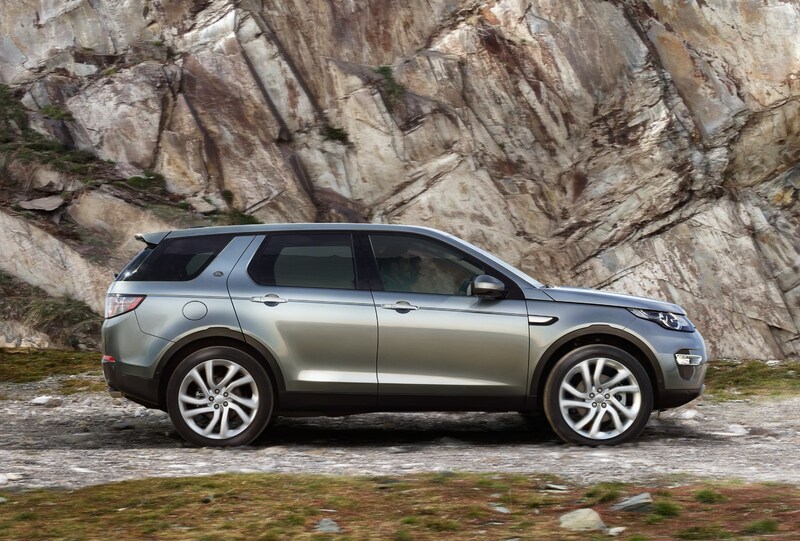 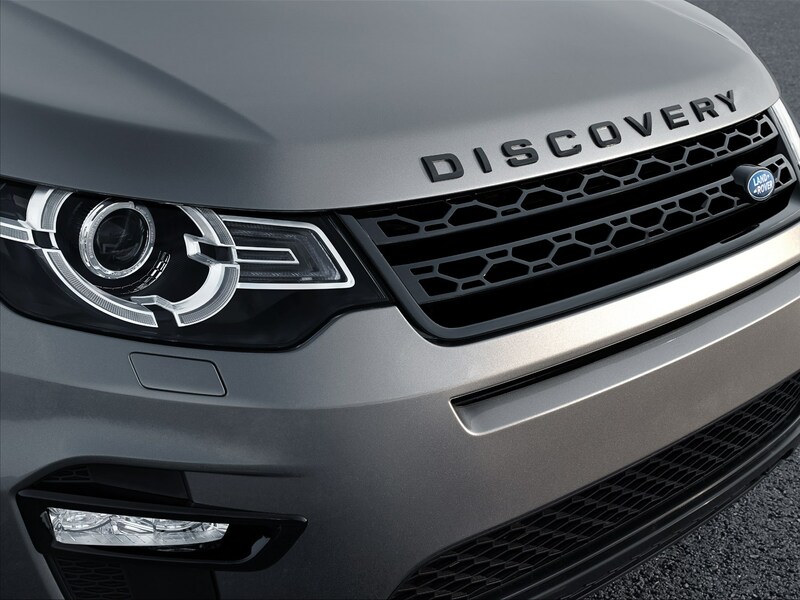 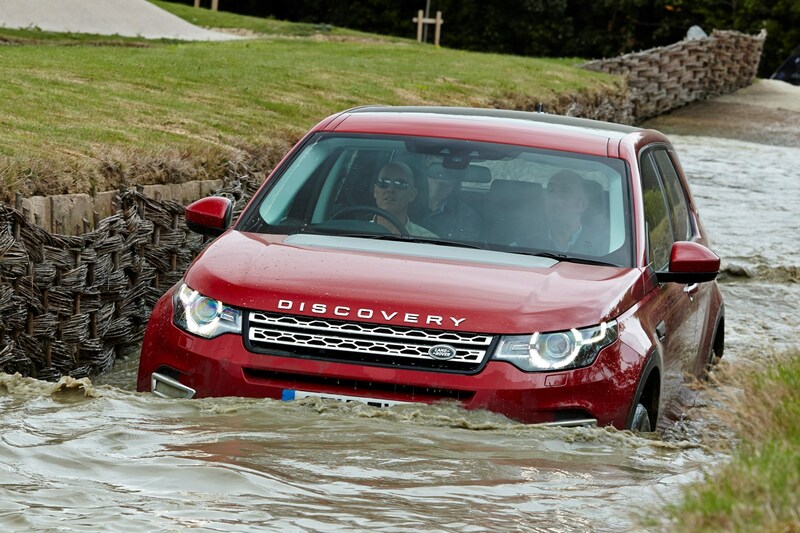 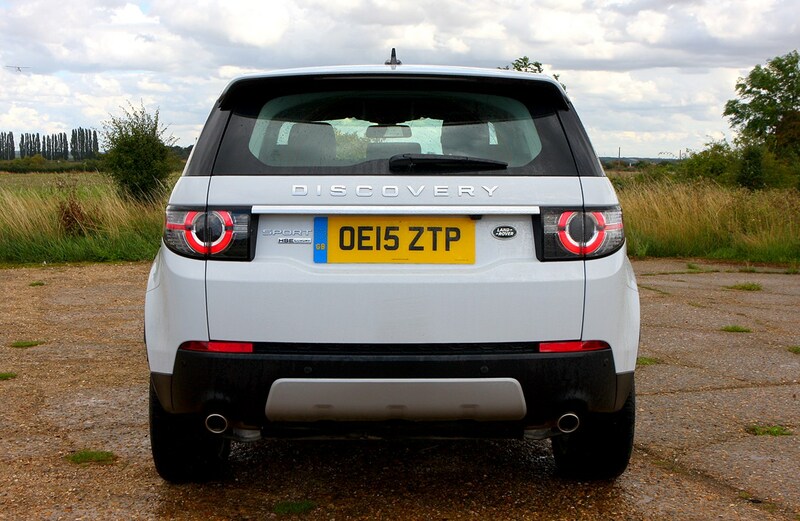 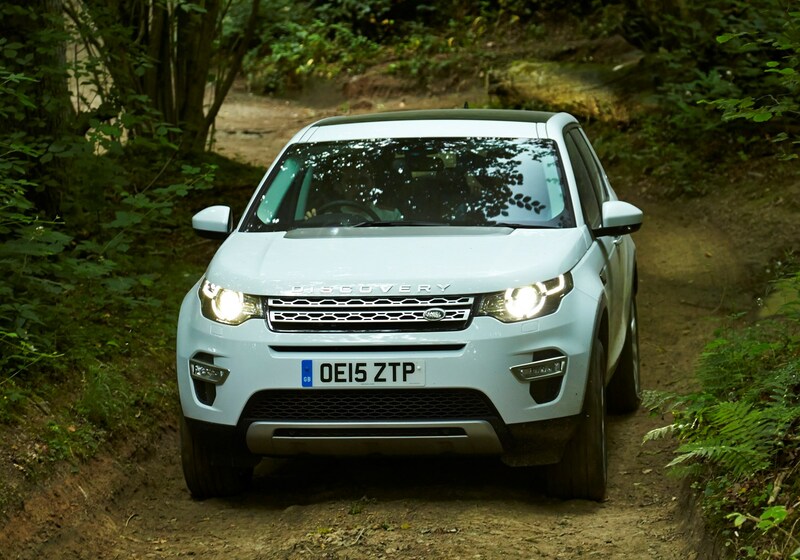 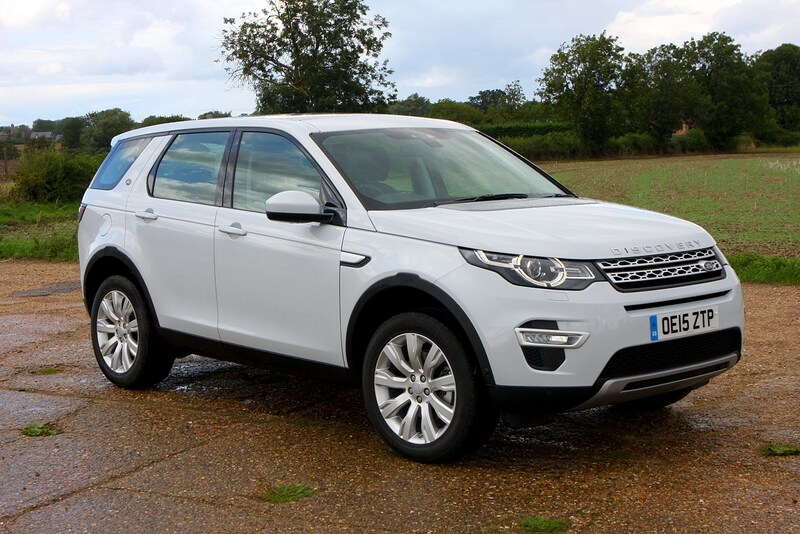 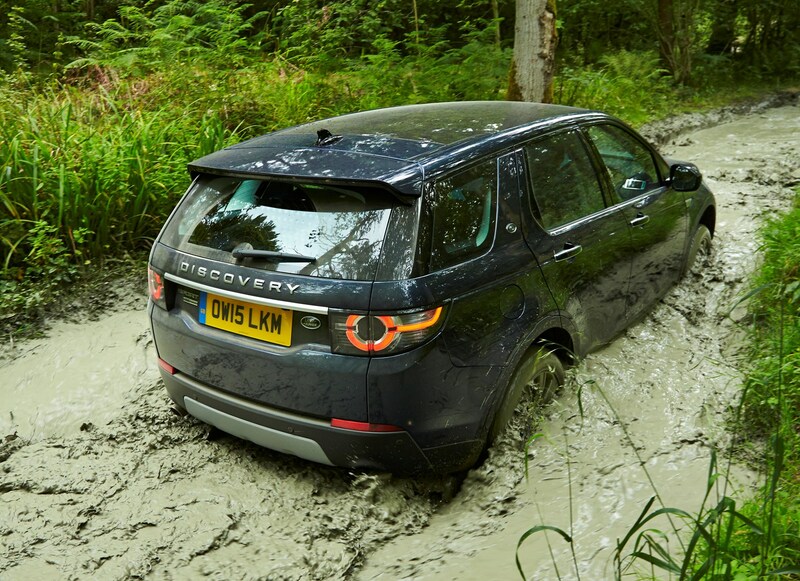 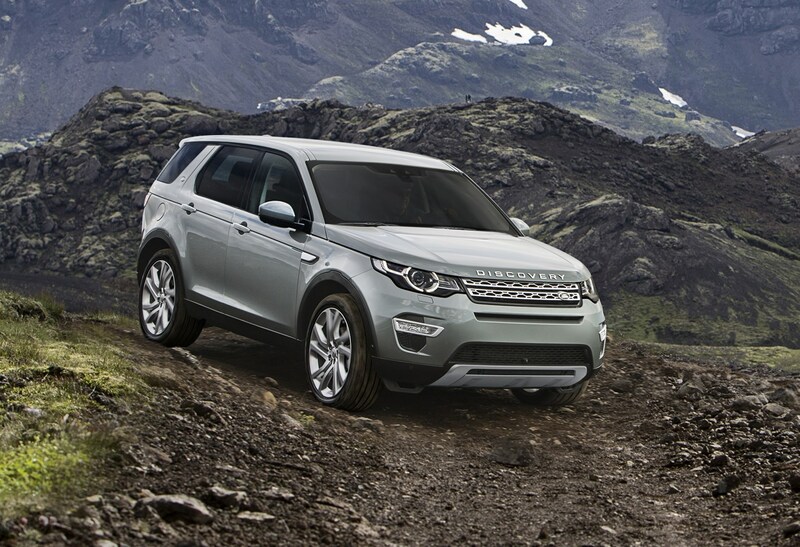 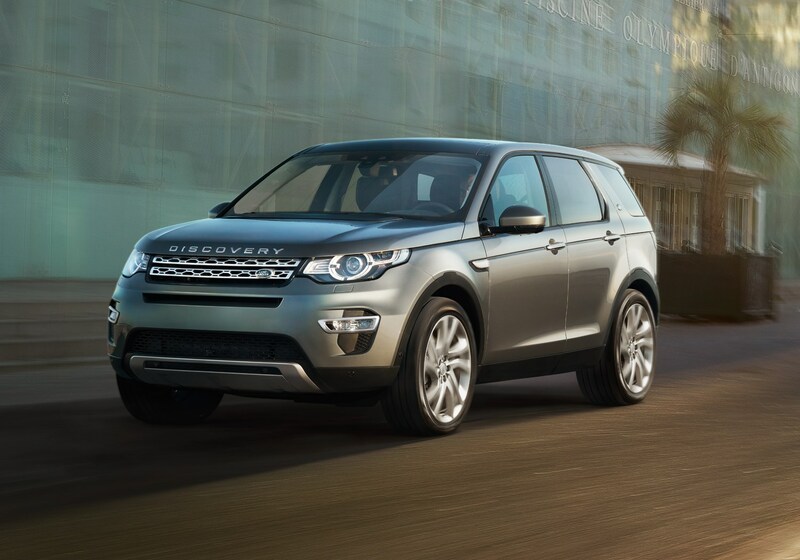 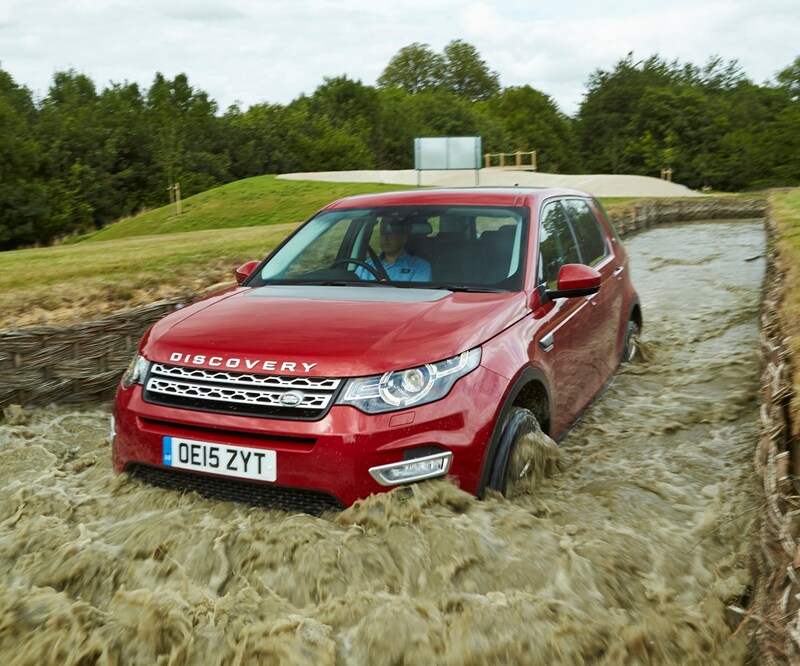 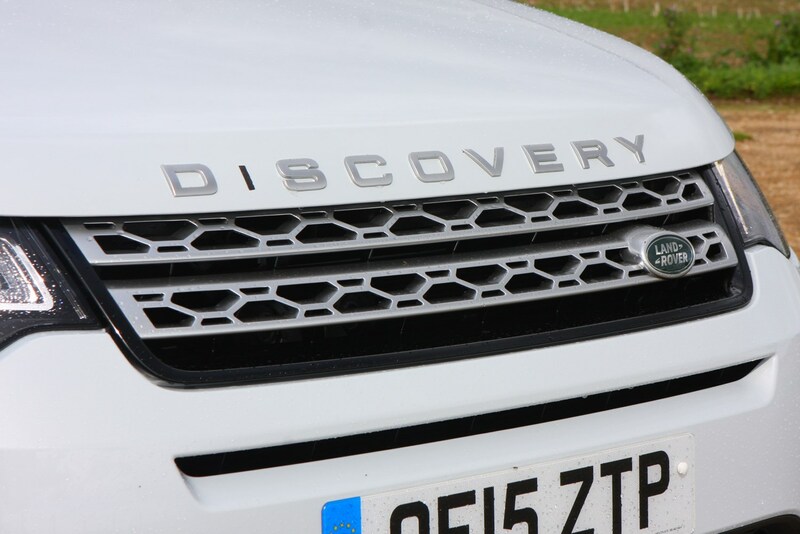 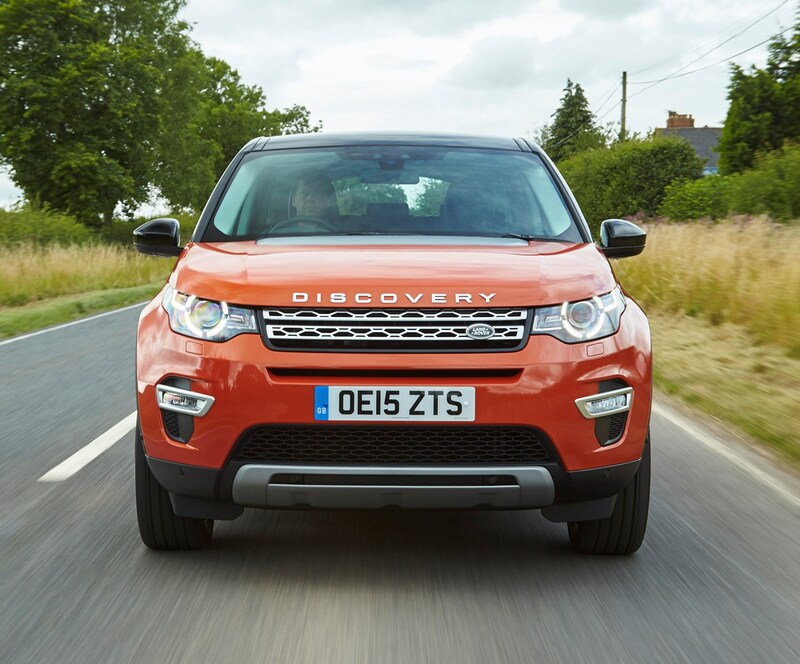 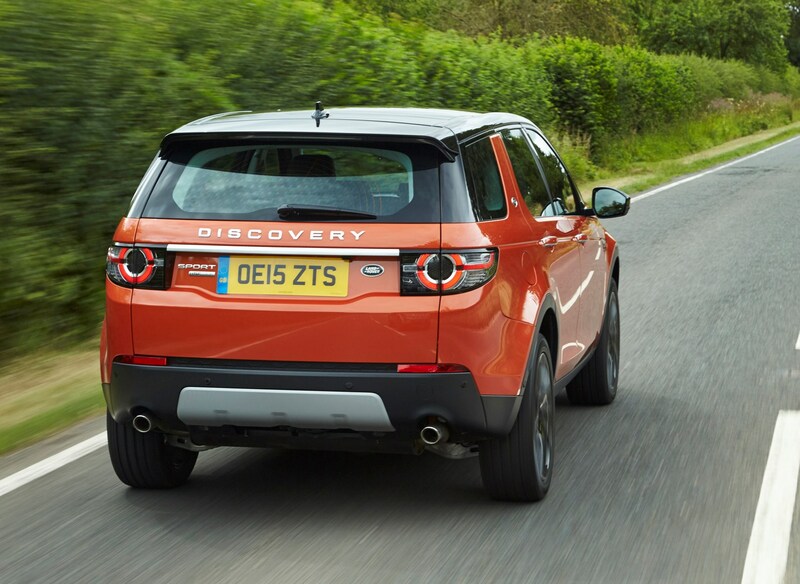 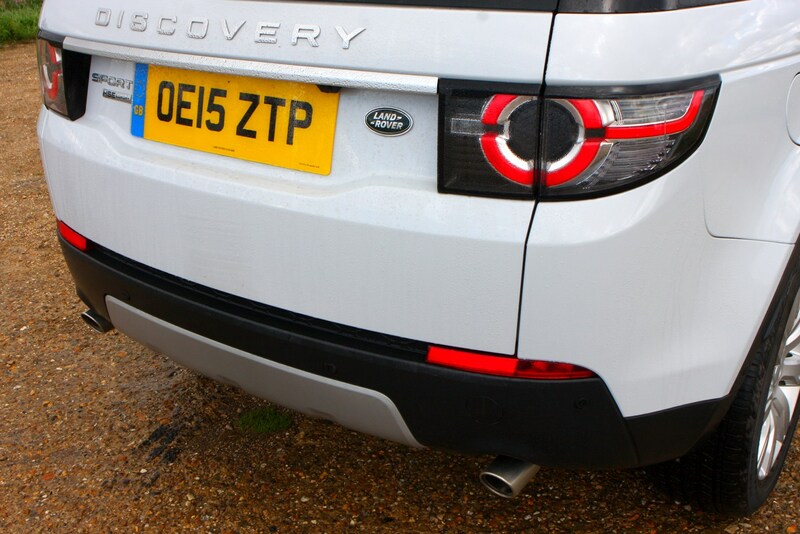 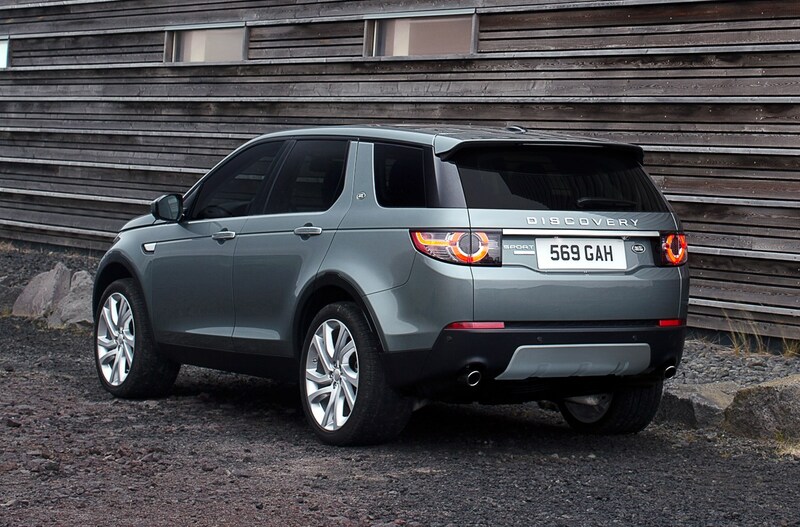 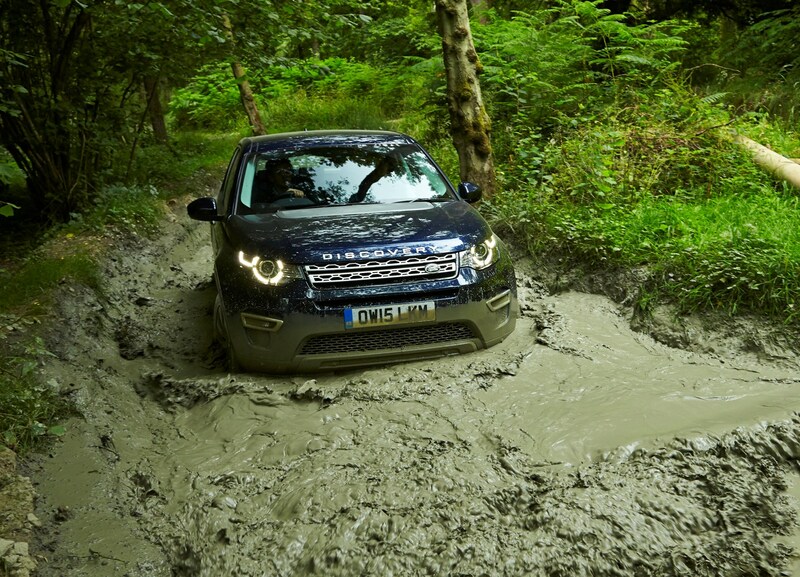 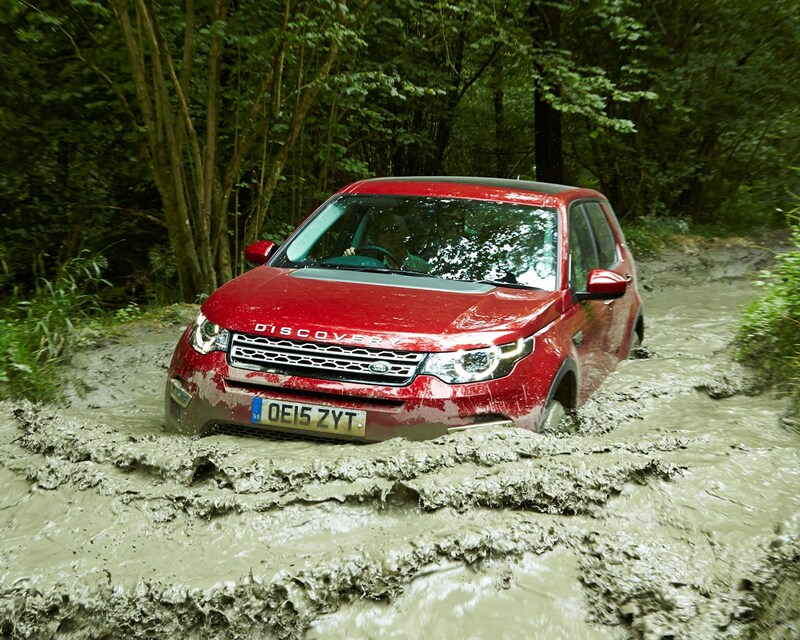 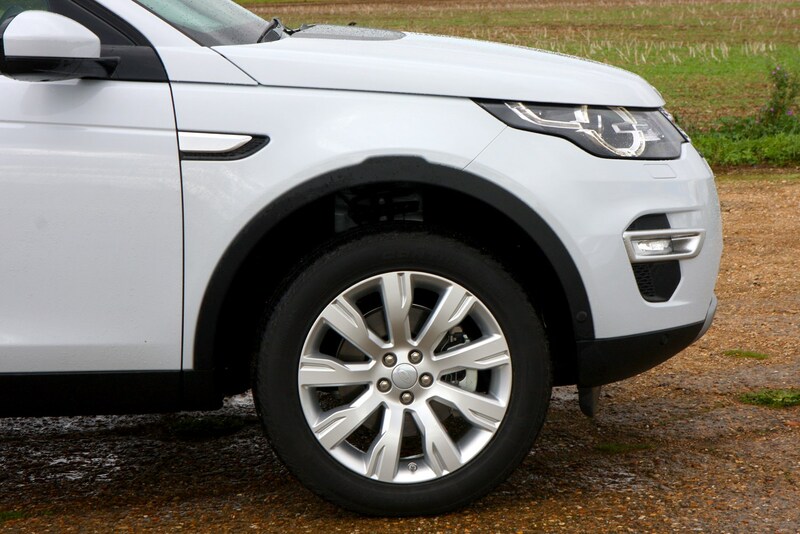 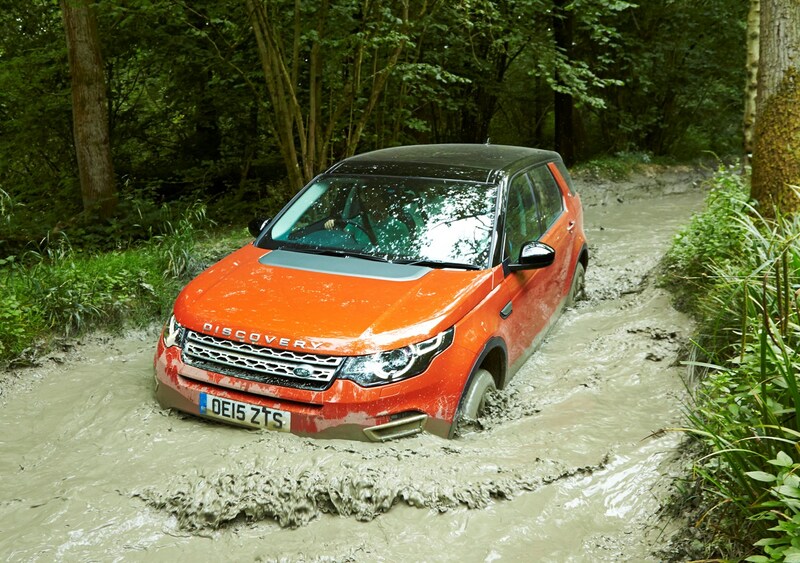 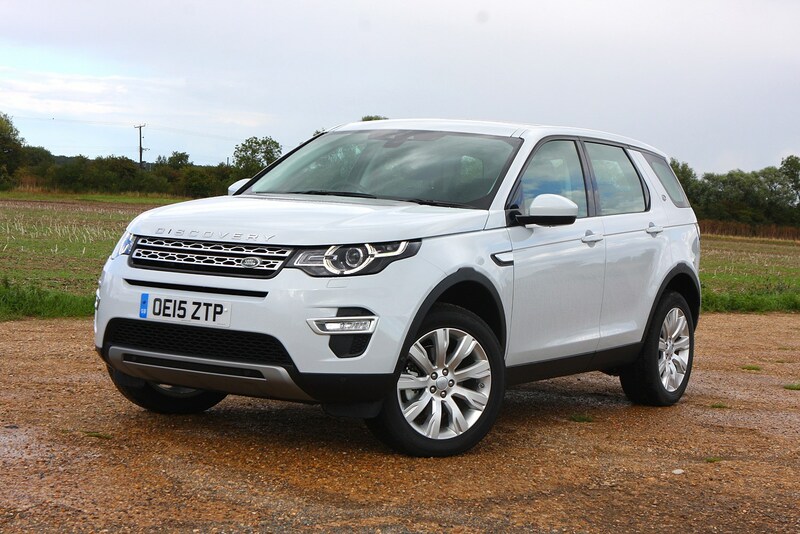 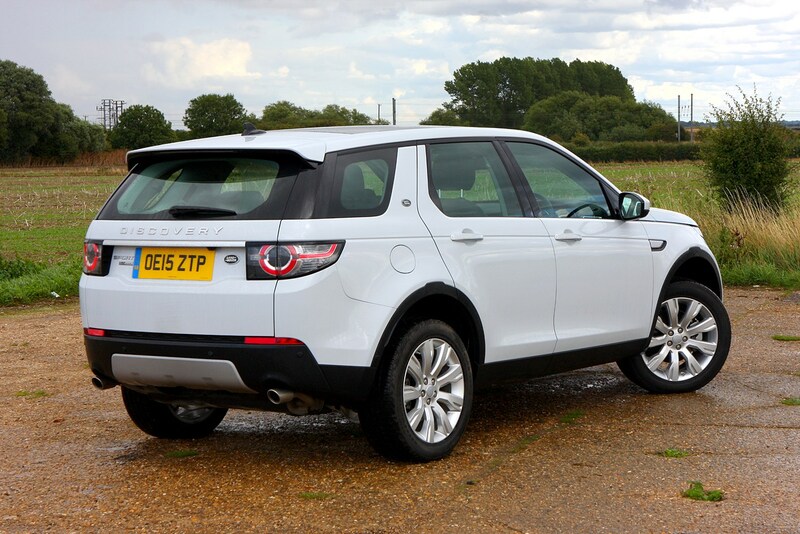 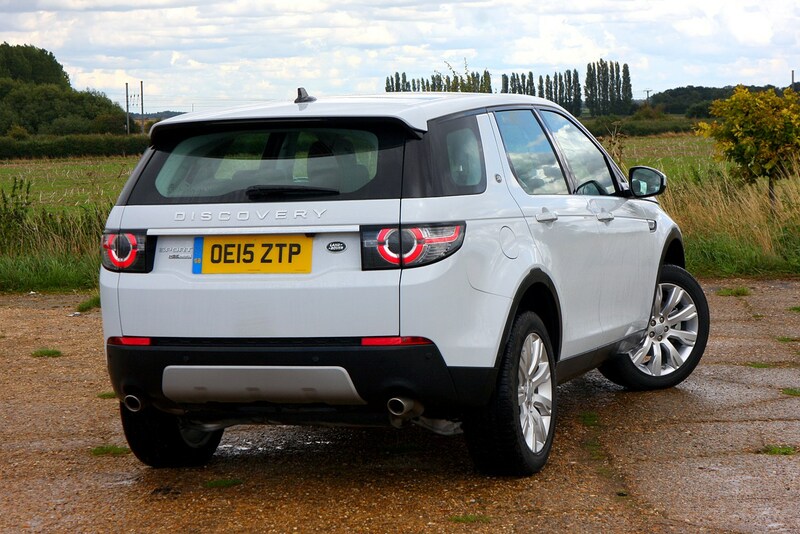 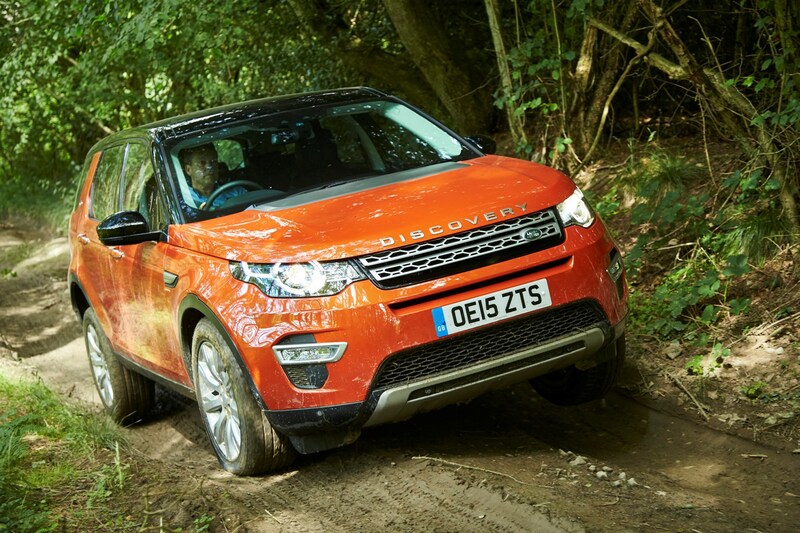 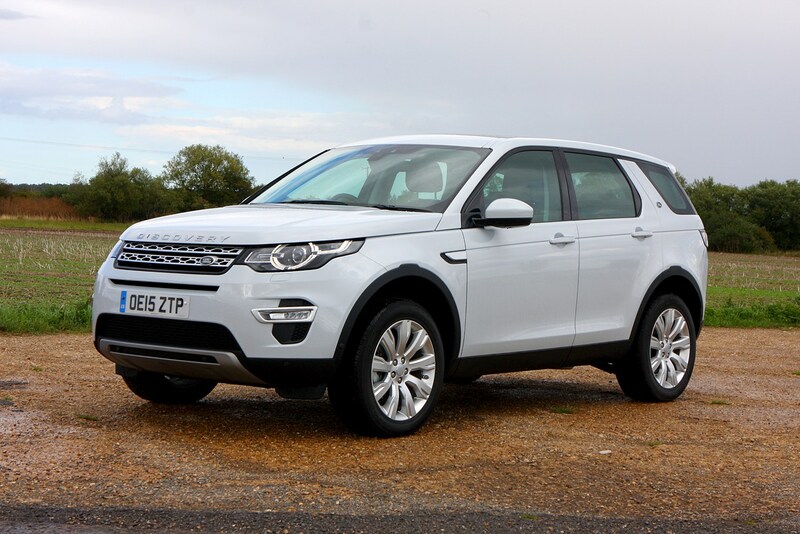 Tested in very tricky off-road conditions the Discovery Sport inspires driver confidence and proves extremely capable. 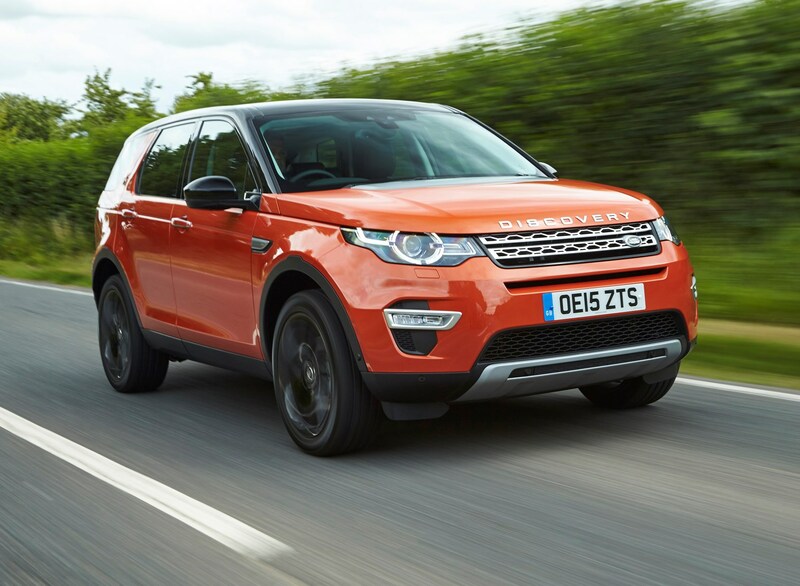 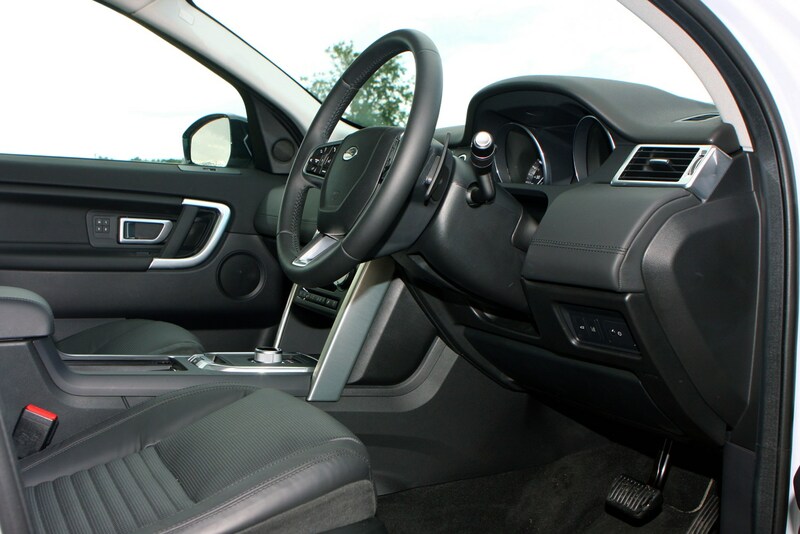 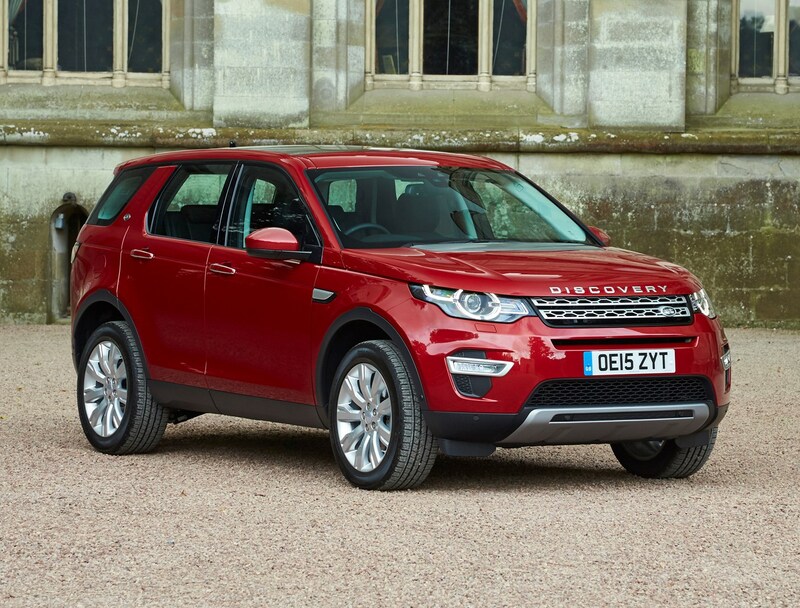 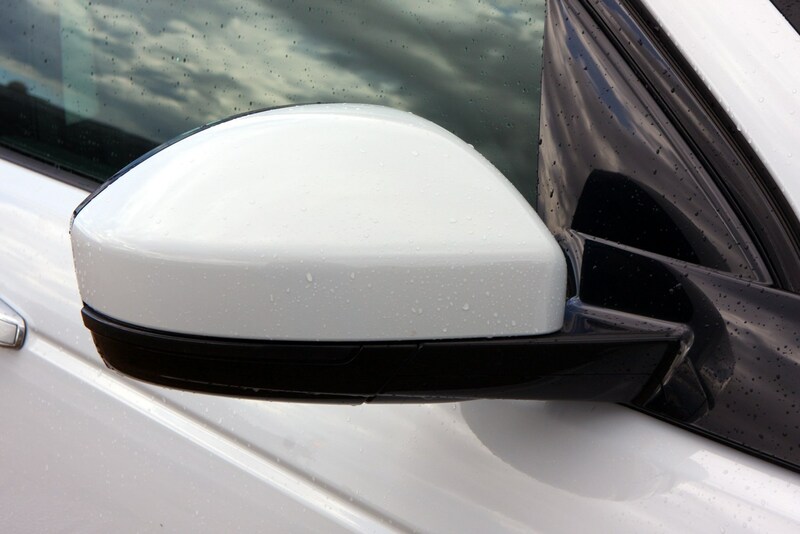 The new Discovery Sport also features a phalanx of driver aids including automatic emergency braking which helps avoid an accident in low speed traffic and helps mitigate a collision at higher speed. 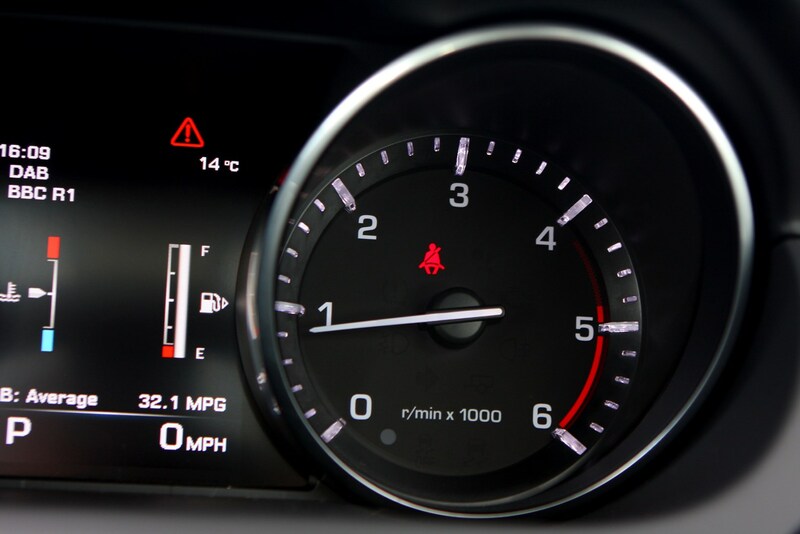 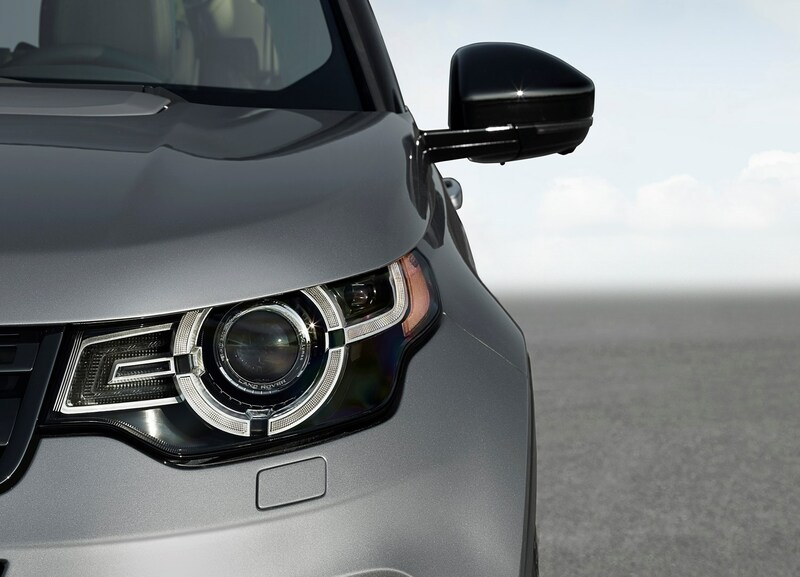 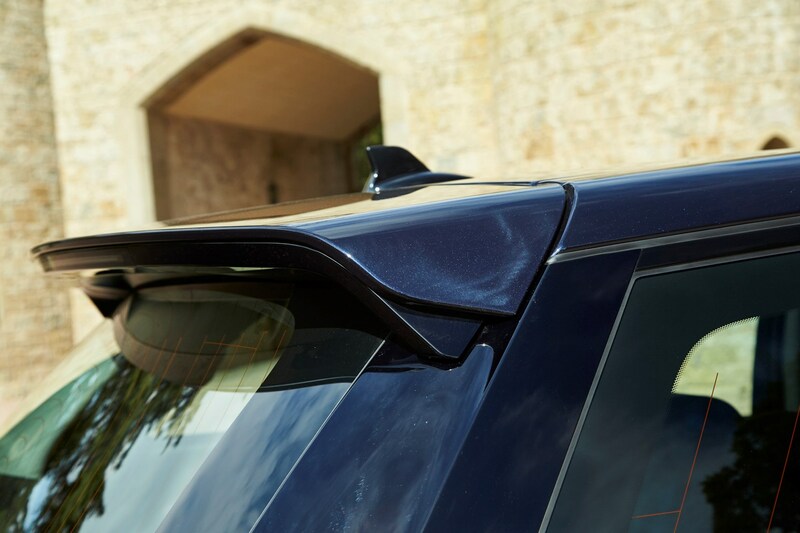 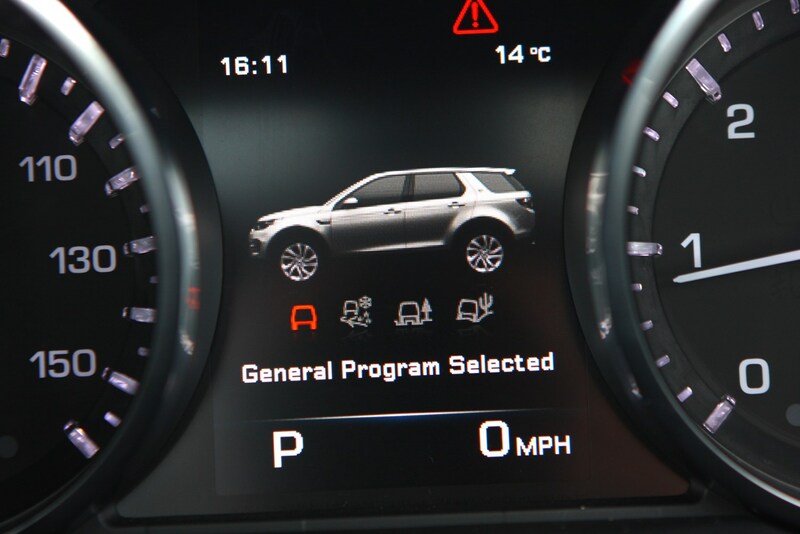 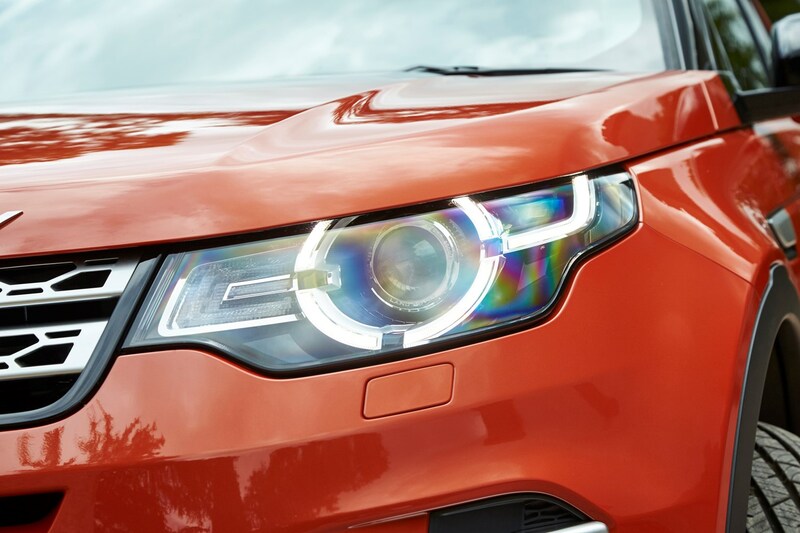 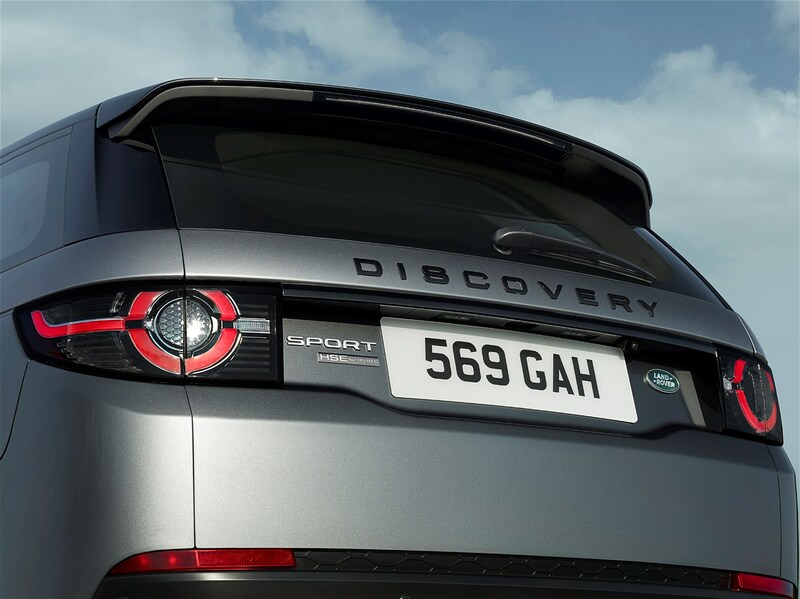 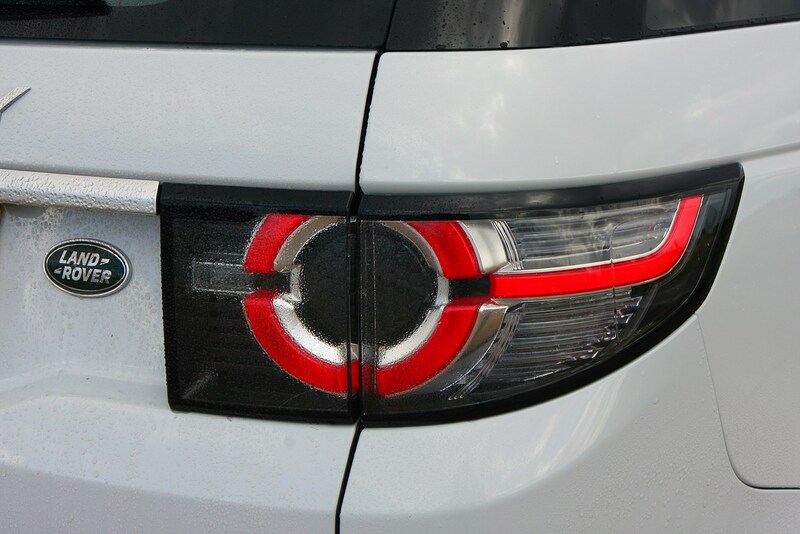 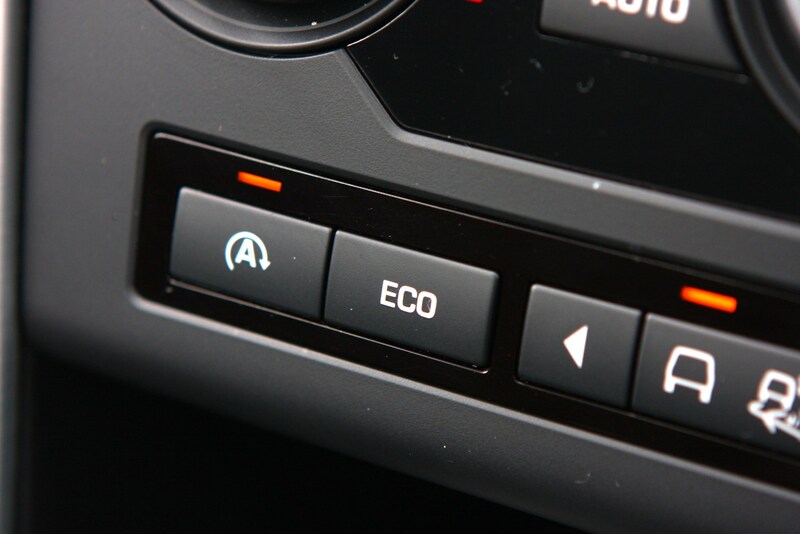 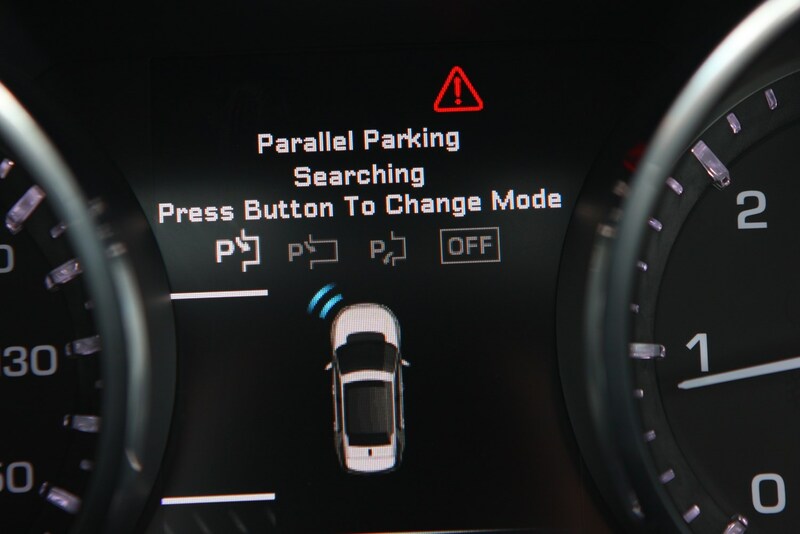 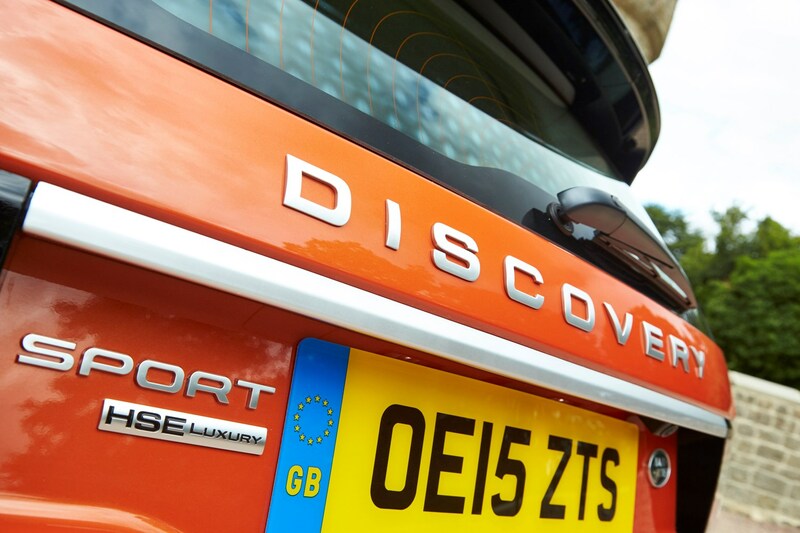 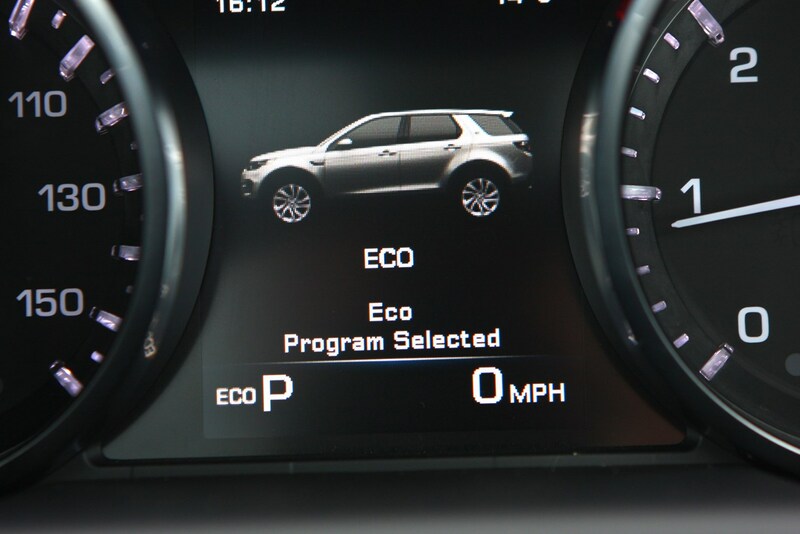 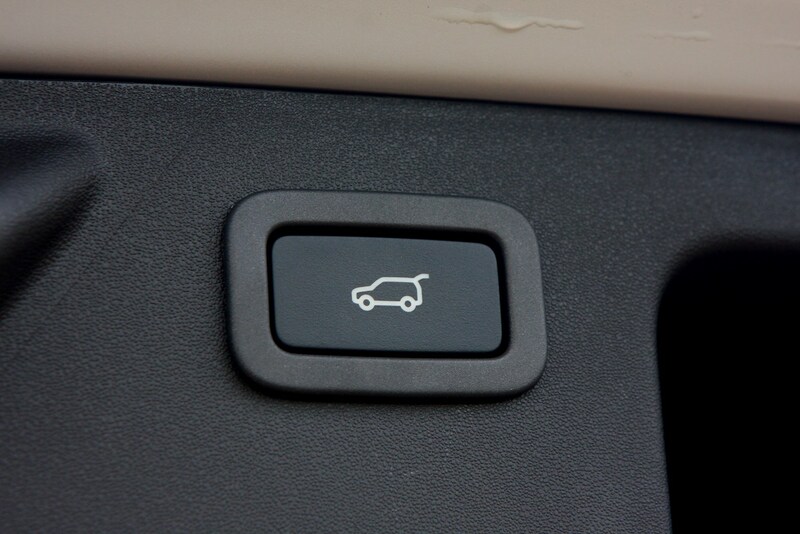 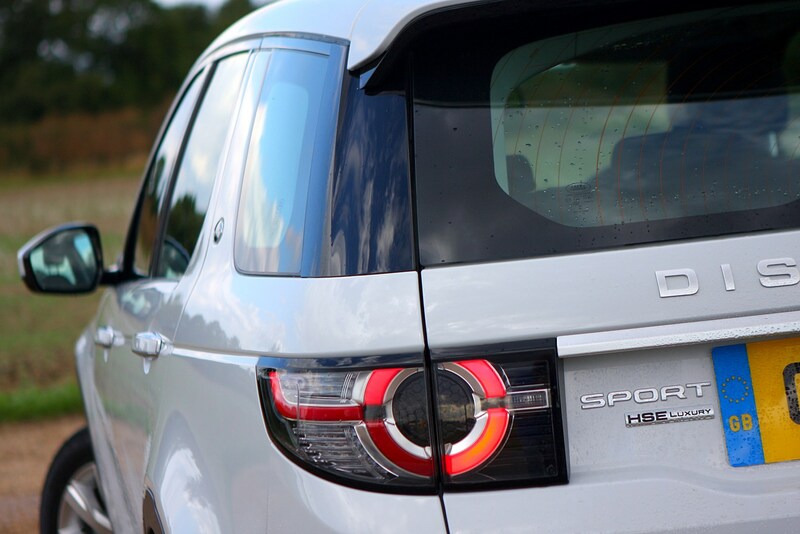 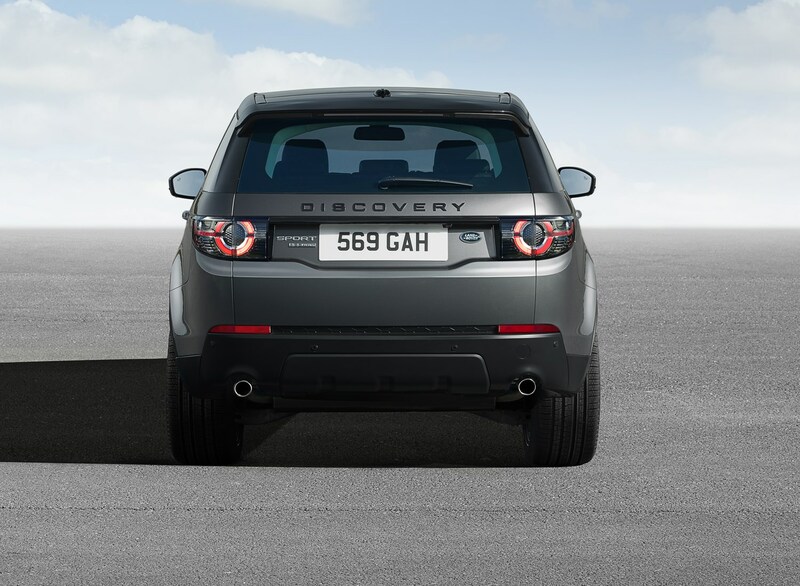 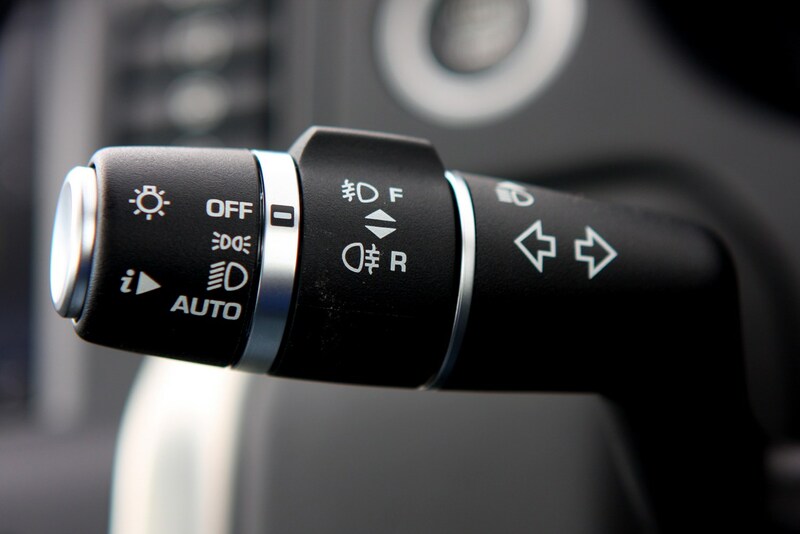 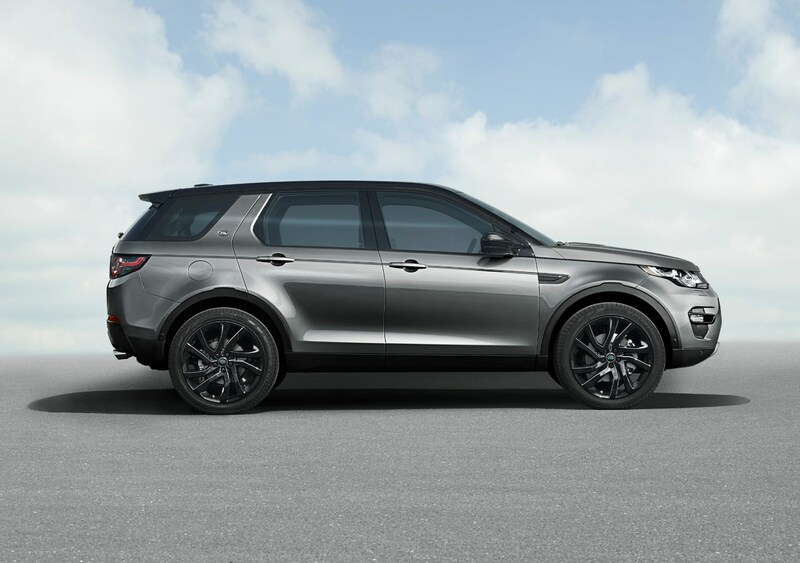 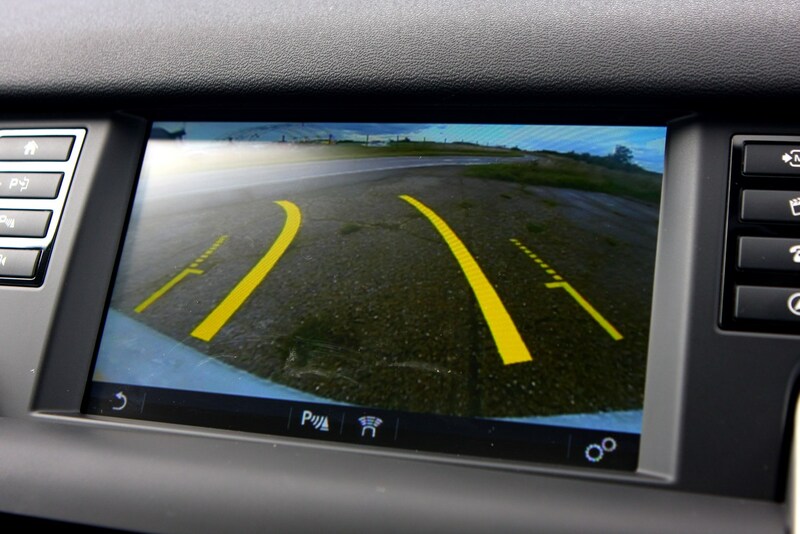 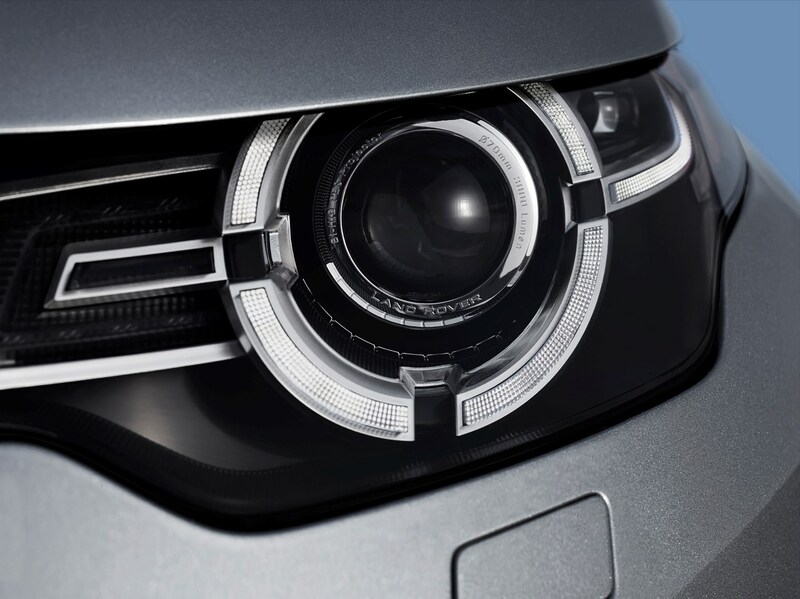 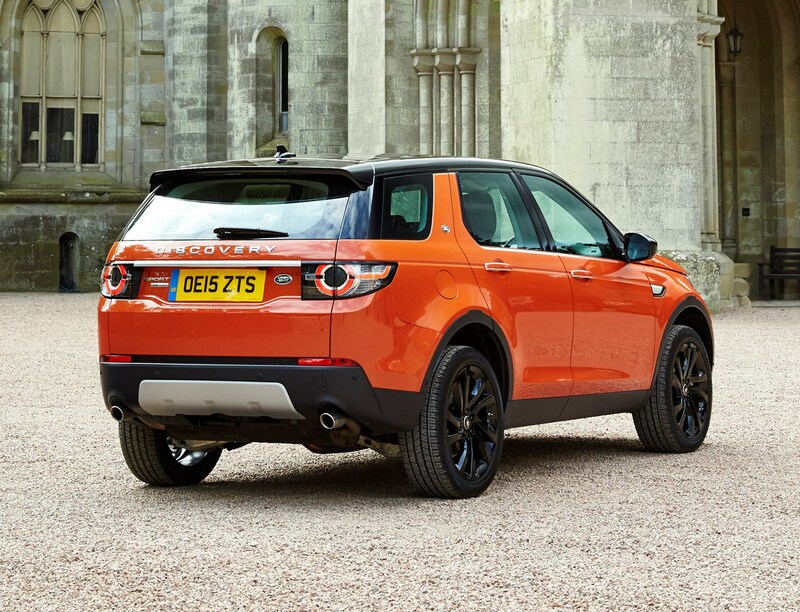 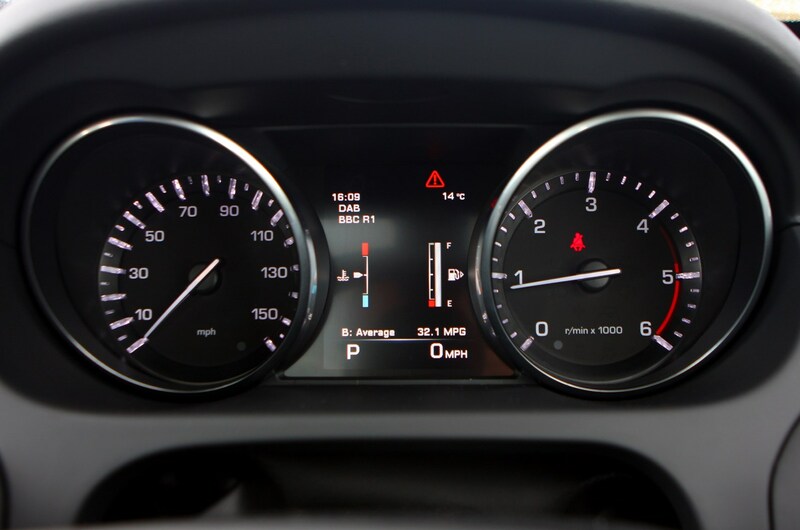 Other driver aids introduced onto the Discovery Sport include traffic sign recognition, parking assist (helps steers the car into a parking space), lane departure warning and front and rear parking sensors. 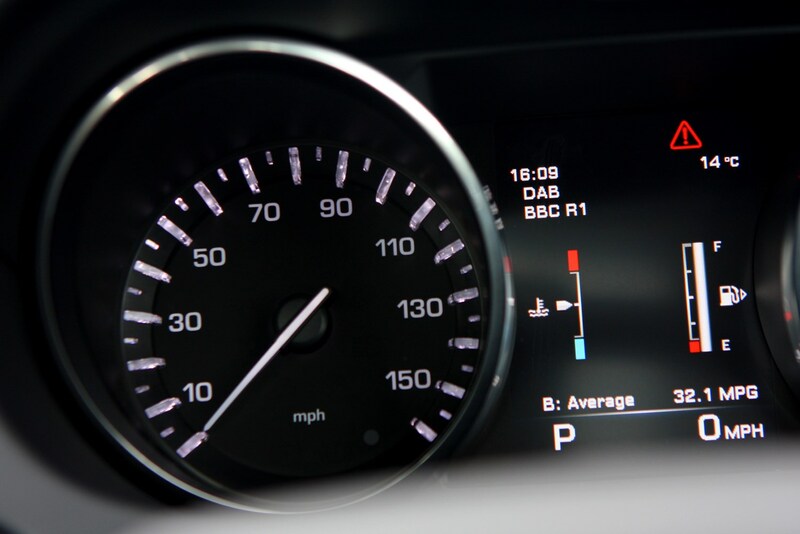 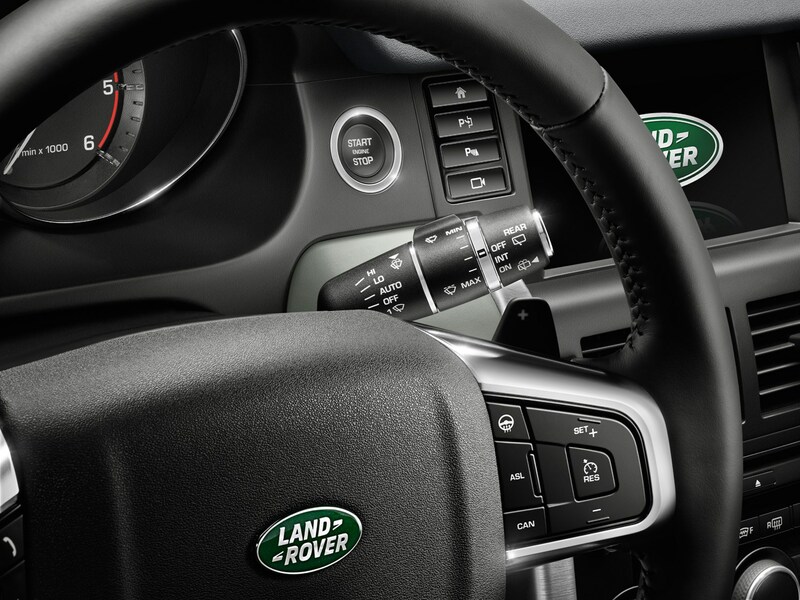 There is an 8.0-inch touch screen mounted in the central dash that controls the car's entertainment and information functions such as audio and sat nav. 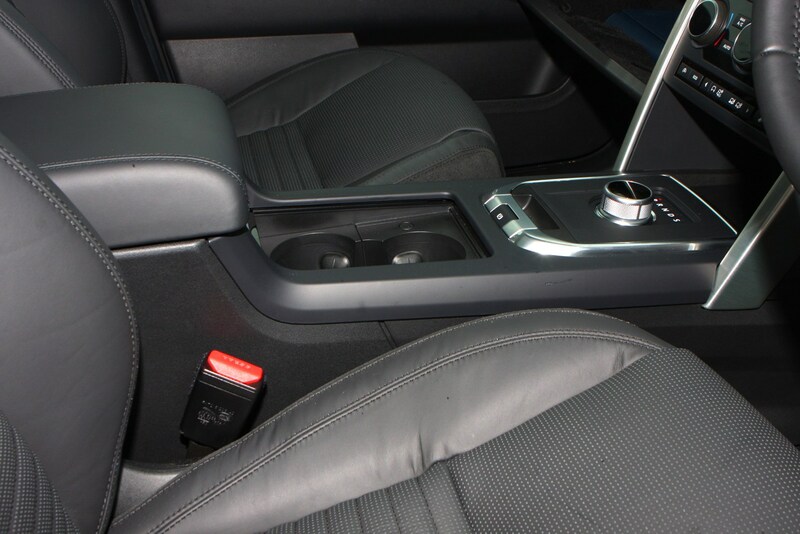 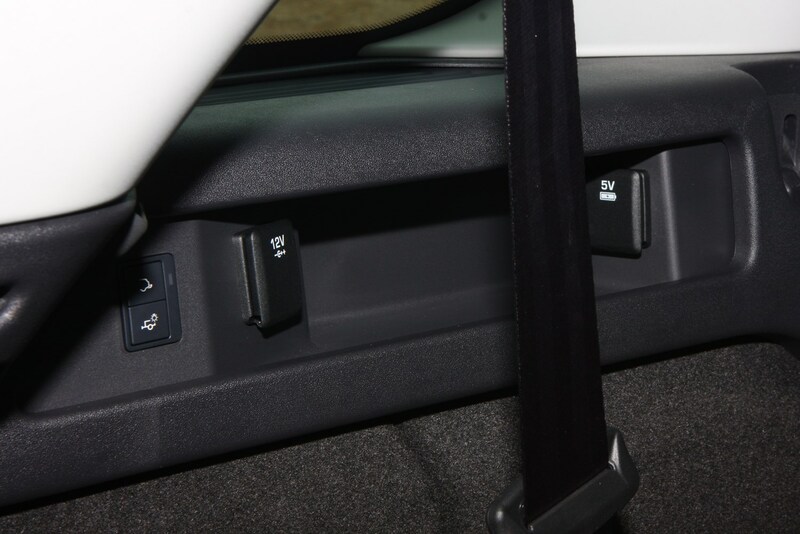 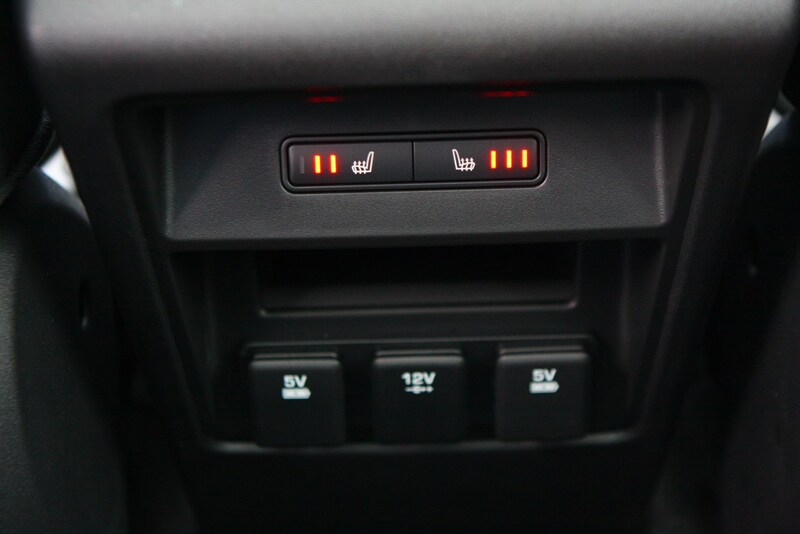 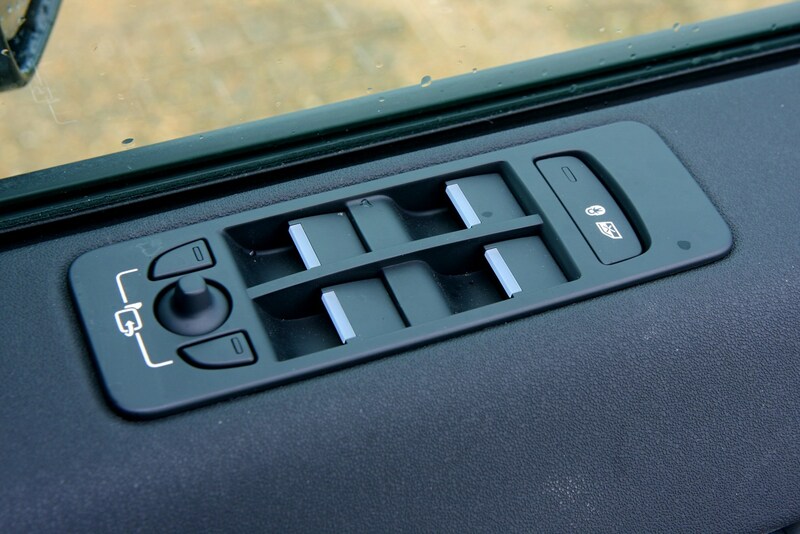 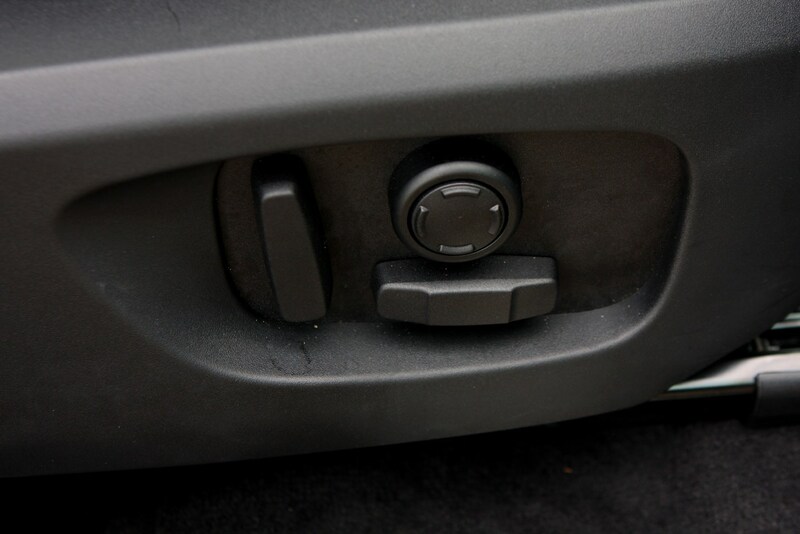 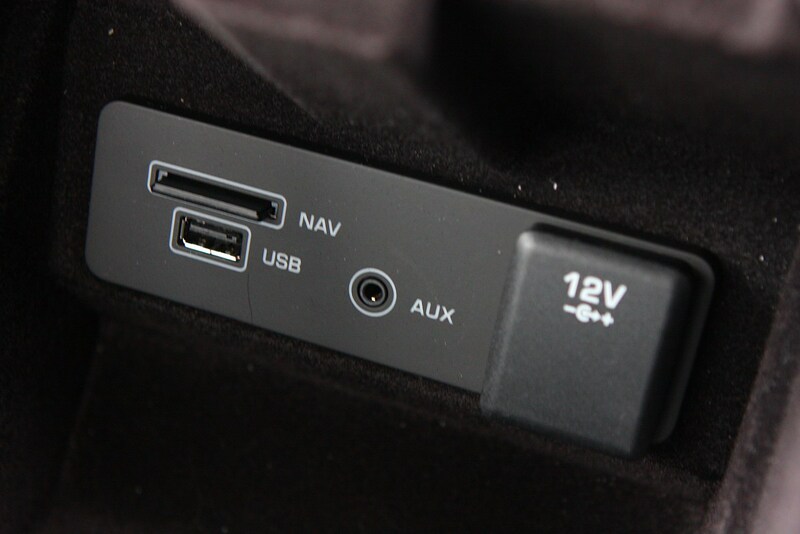 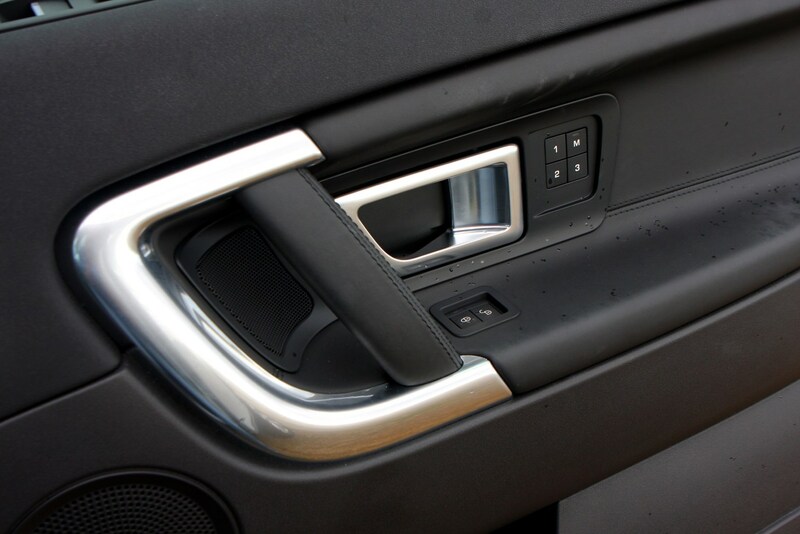 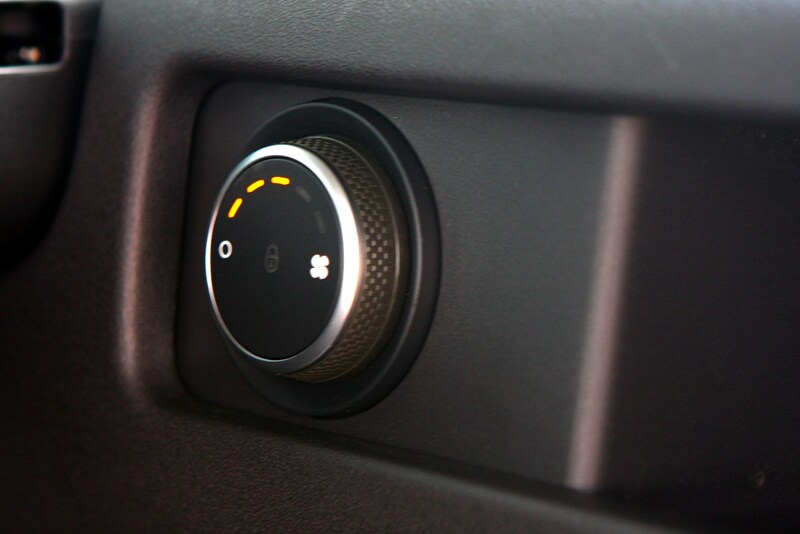 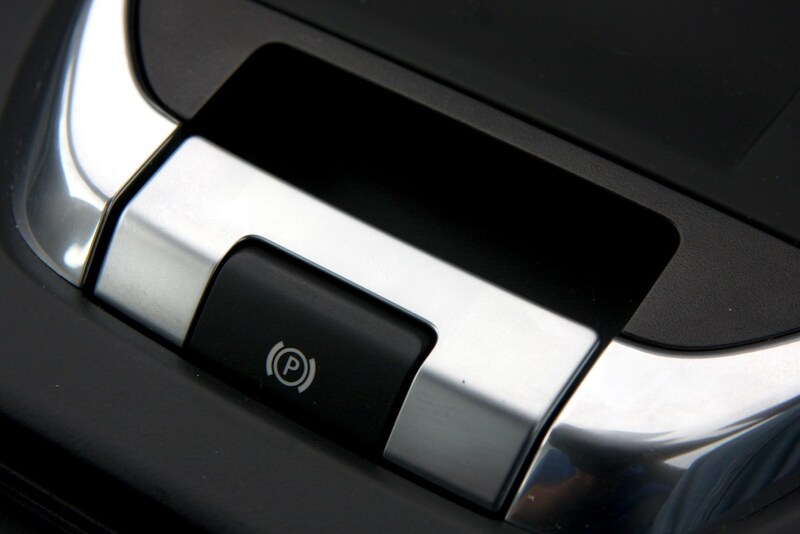 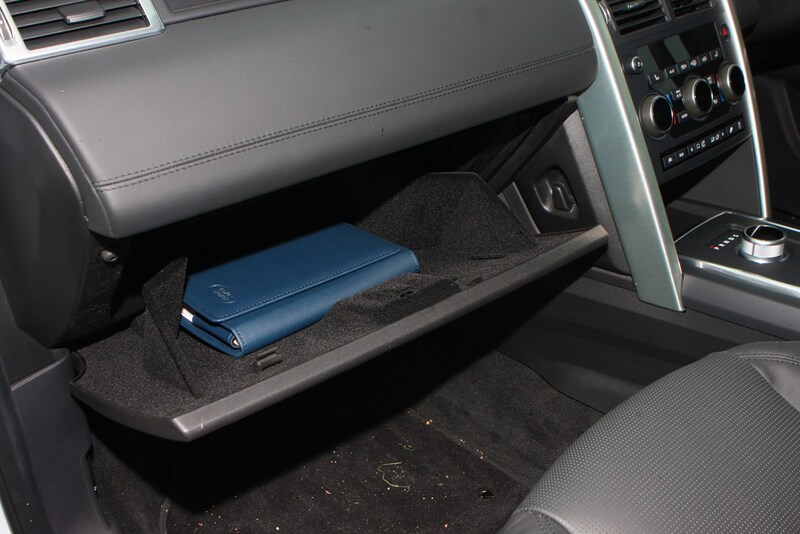 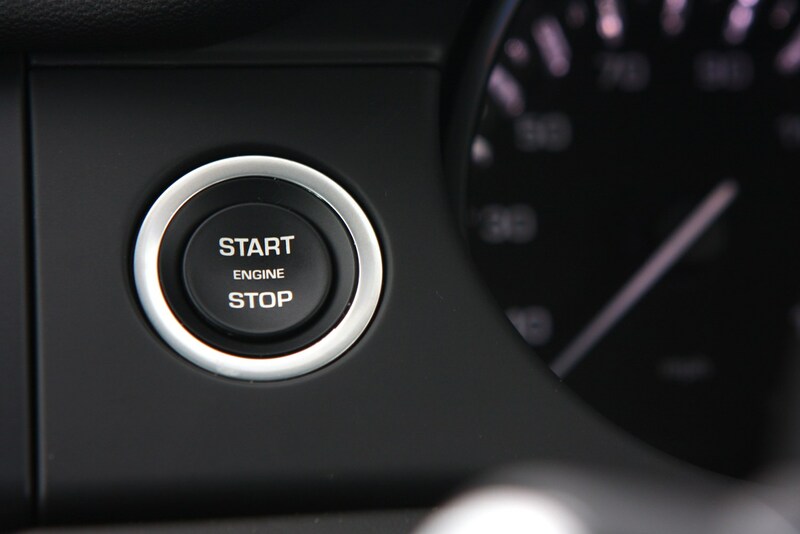 It also allows the driver or passengers to connect their smart phone to the car via a USB port. 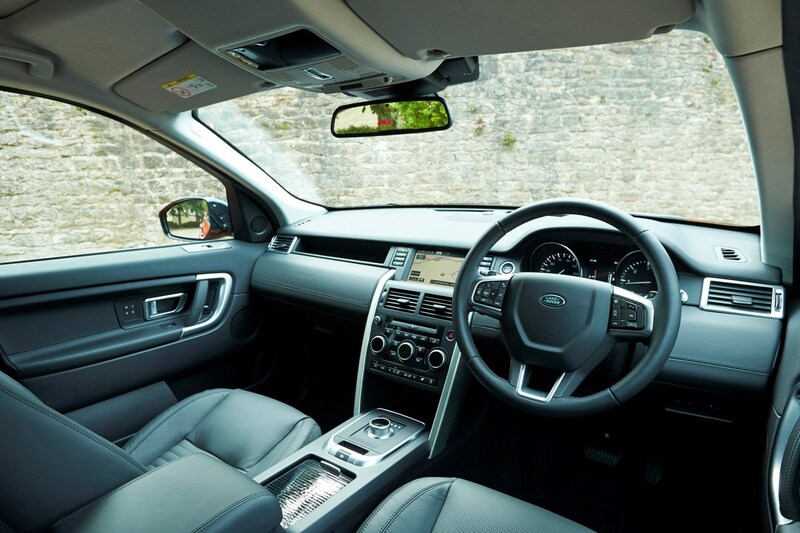 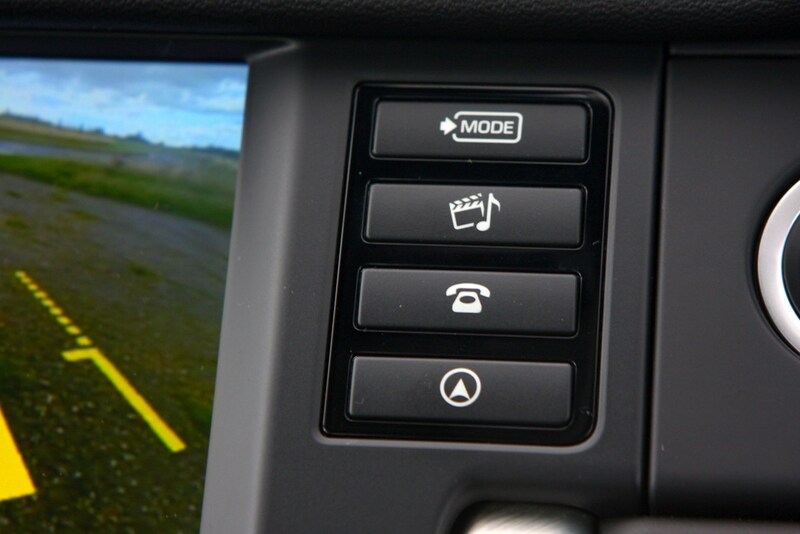 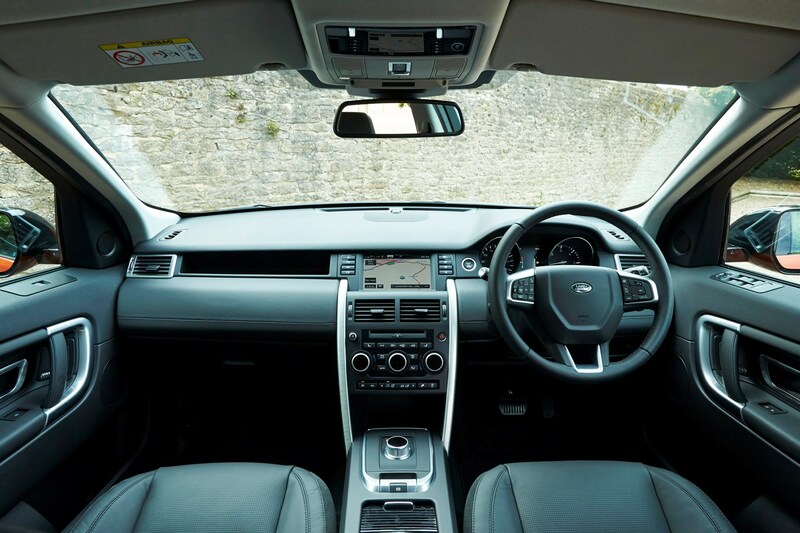 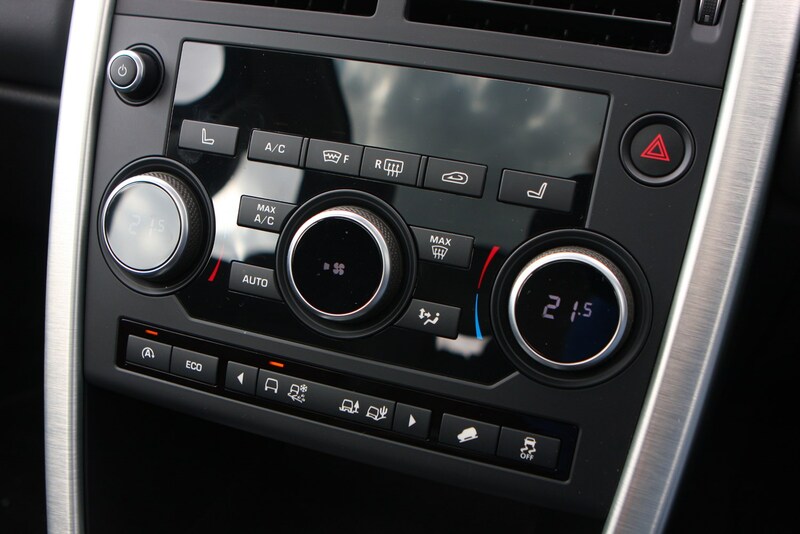 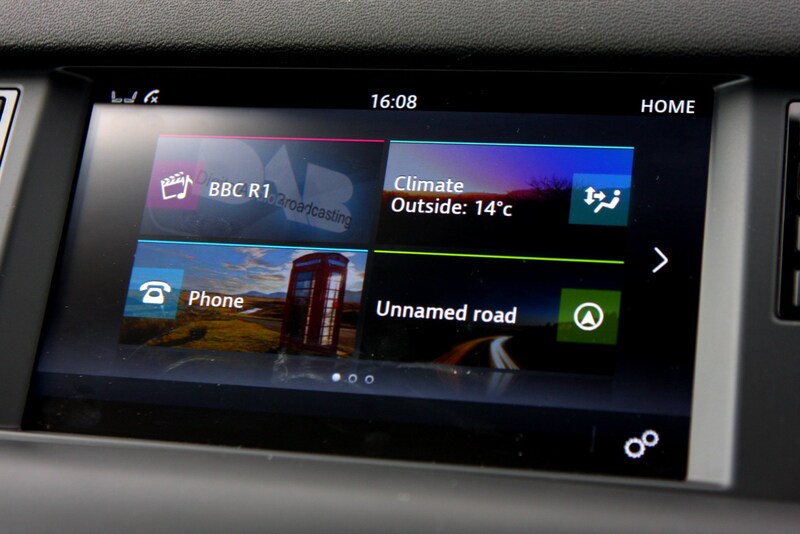 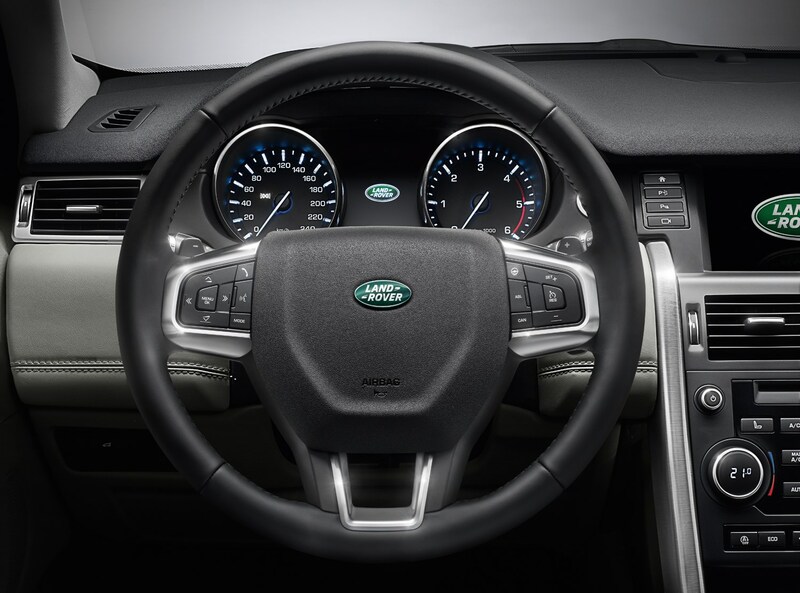 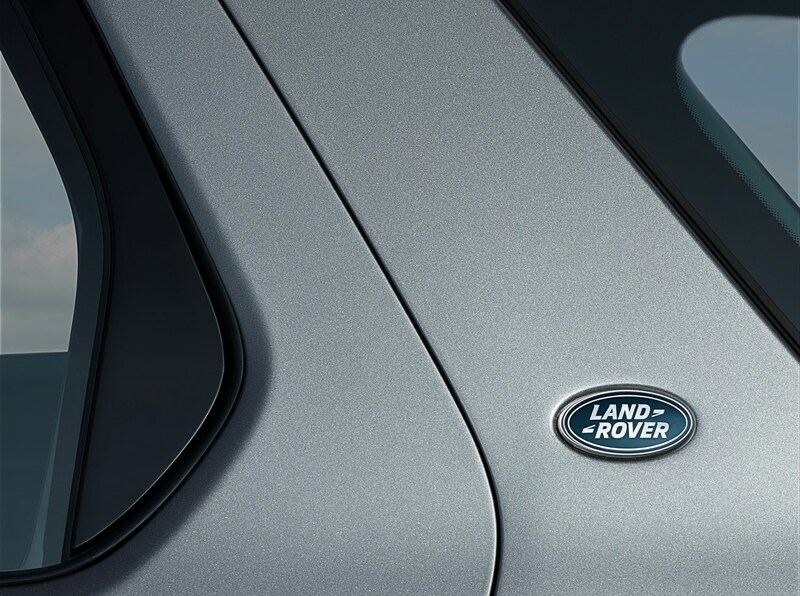 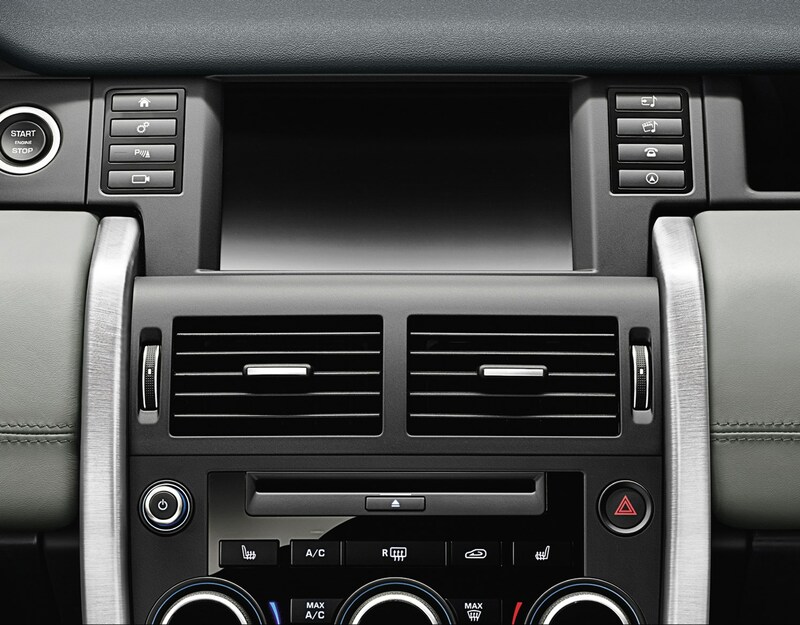 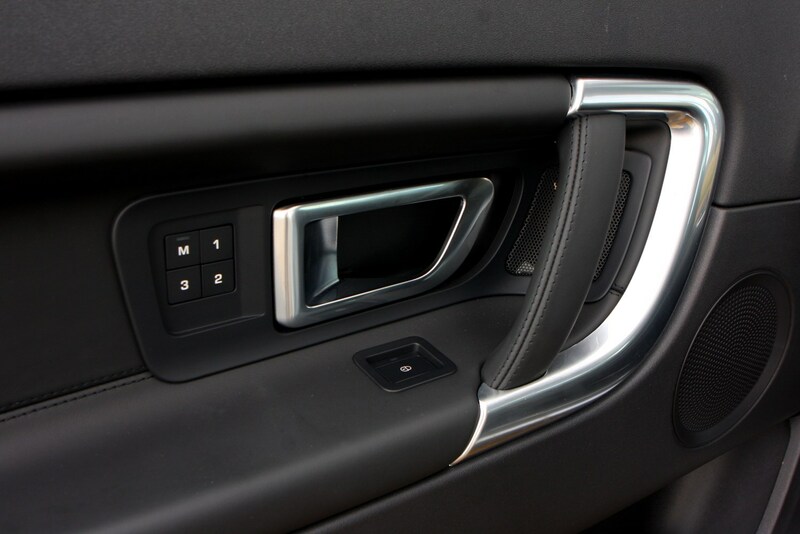 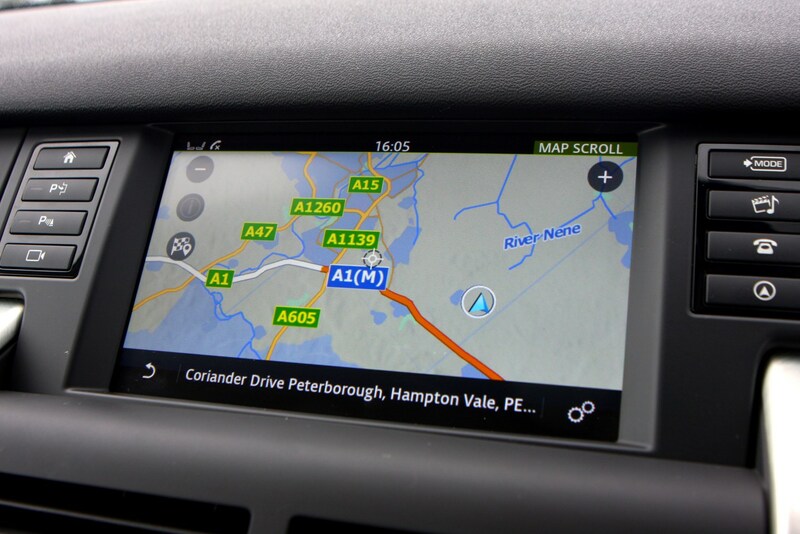 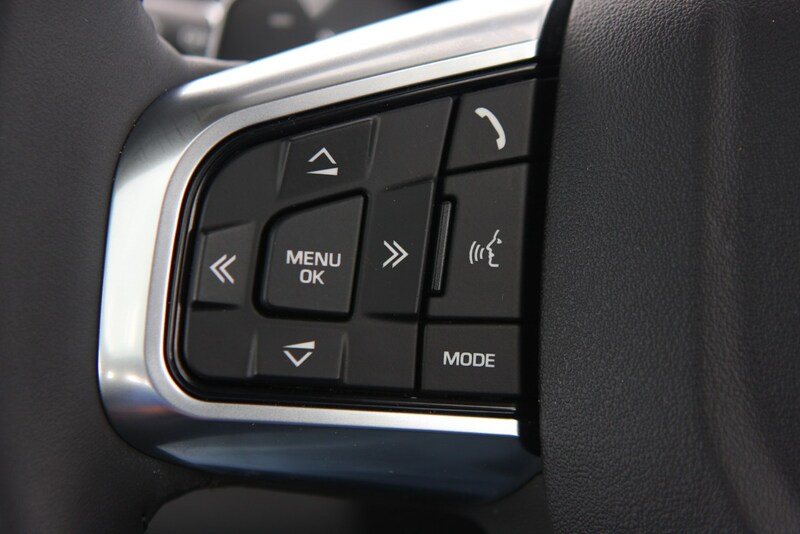 The touch screen then acts as an extension of the smart phone enabling the user to access various apps set up for the car including parking and sat nav by utilising Land Rovers's InControl Remote. 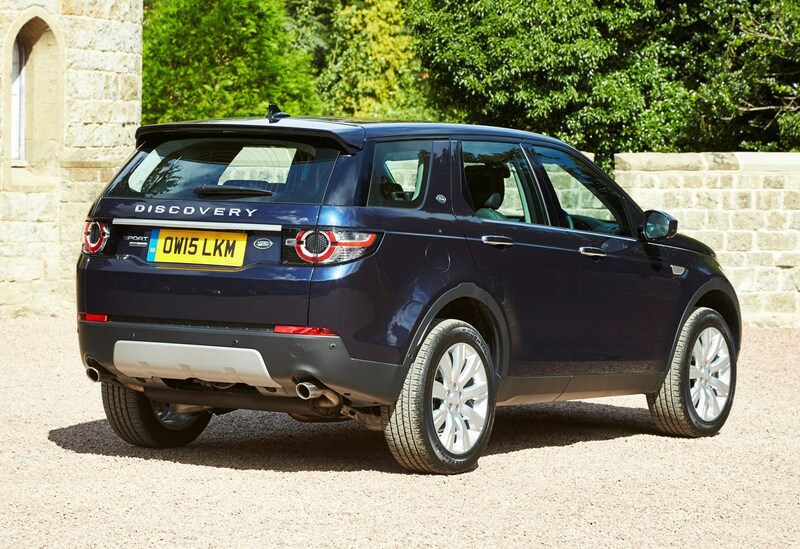 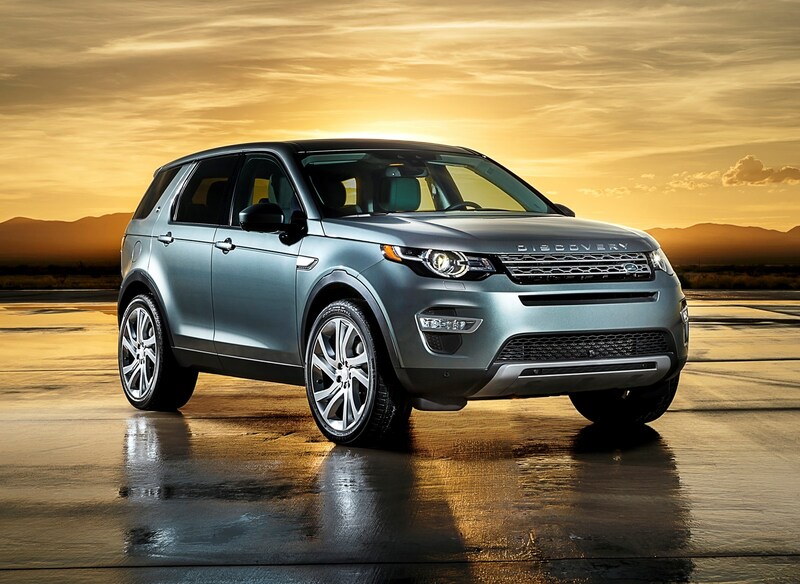 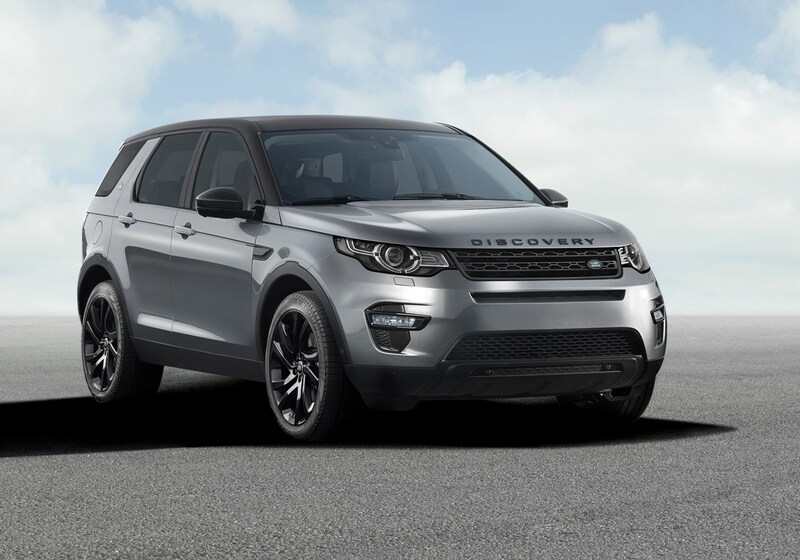 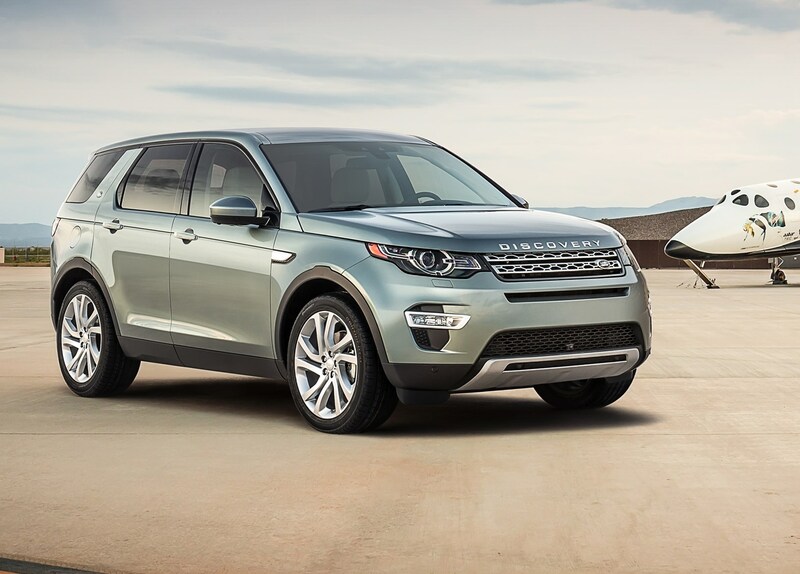 Should you buy a Land Rover Discovery Sport? 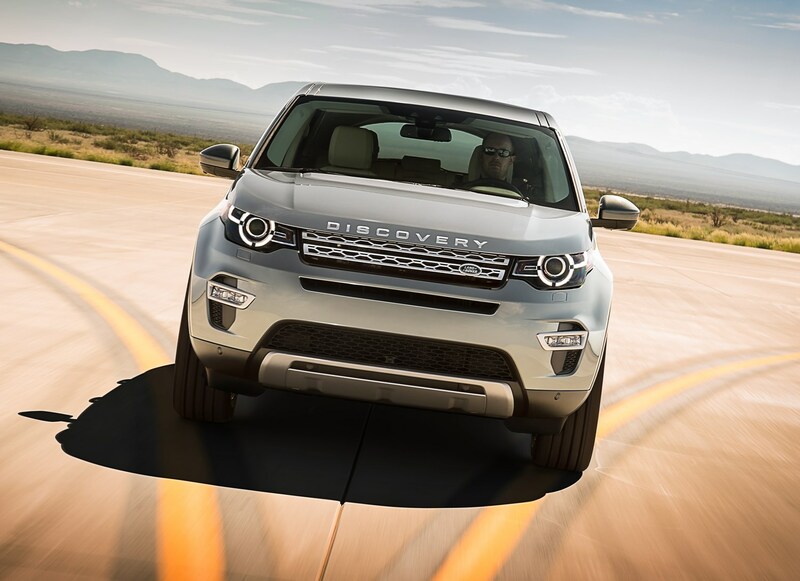 Spacious and capable off-road, the Land Rover Discovery Sport is a tempting package for drivers who want the ultimate in flexibility. 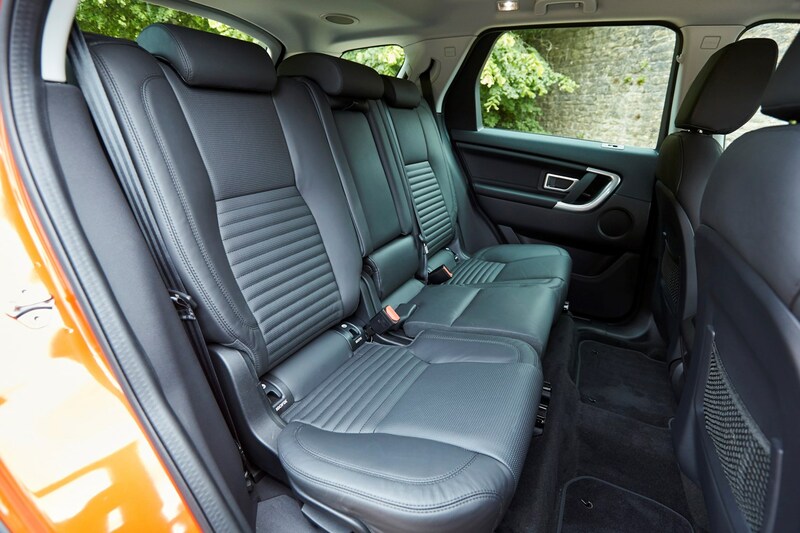 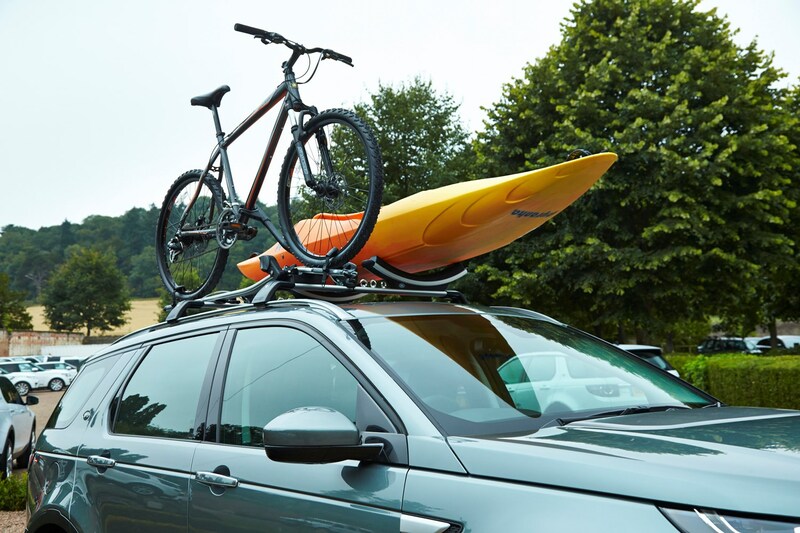 Rivals like the Skoda Kodiaq offer better value and a more practical interior in exchange for outright all-terrain availability. 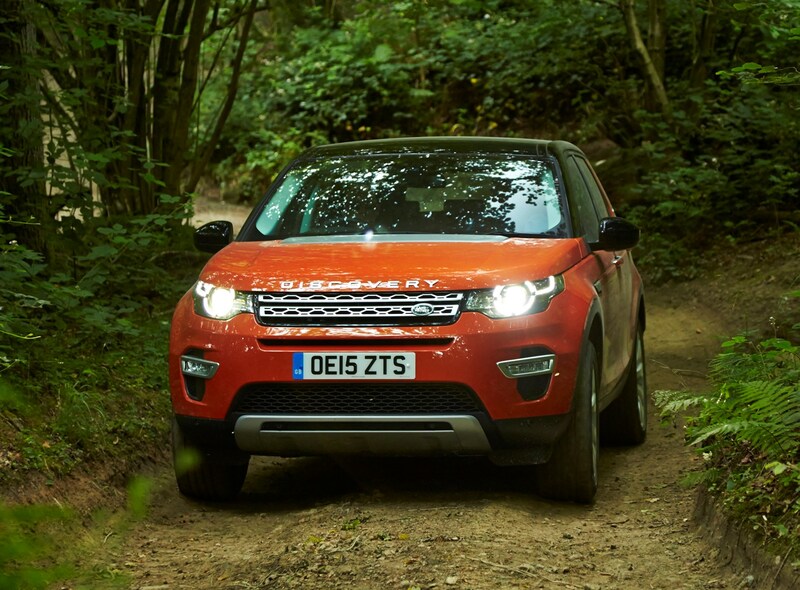 That said, the premium appeal of the Land Rover product will bring with it huge desriability, and for some that will make it the better all-rounder.